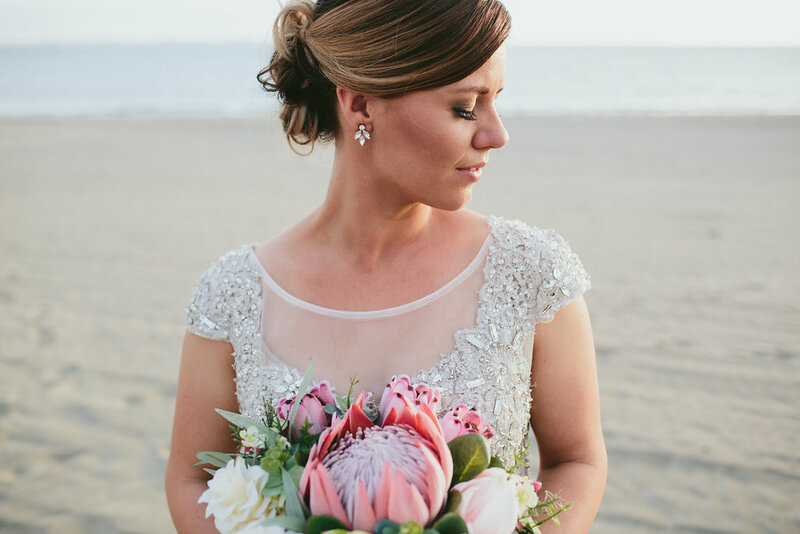 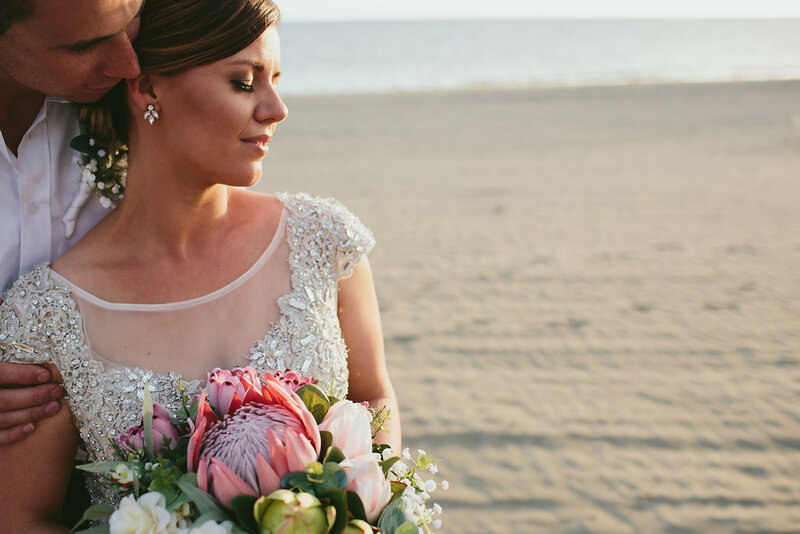 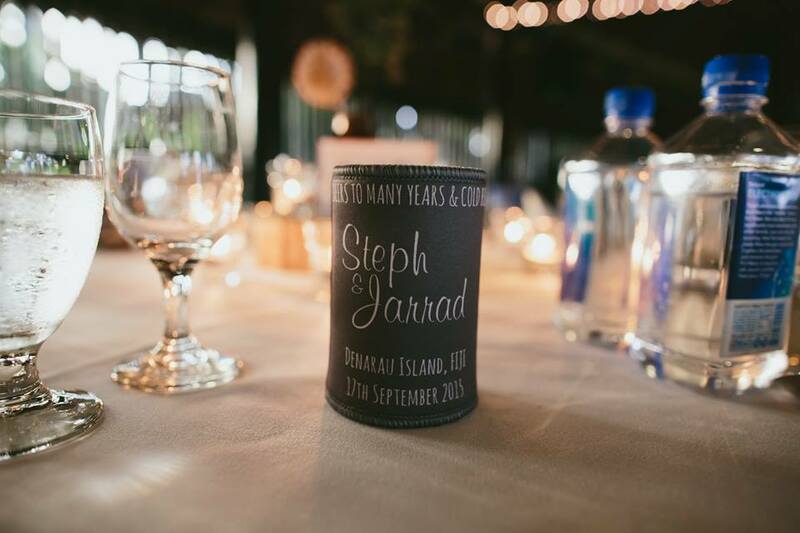 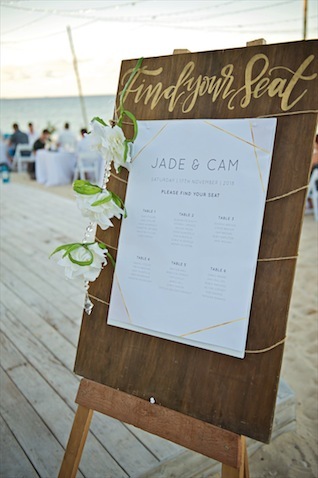 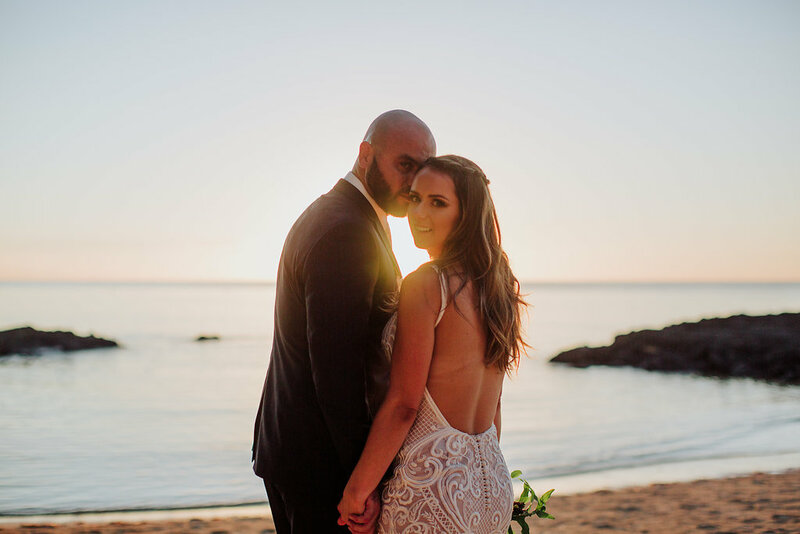 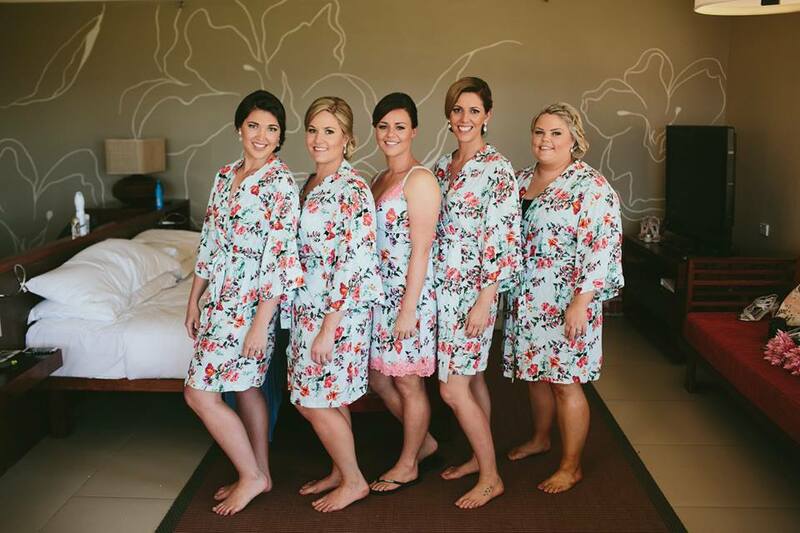 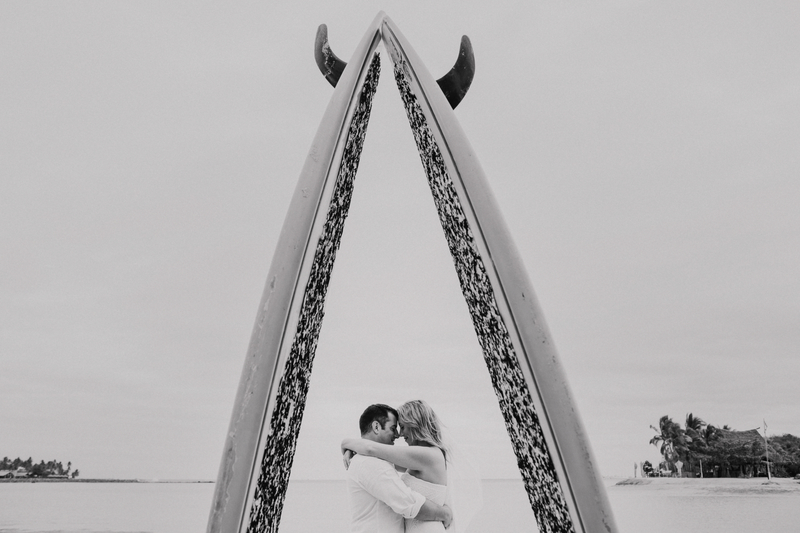 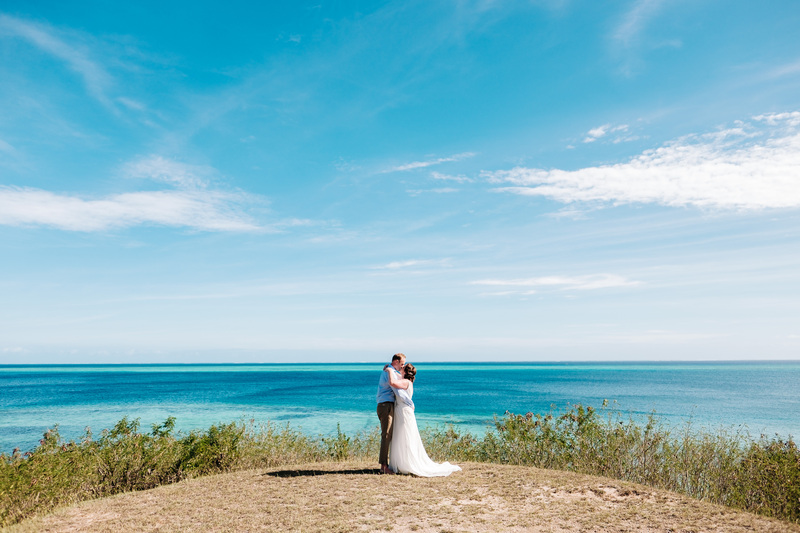 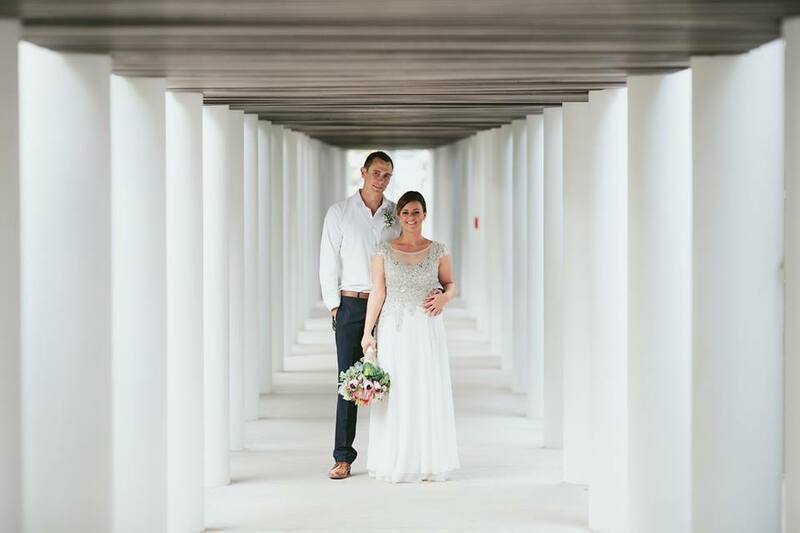 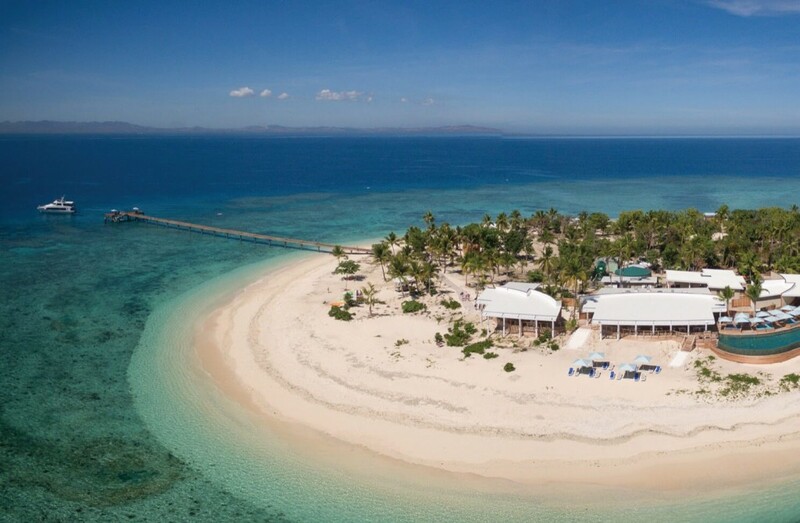 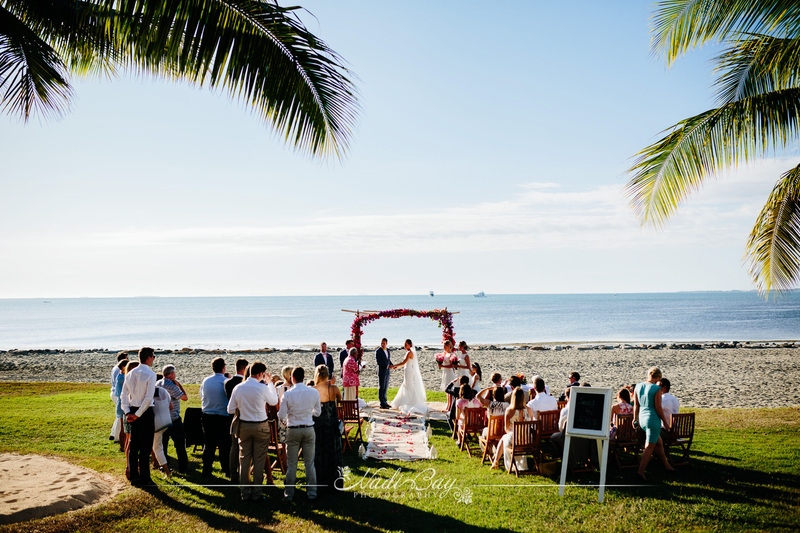 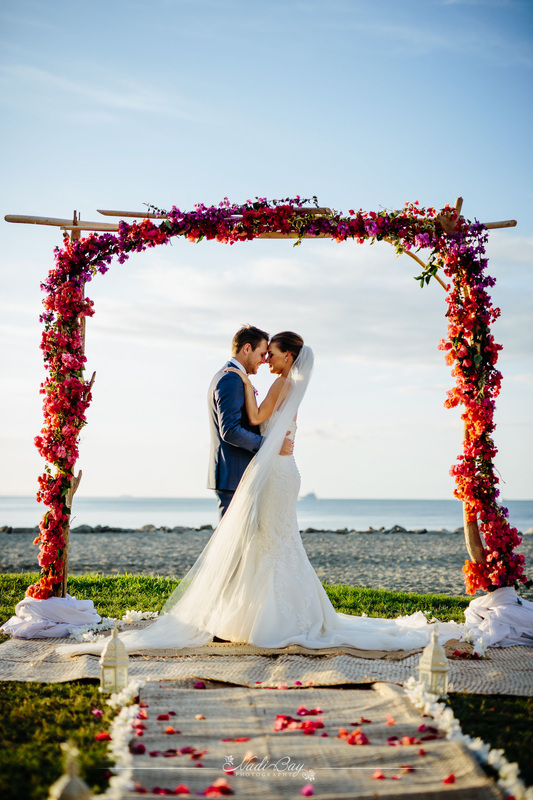 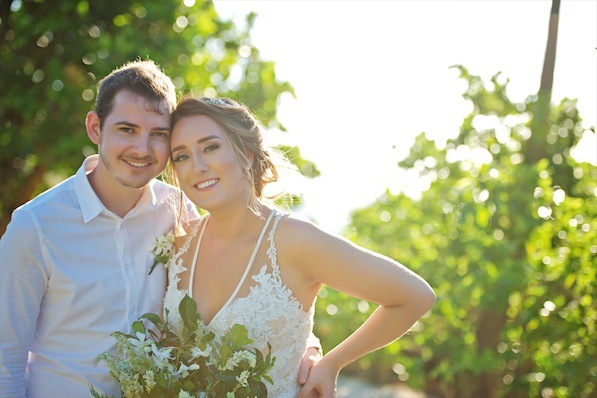 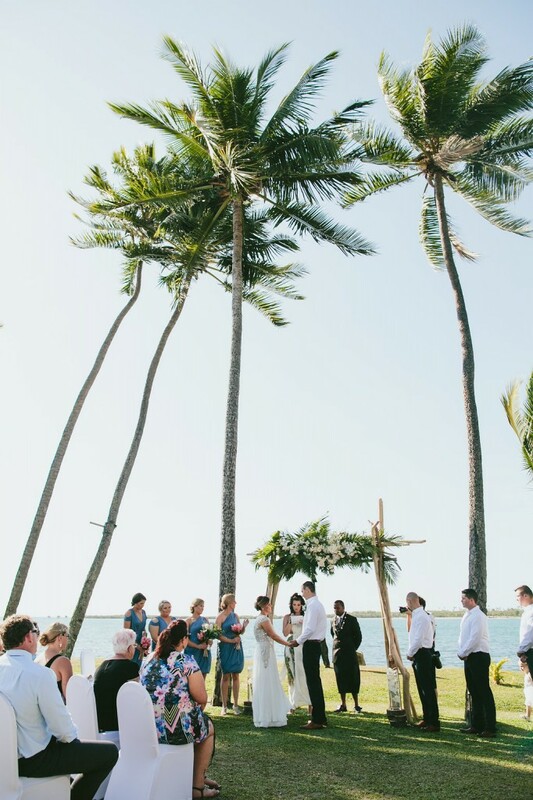 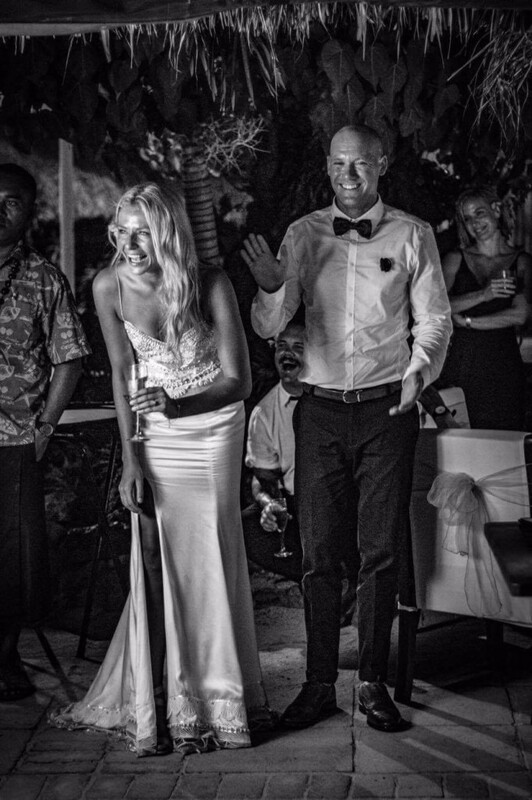 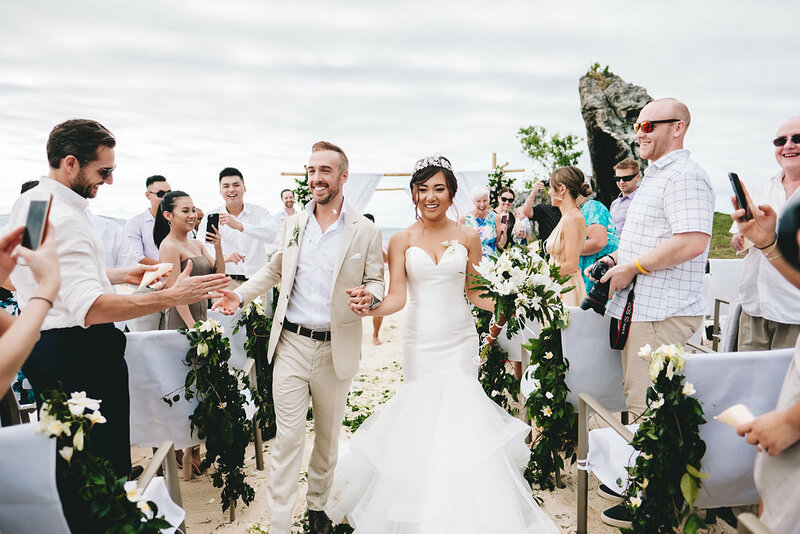 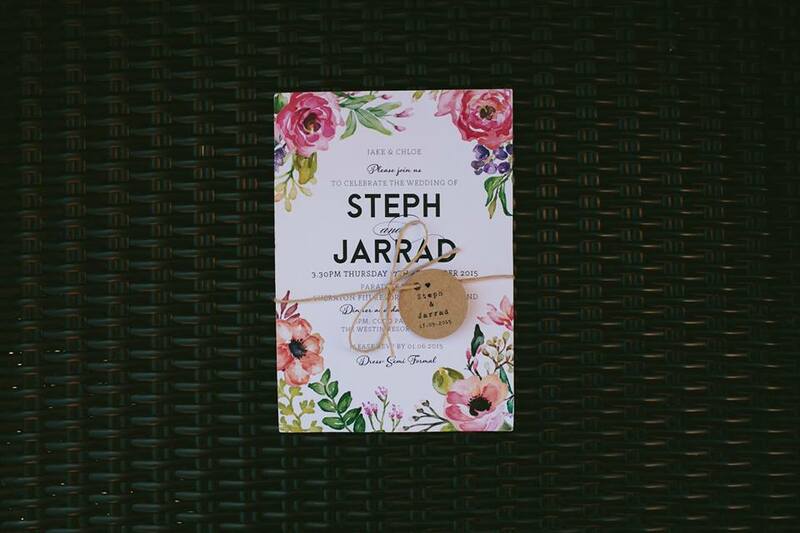 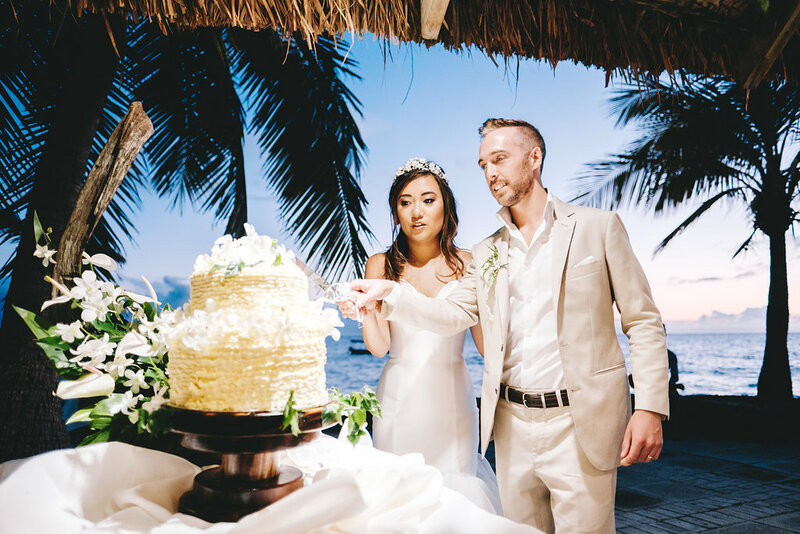 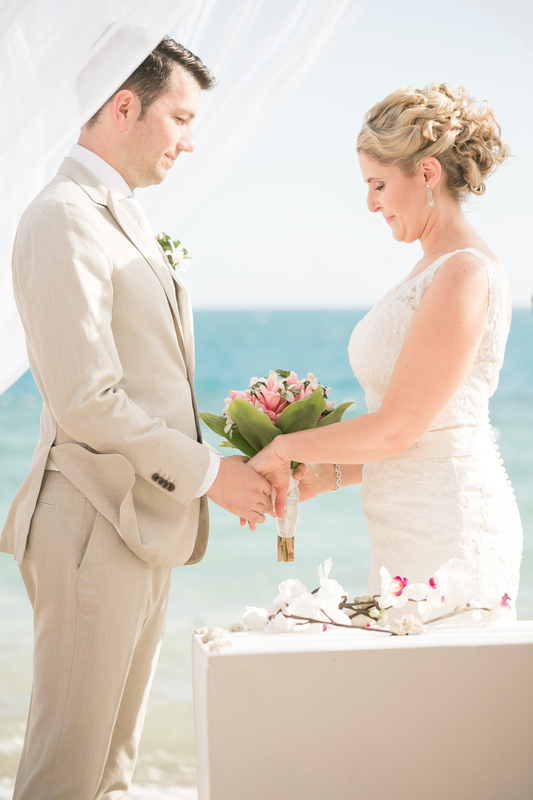 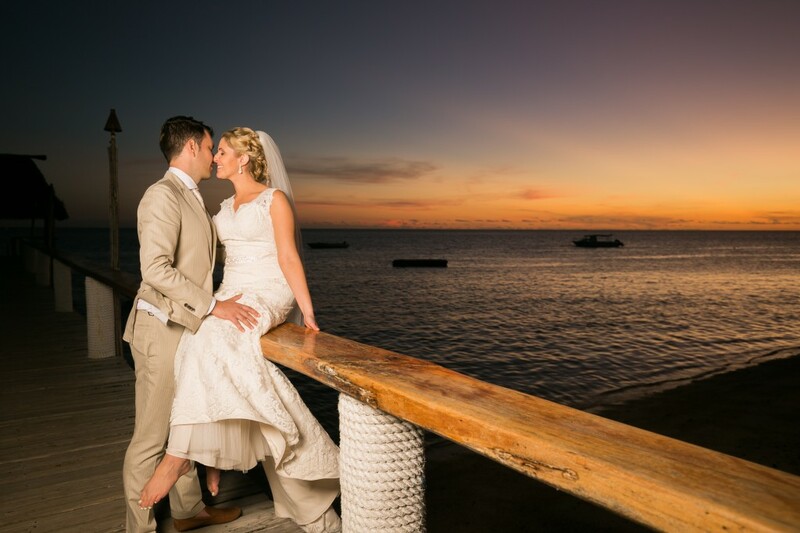 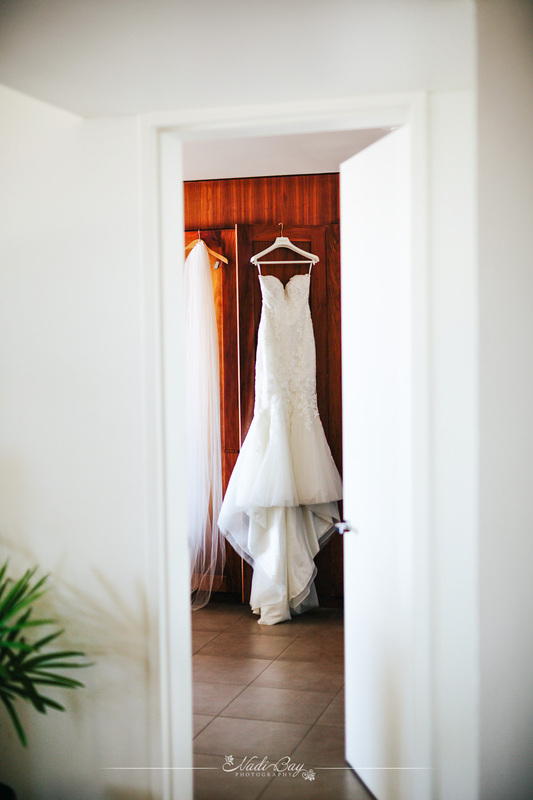 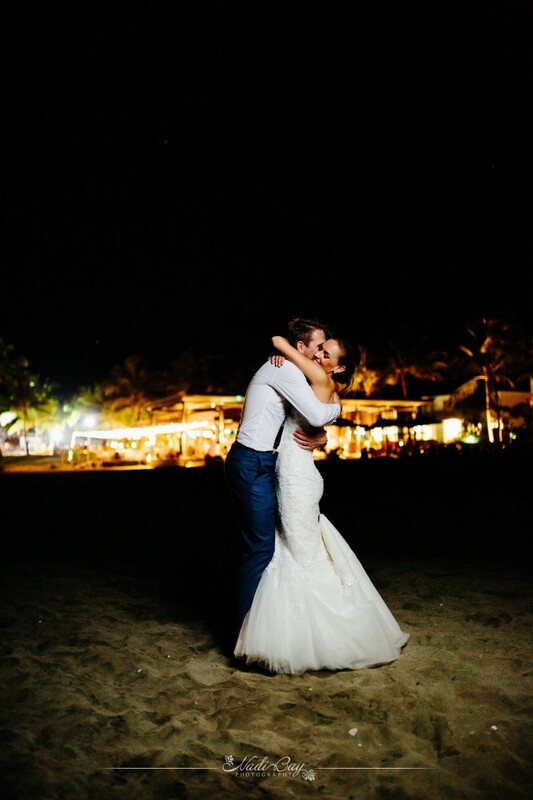 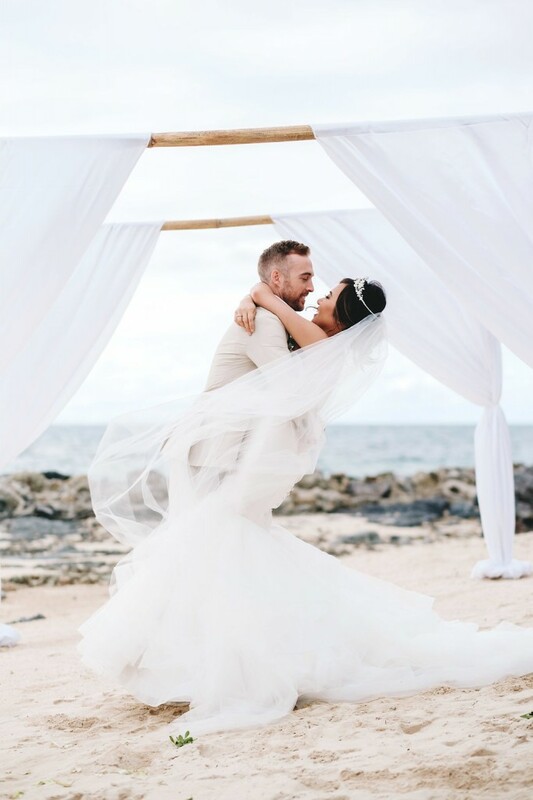 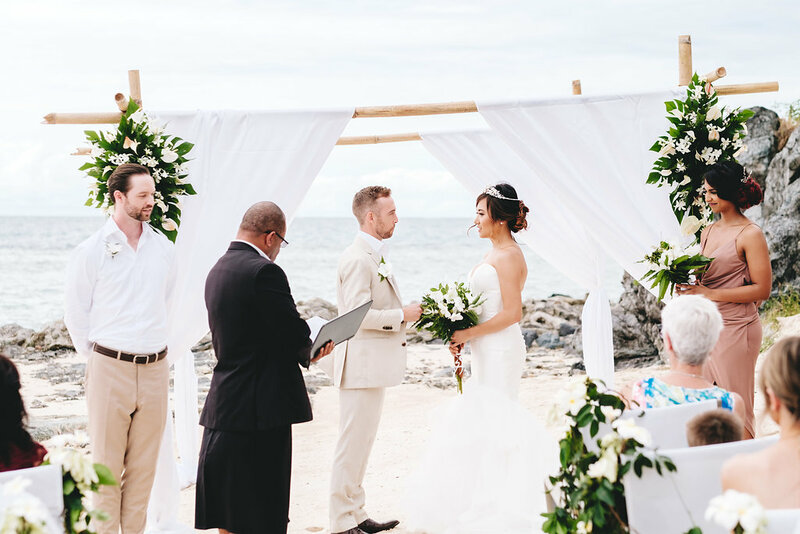 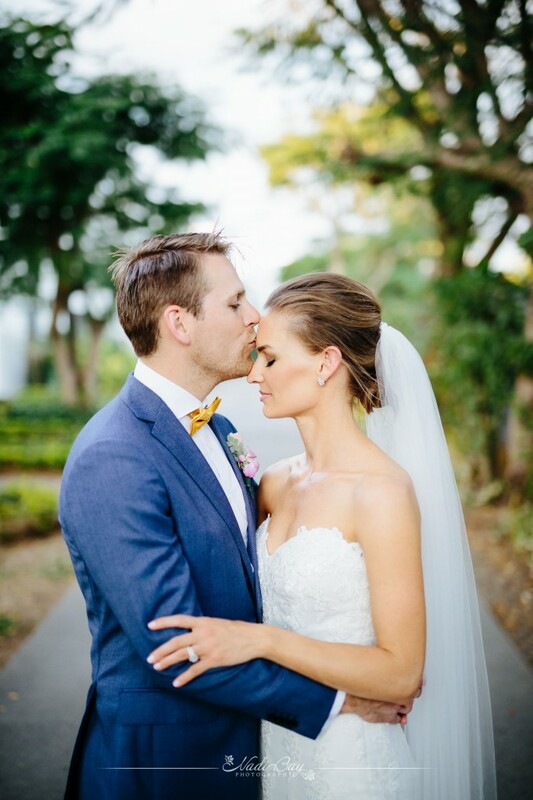 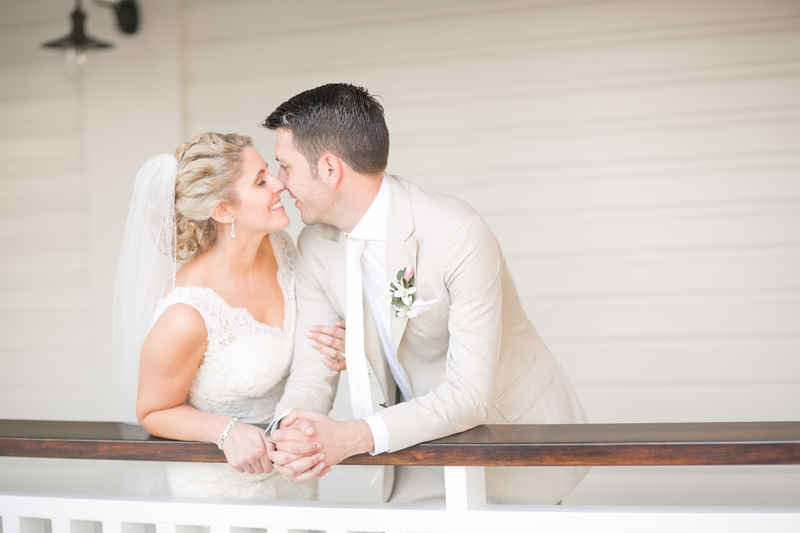 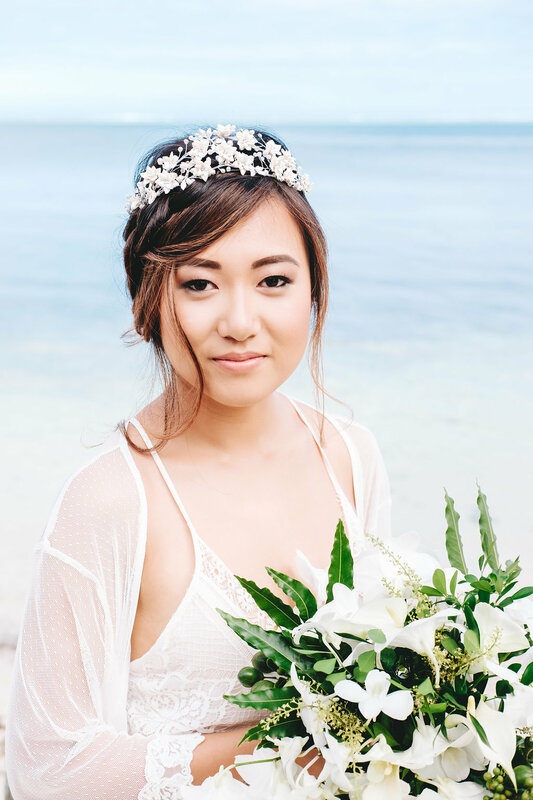 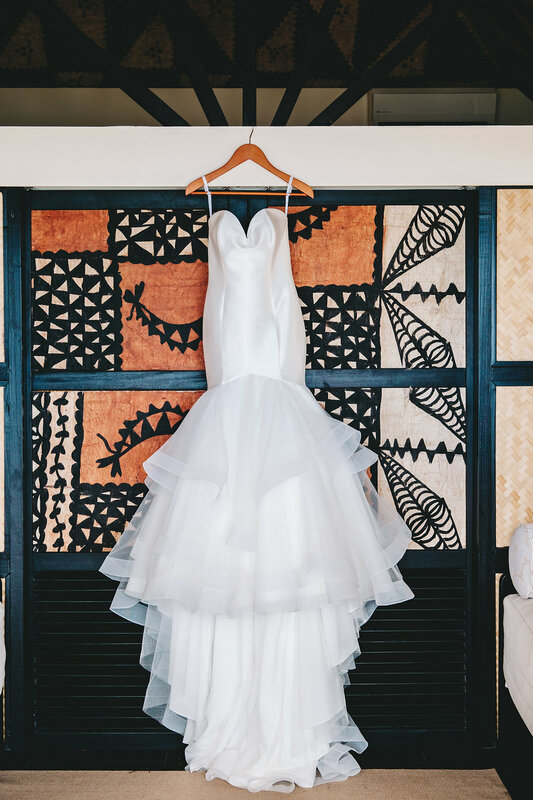 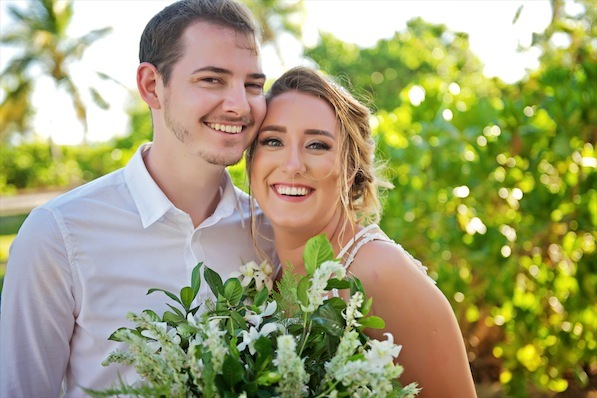 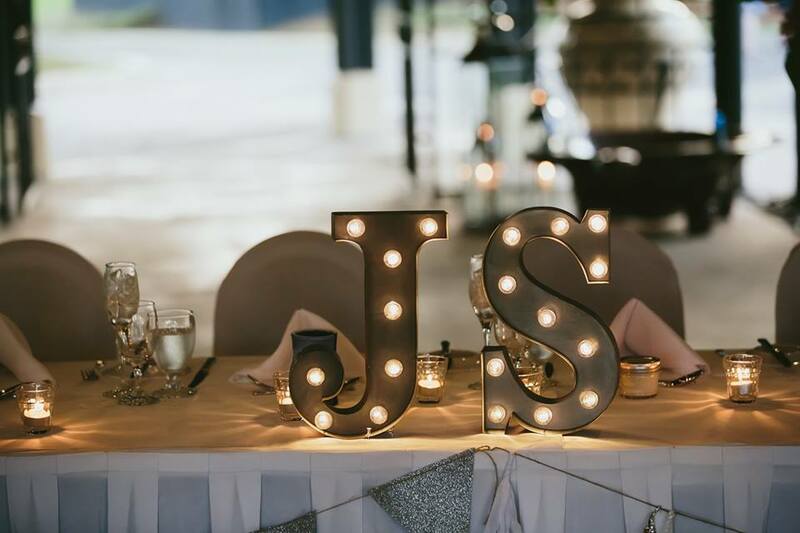 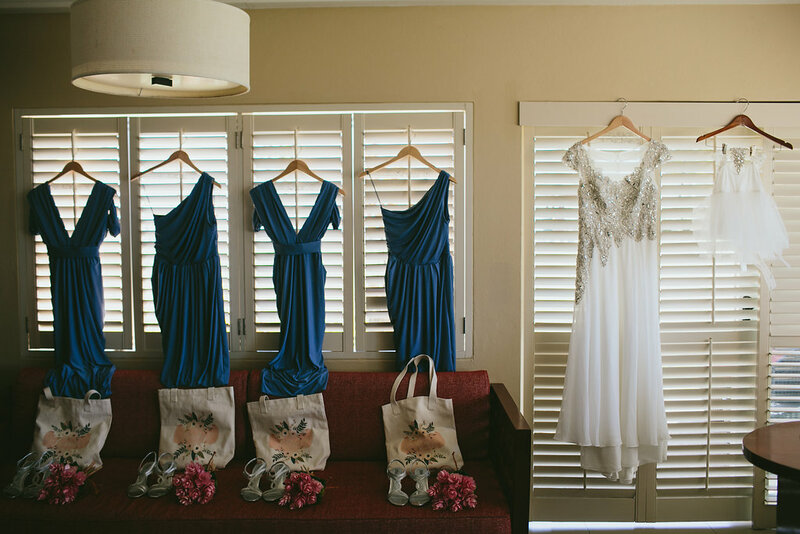 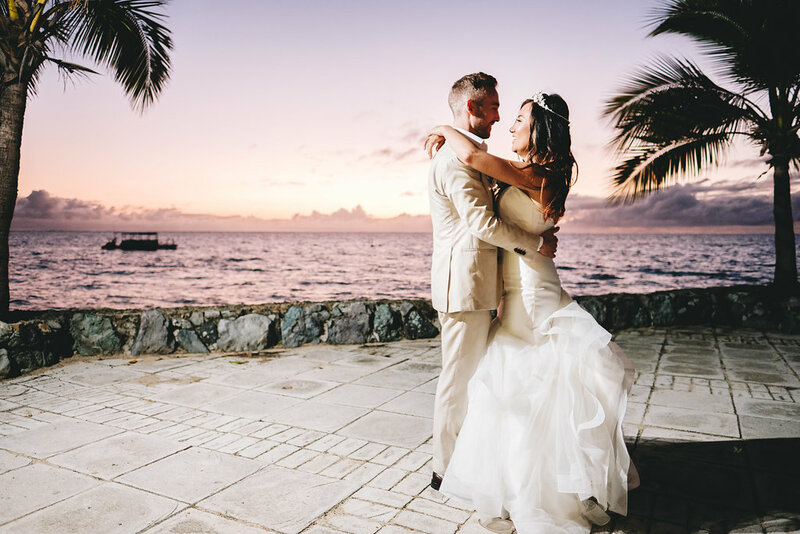 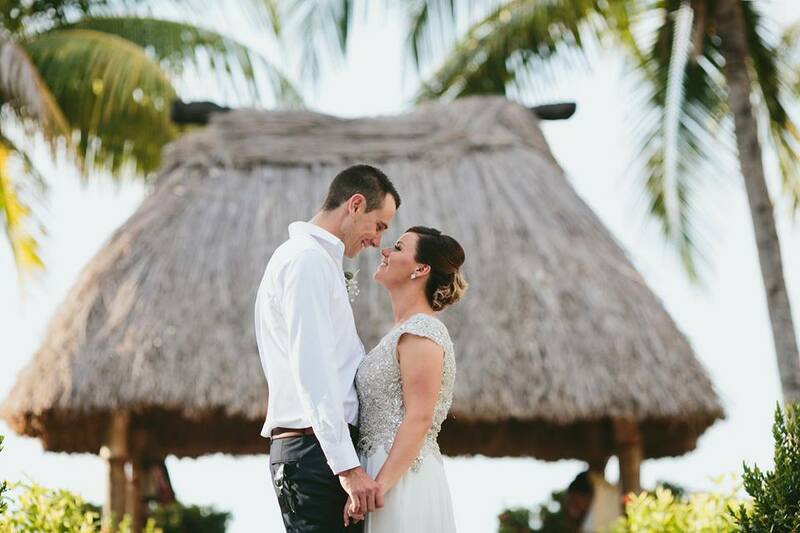 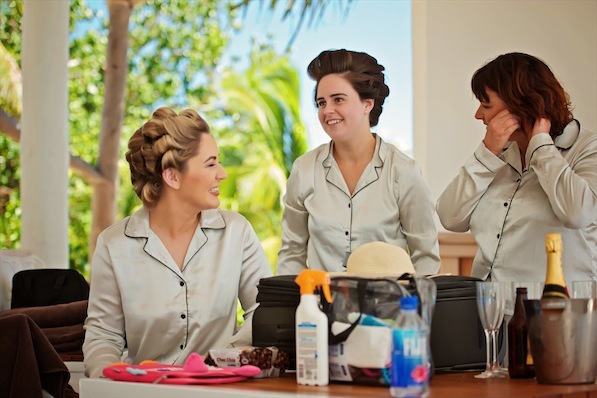 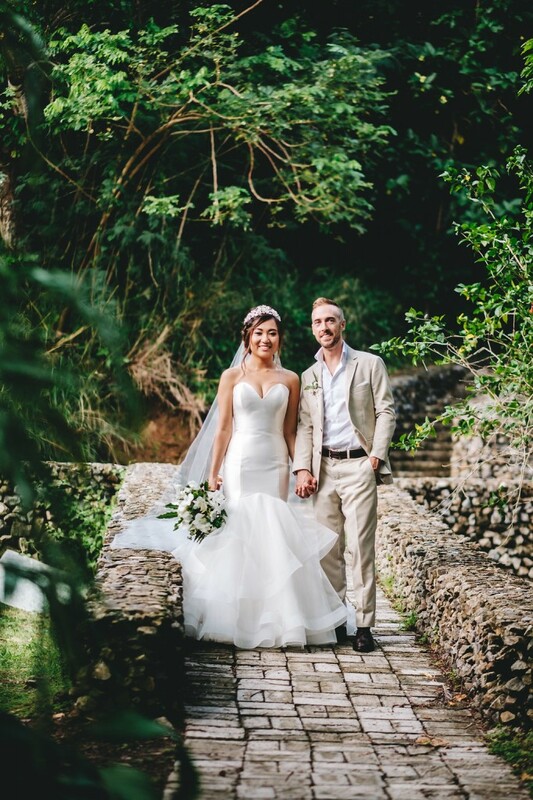 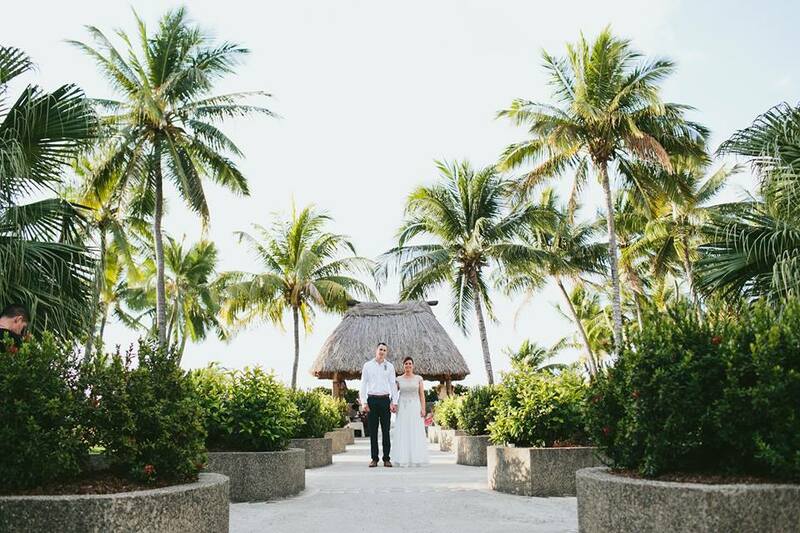 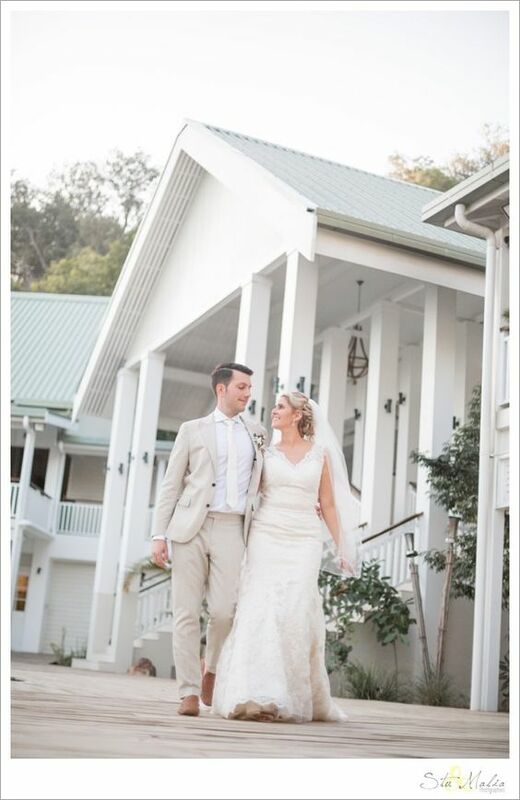 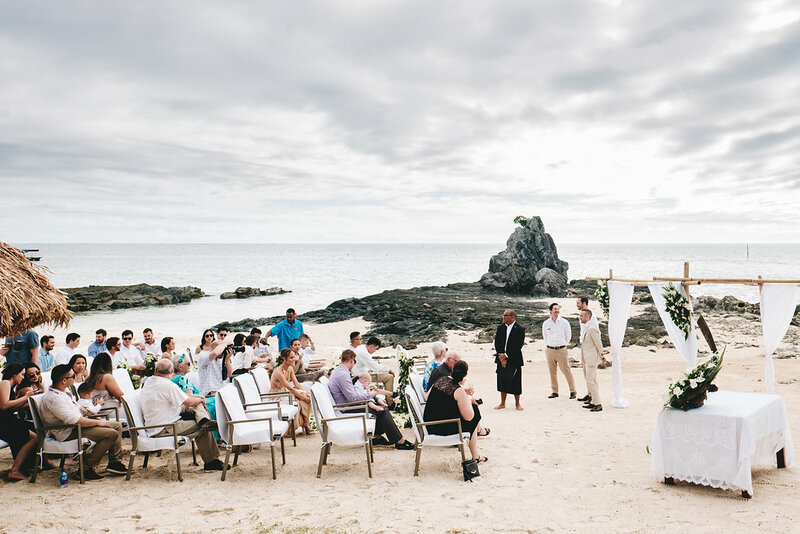 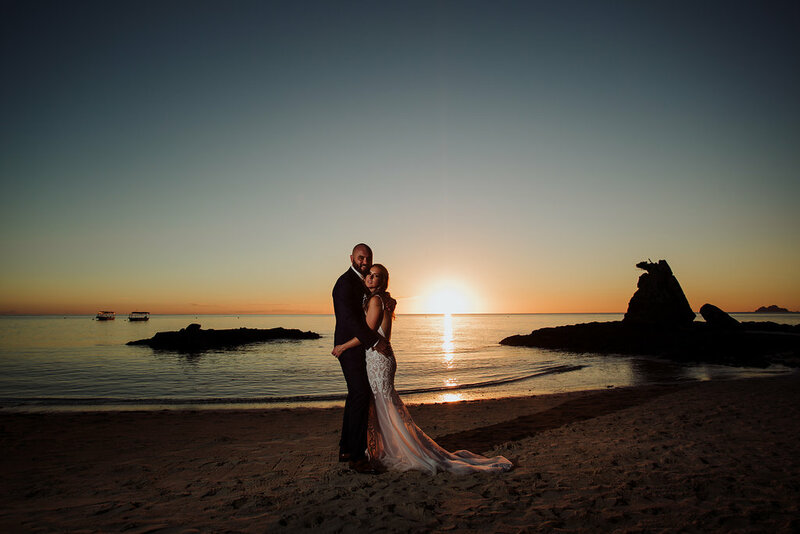 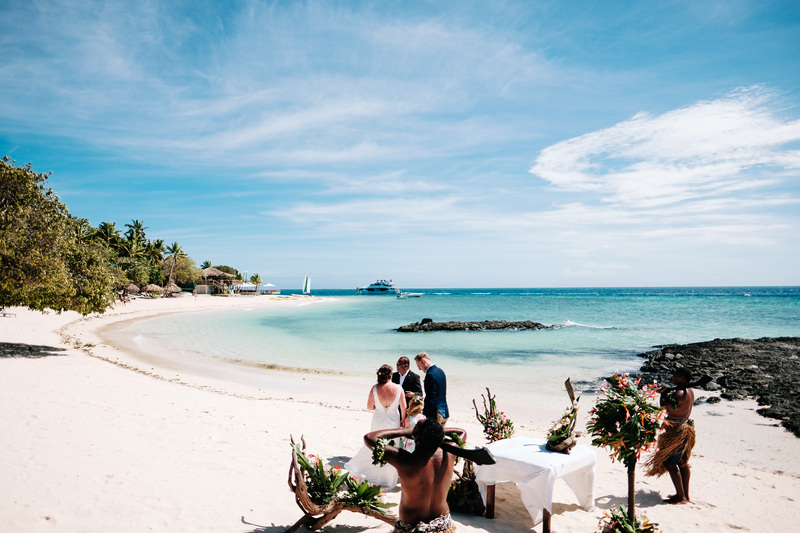 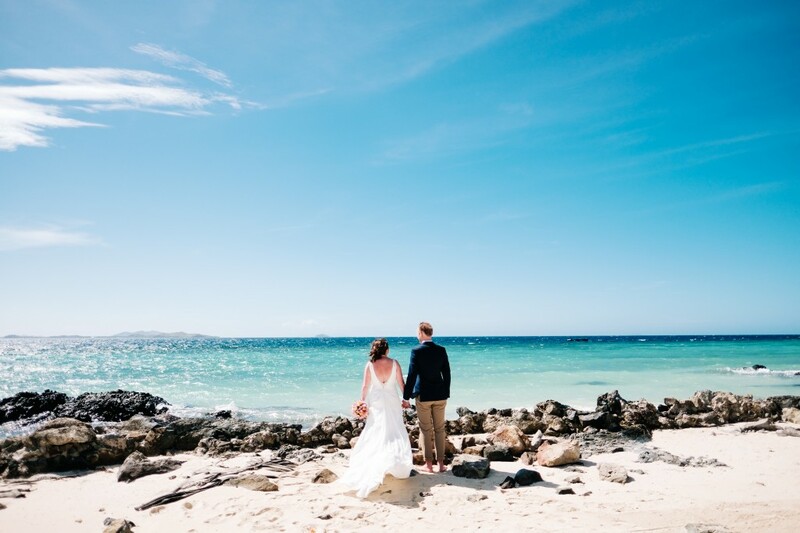 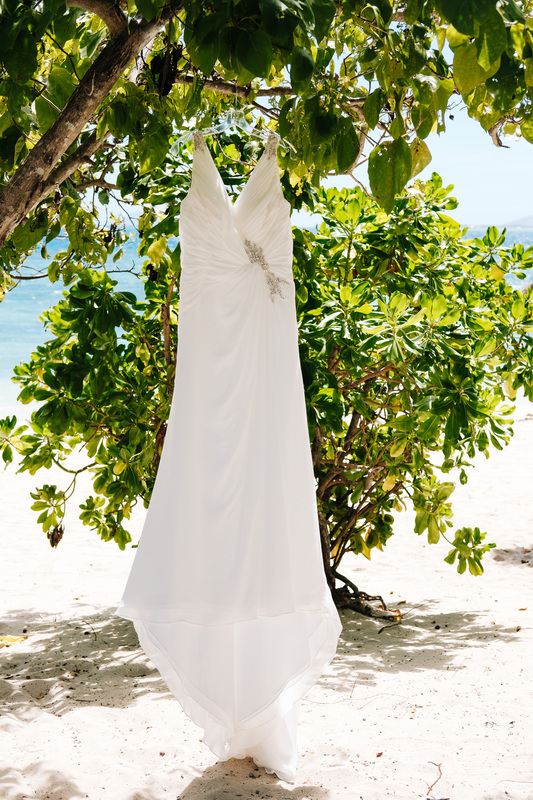 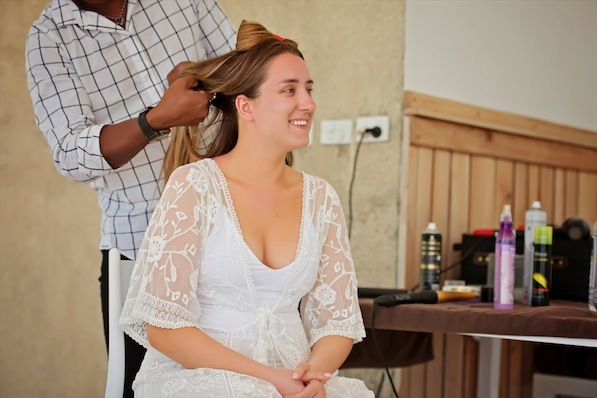 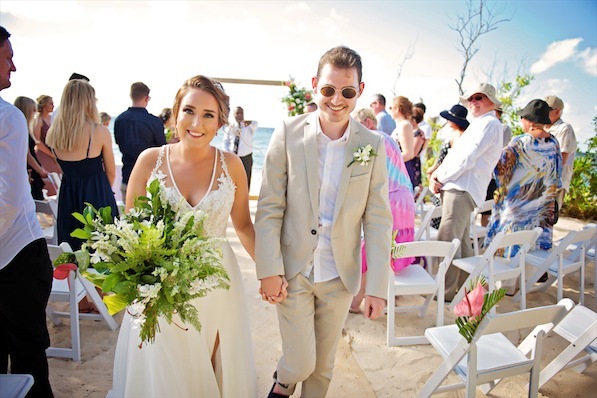 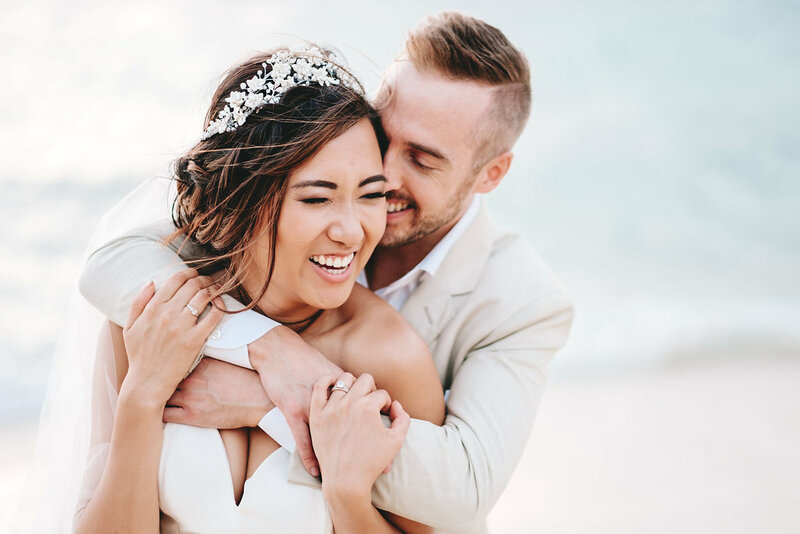 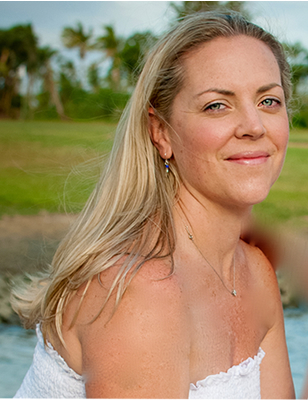 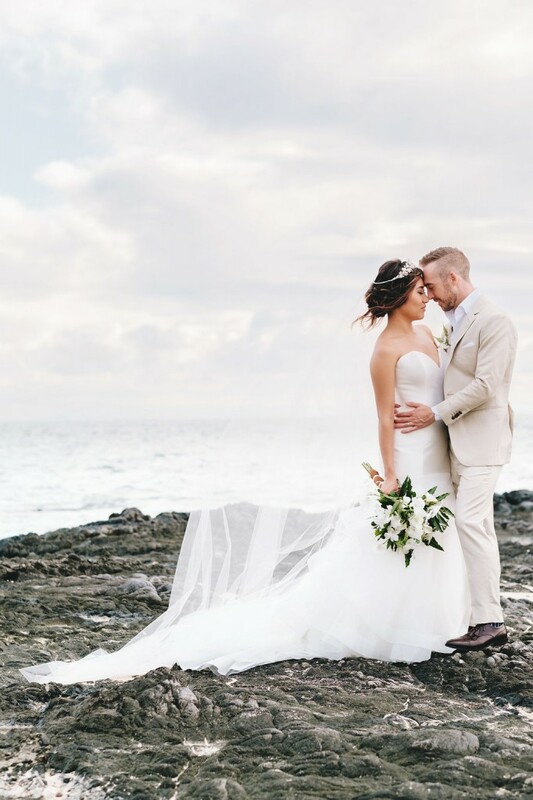 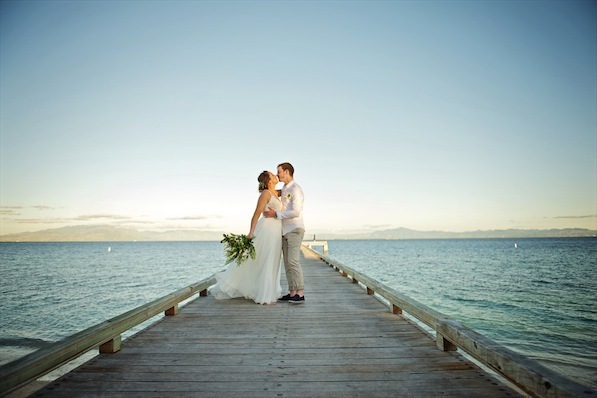 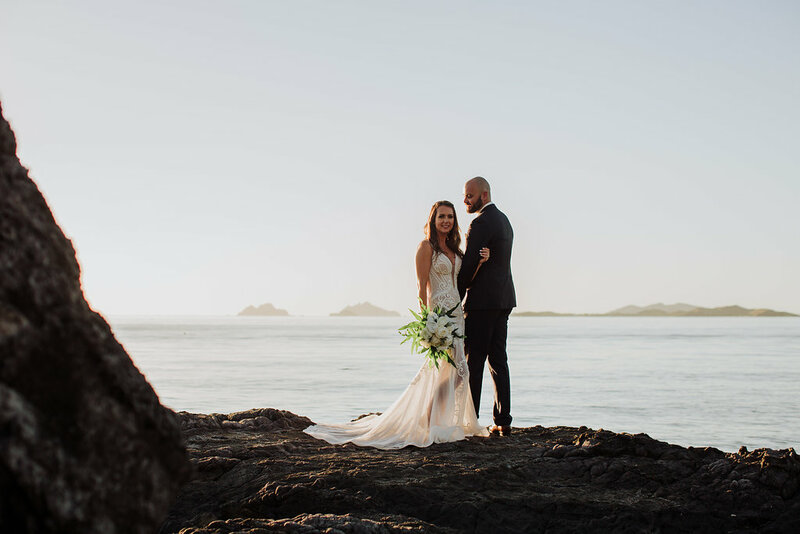 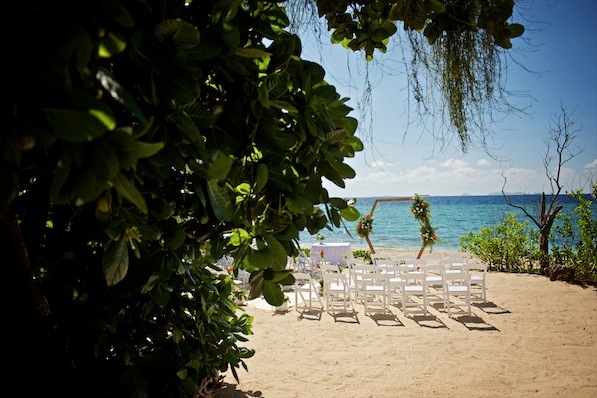 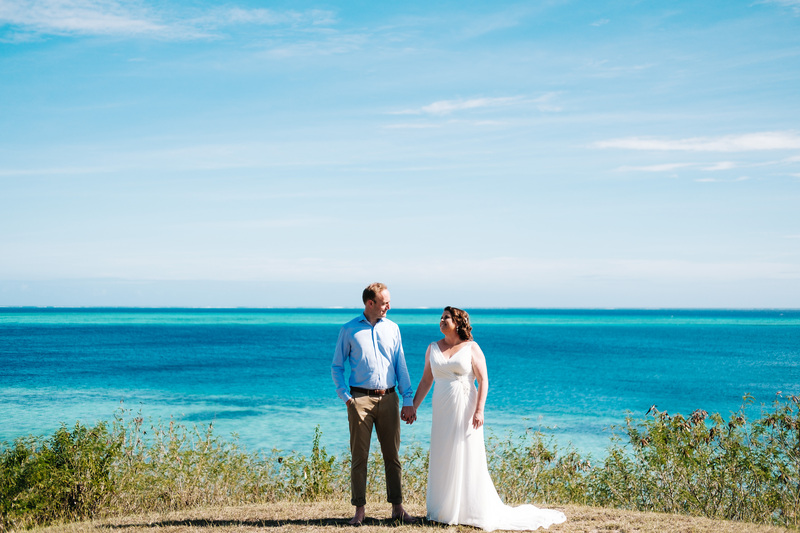 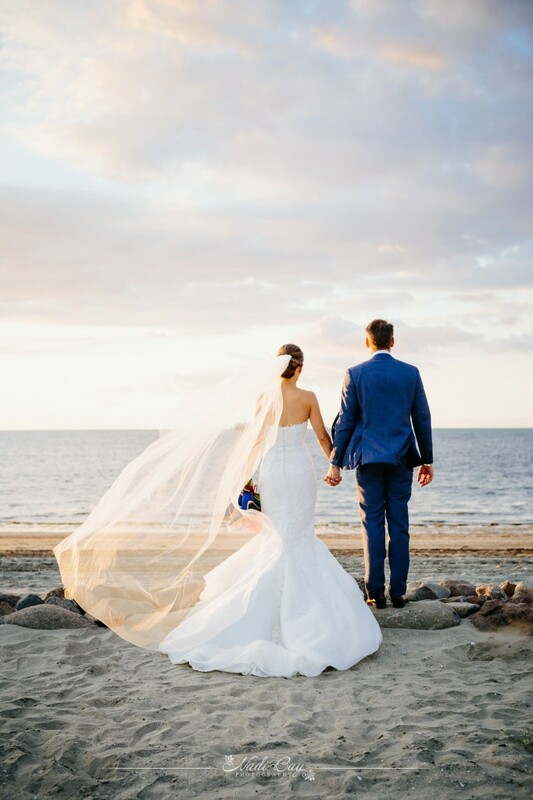 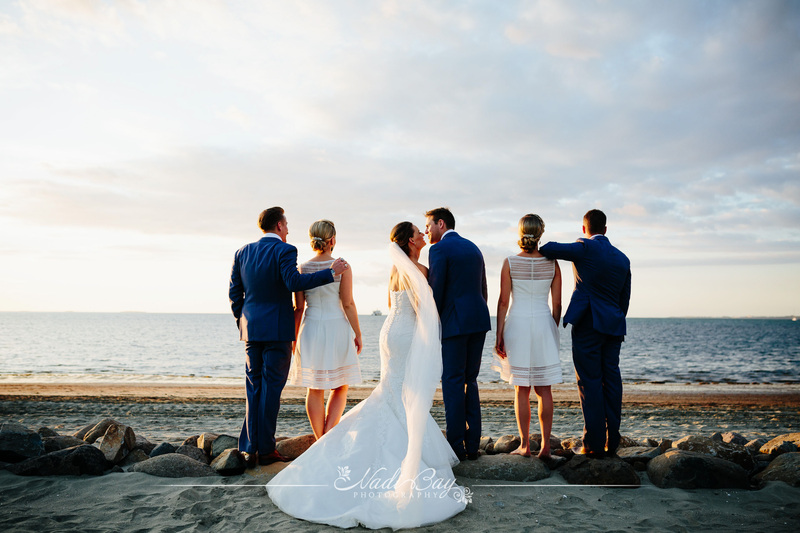 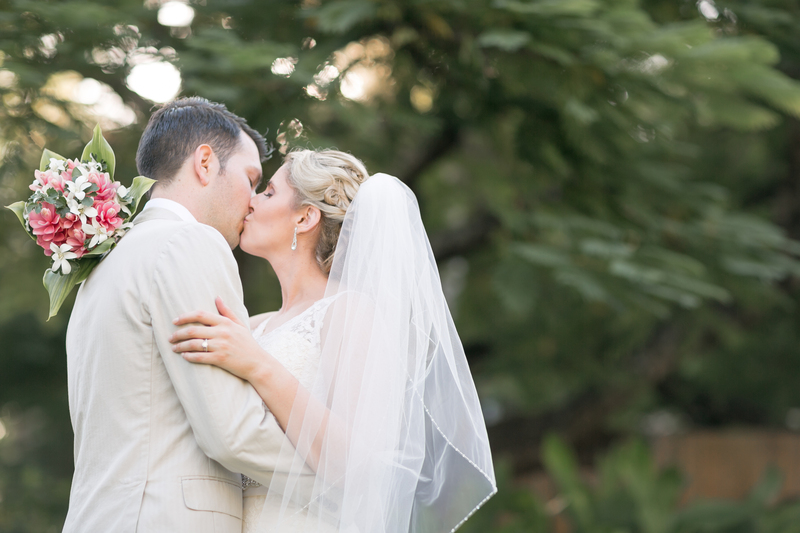 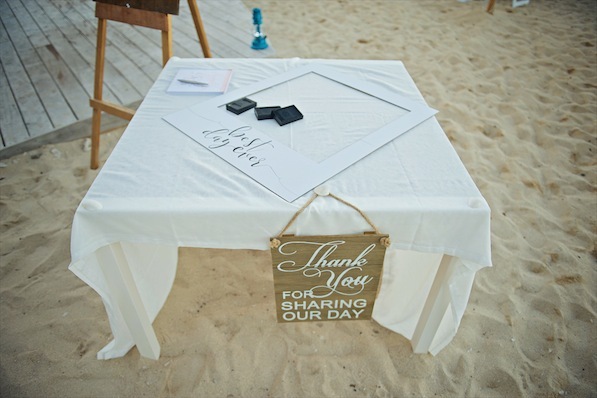 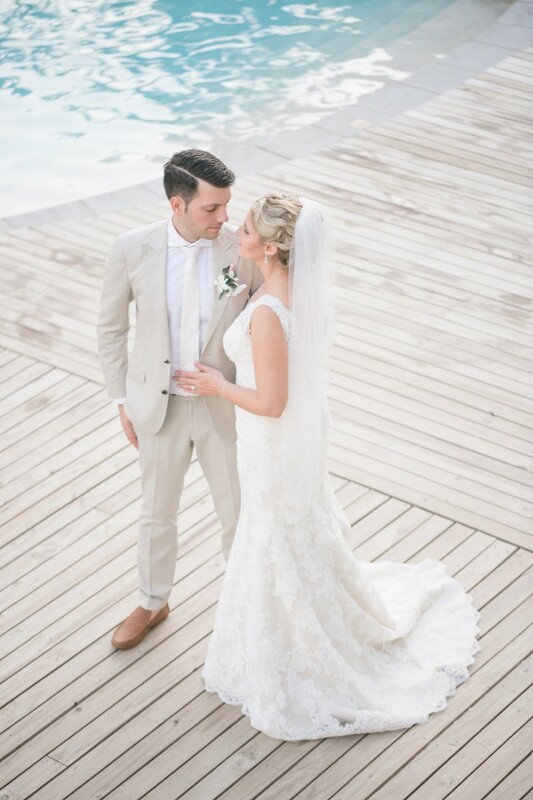 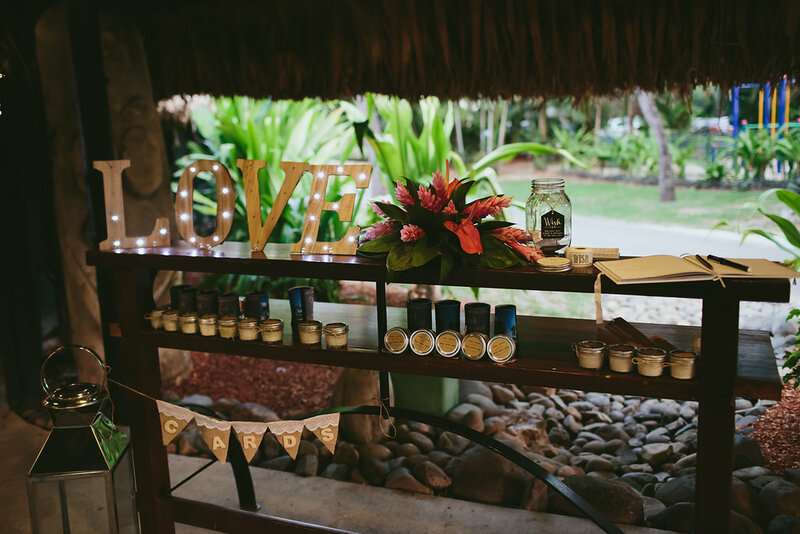 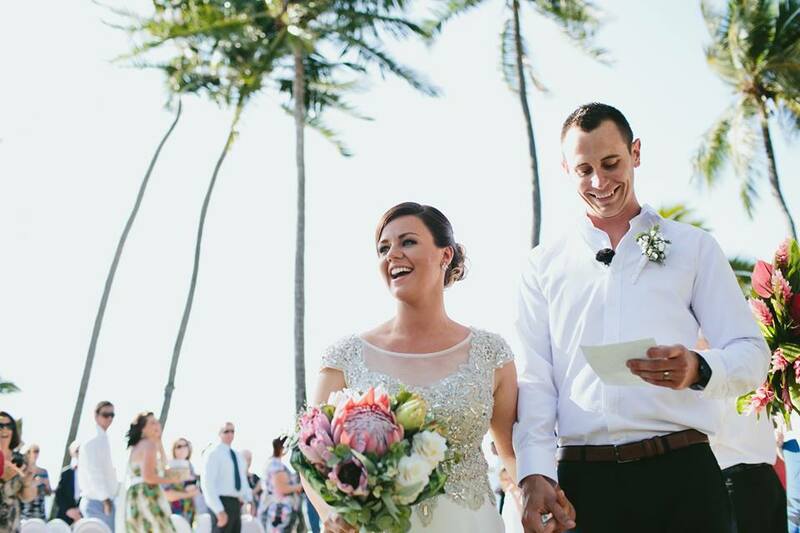 Jenna & Aaron were married at the gorgeous Hilton Fiji Beach Resort and Spa. 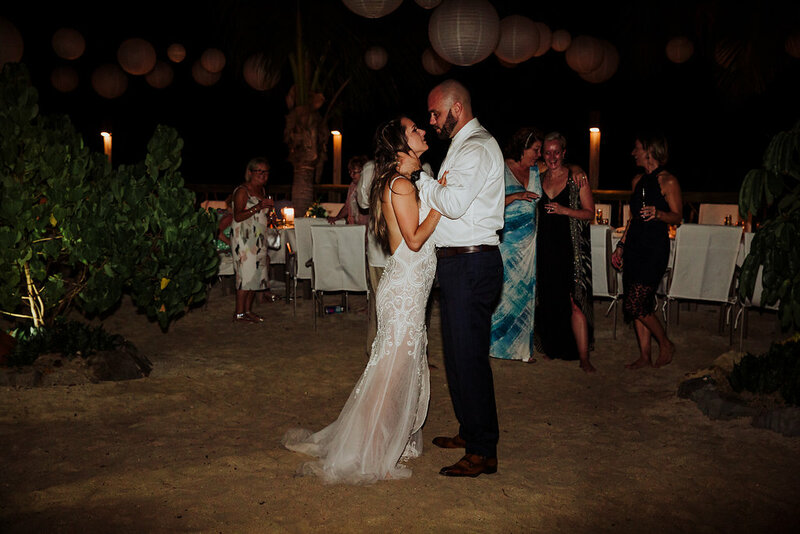 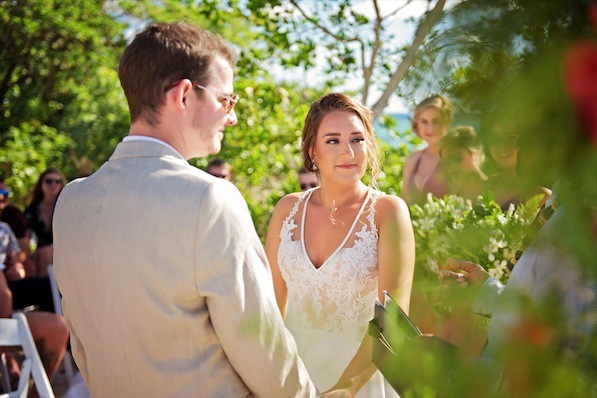 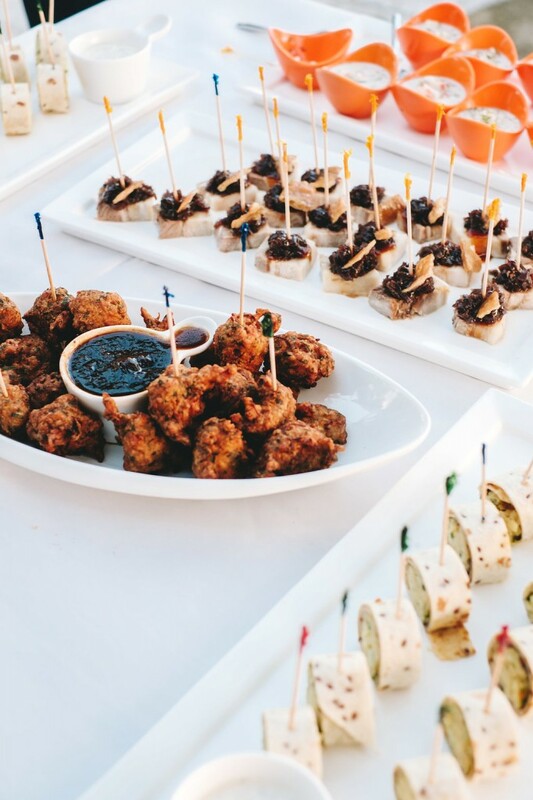 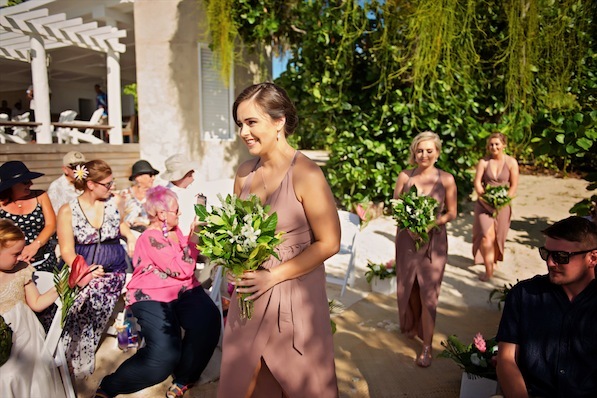 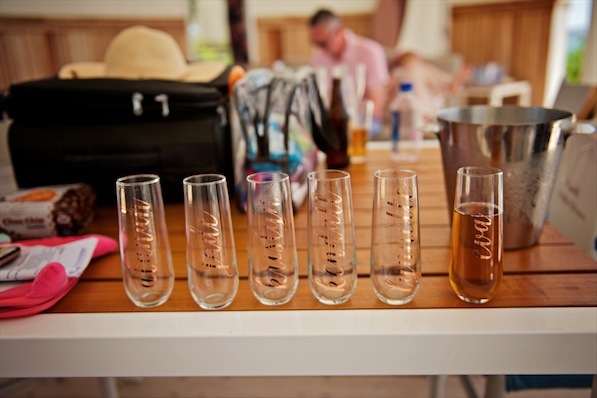 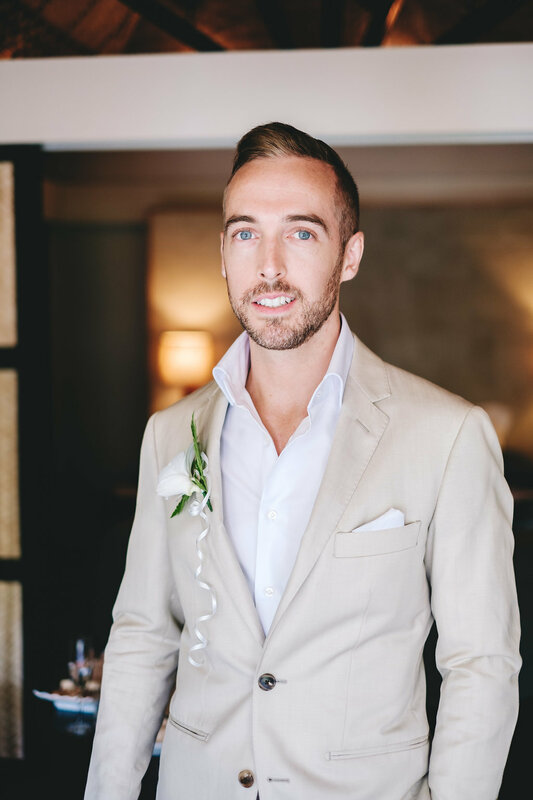 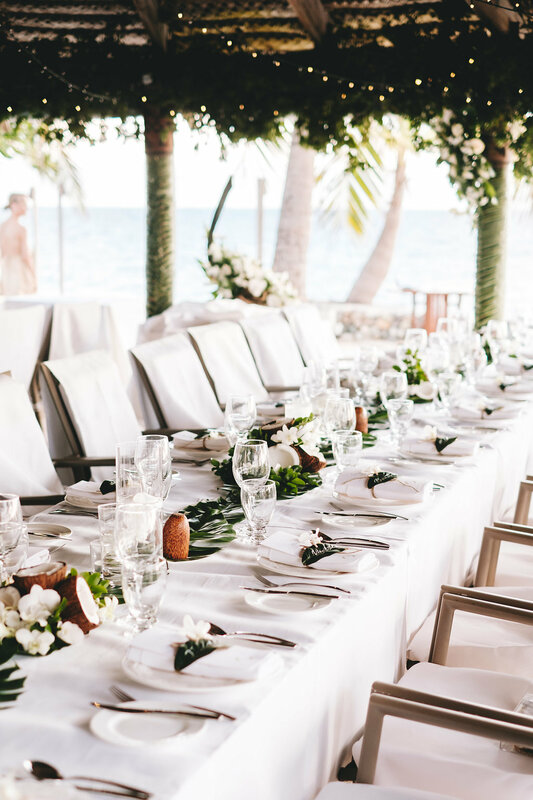 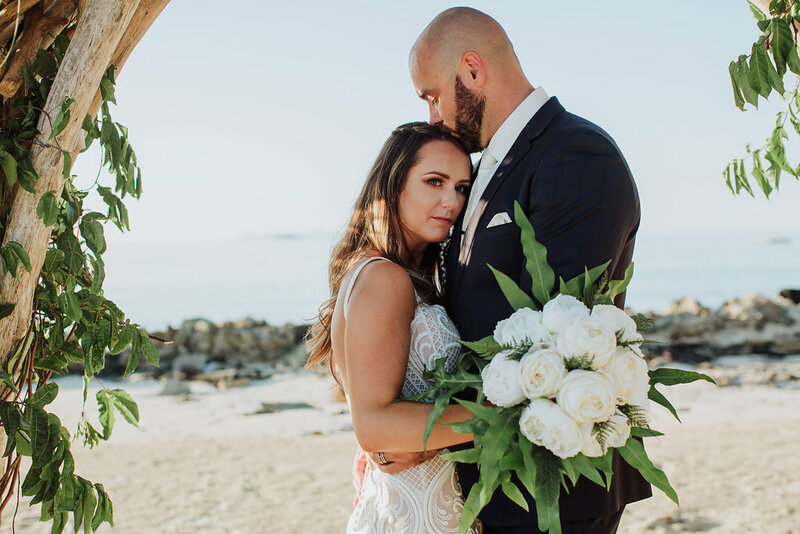 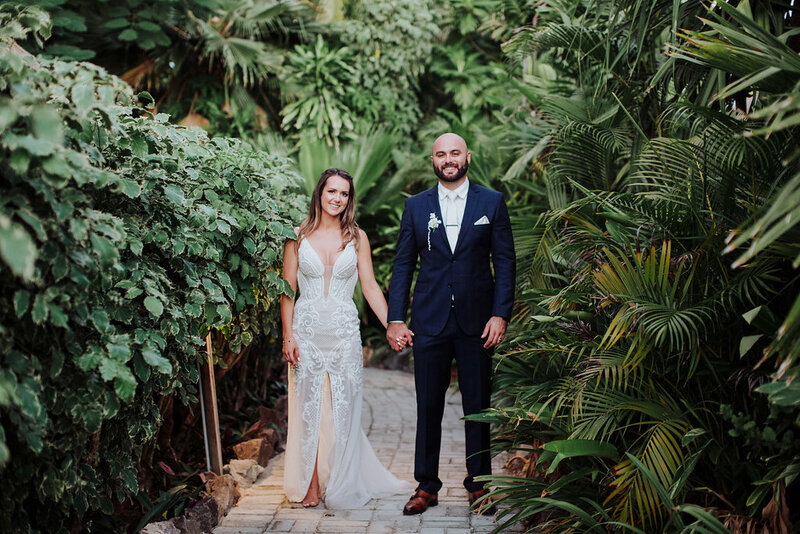 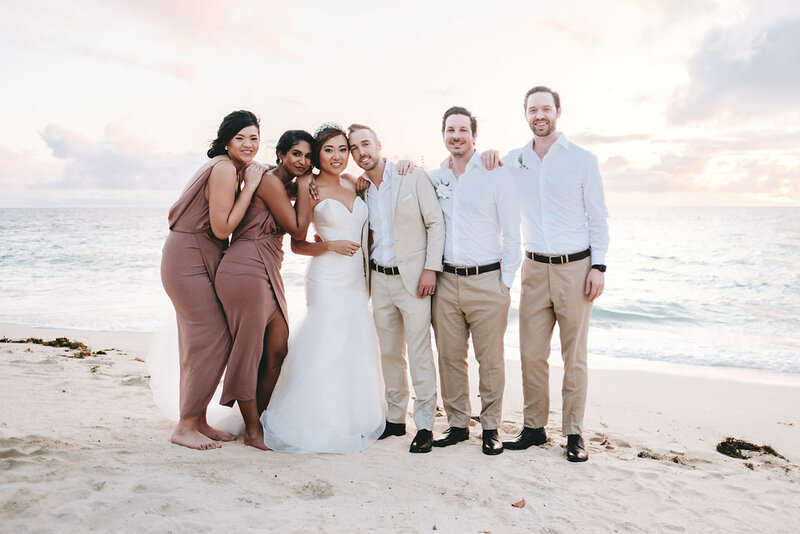 The ceremony was held on the lawn area in front of their ground floor pool Villa and guests were served with canapés and sparking wine by the poolside. 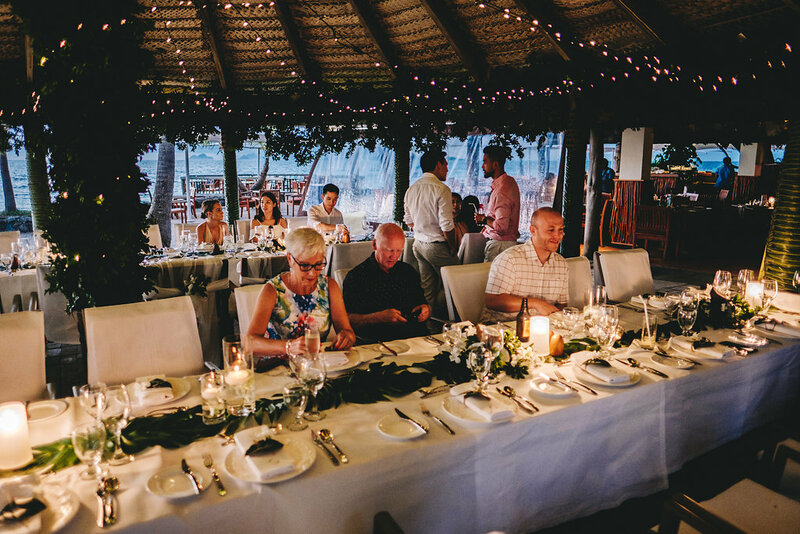 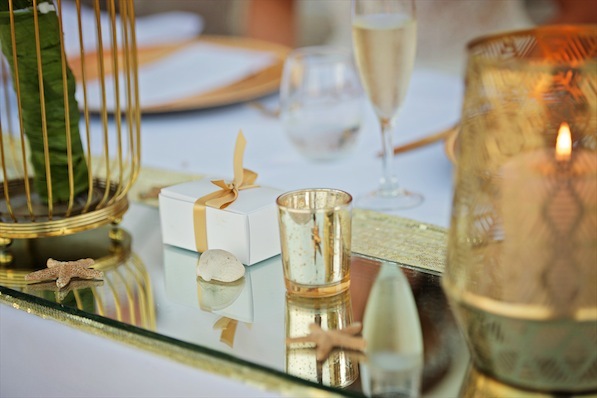 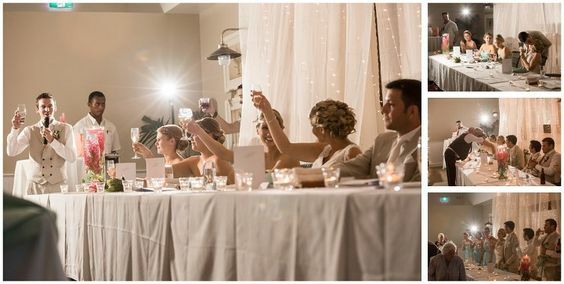 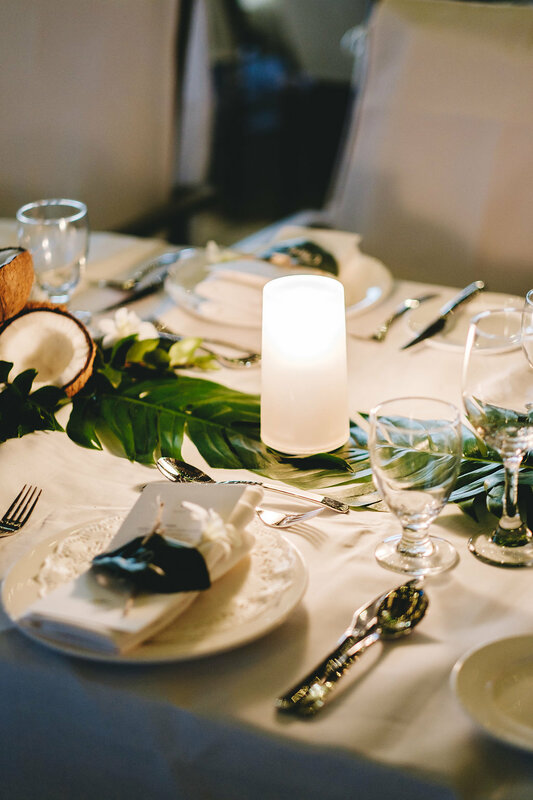 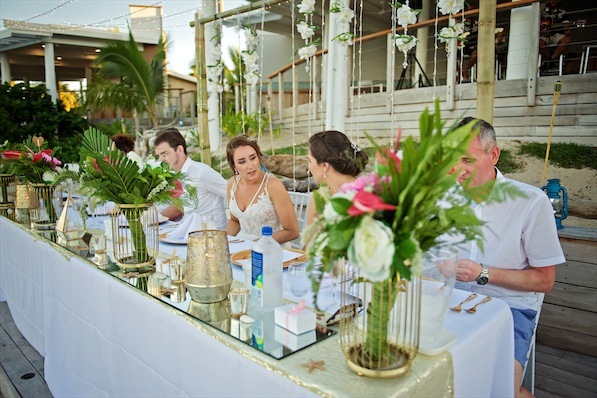 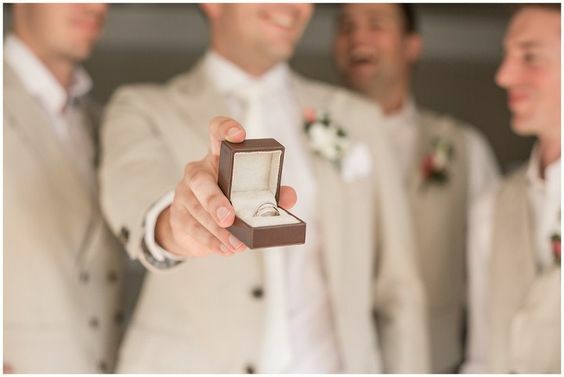 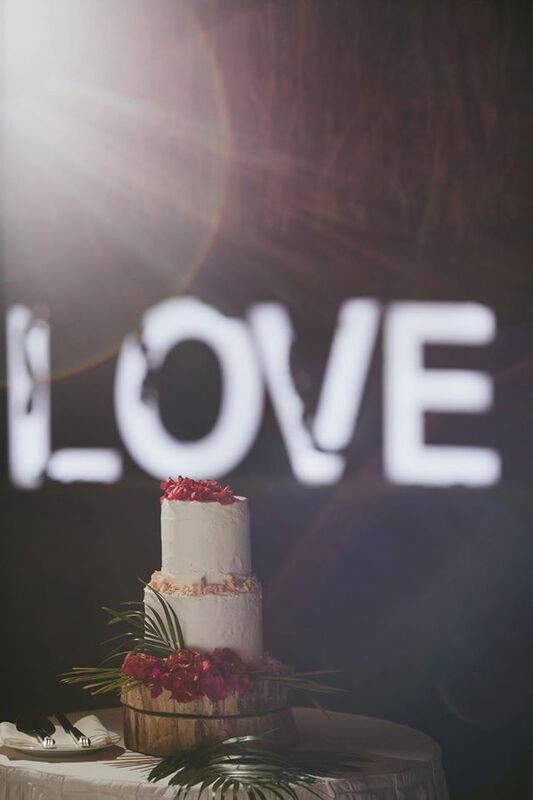 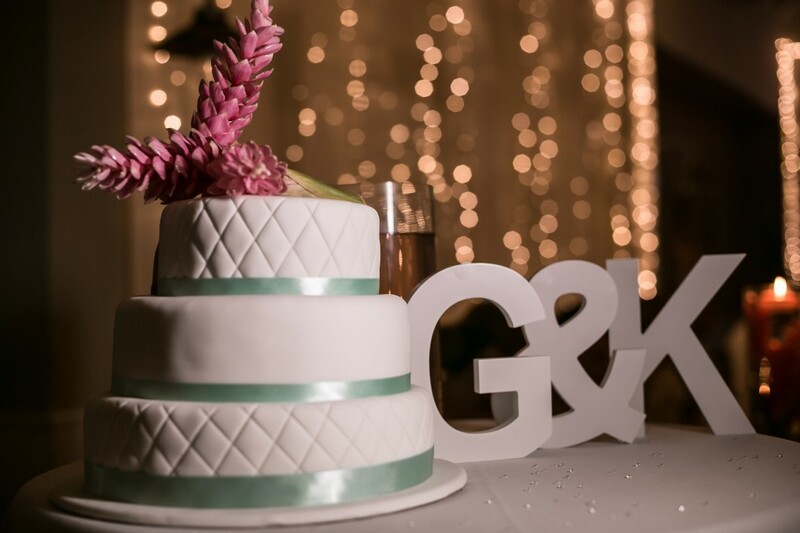 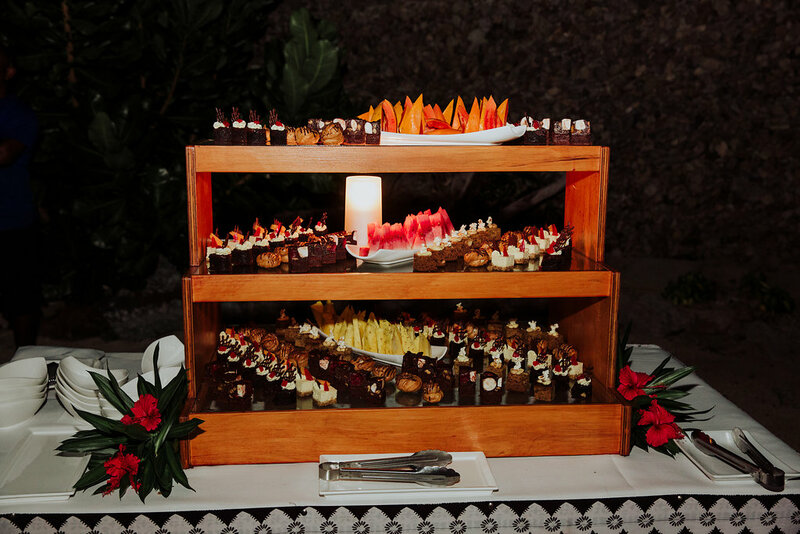 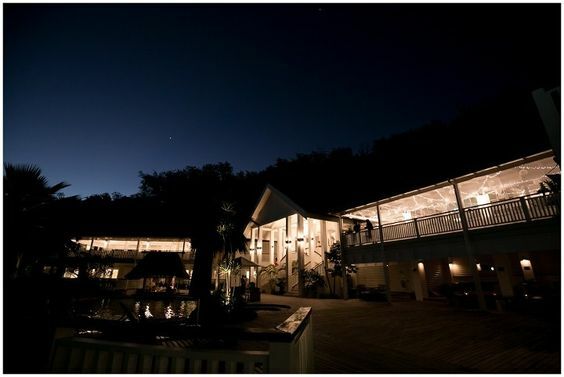 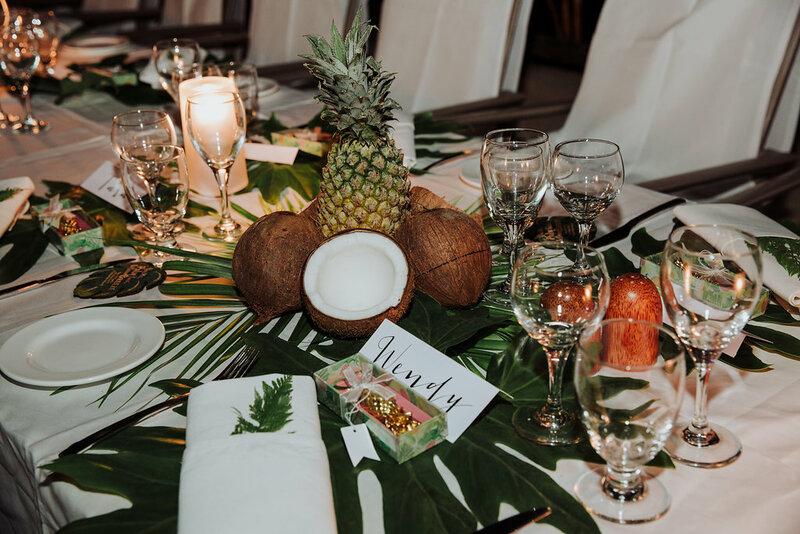 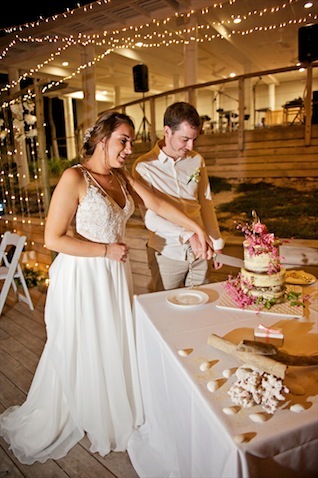 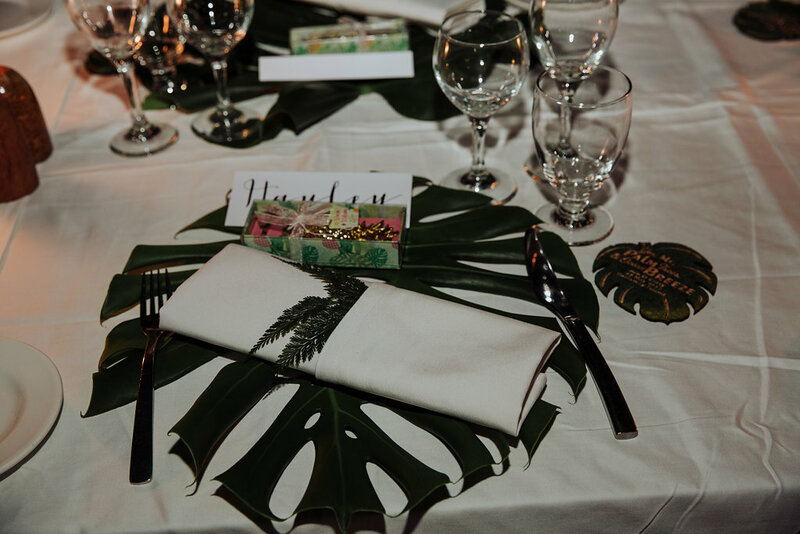 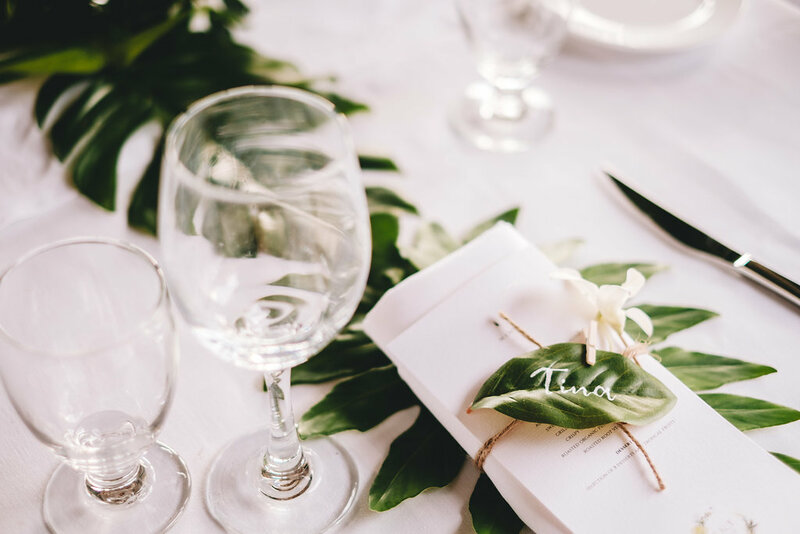 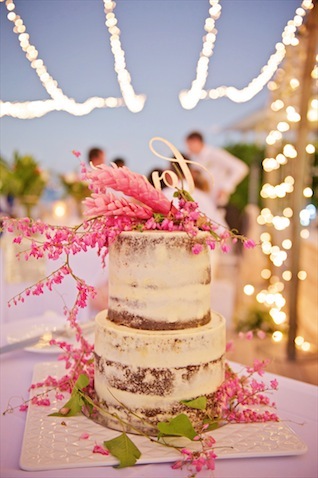 The reception was then held in the Maravu Restaurant where guest were served a delicious three course alternate menu followed by a decadent chocolate mud, white chocolate mud and red velvet wedding cake designed by the Hilton. 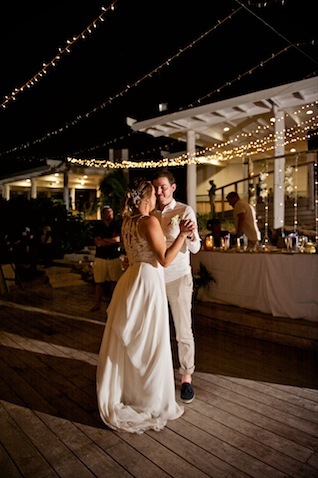 Jenna and Aaron first dance was to the Benny Benassi remix. 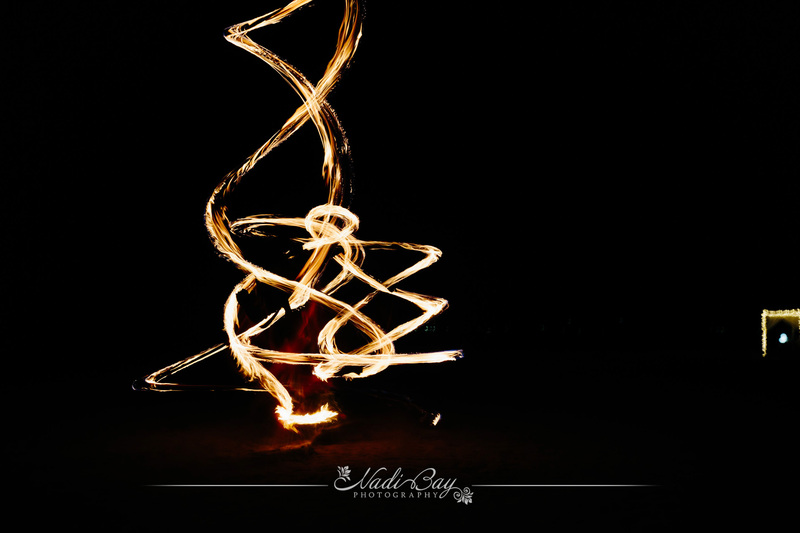 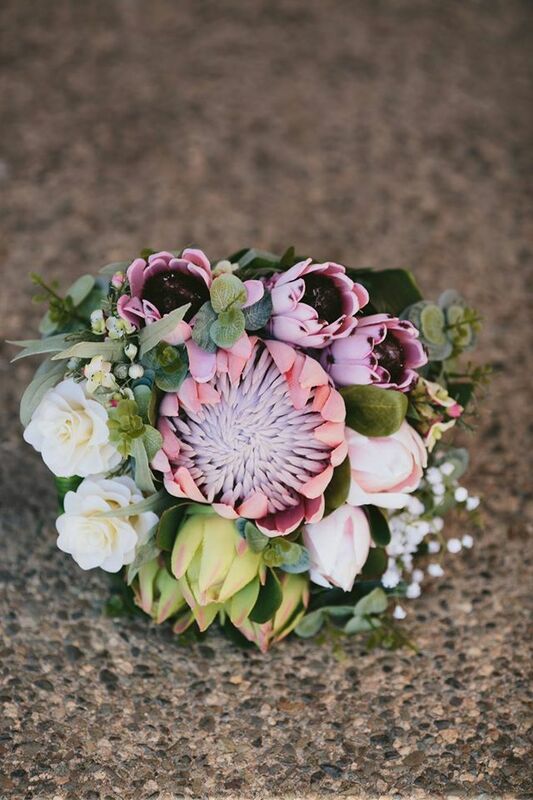 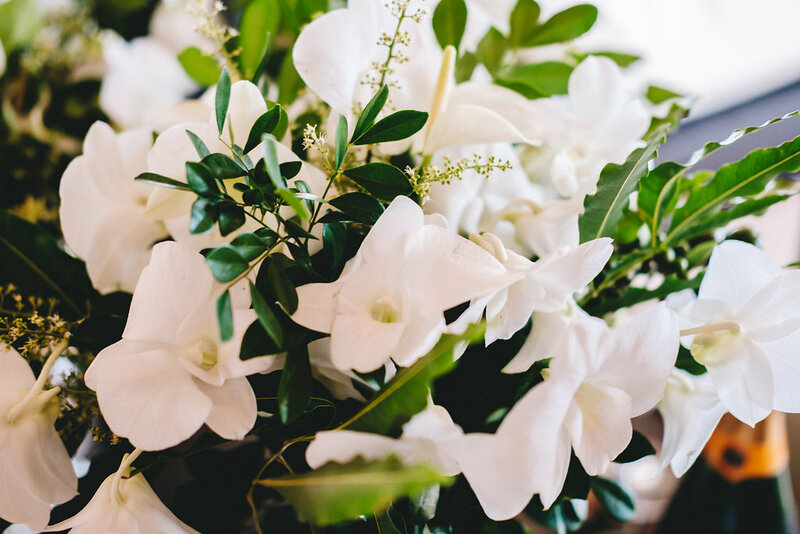 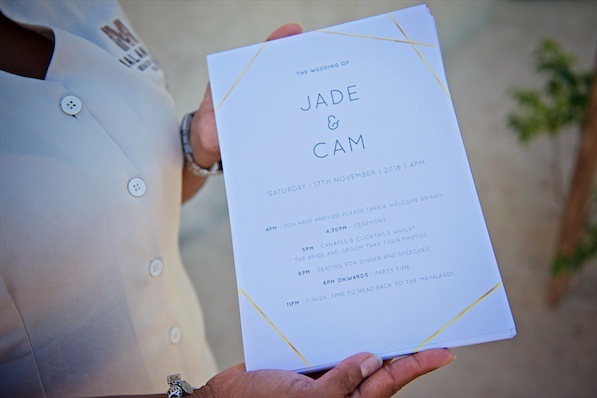 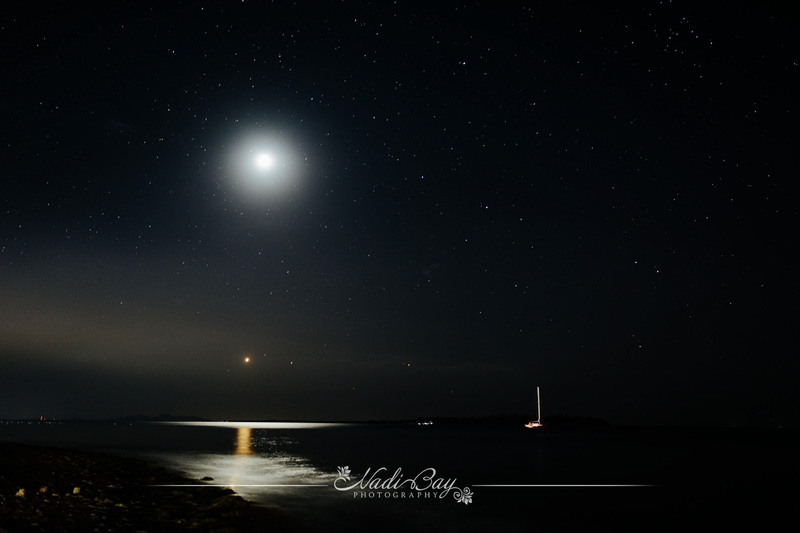 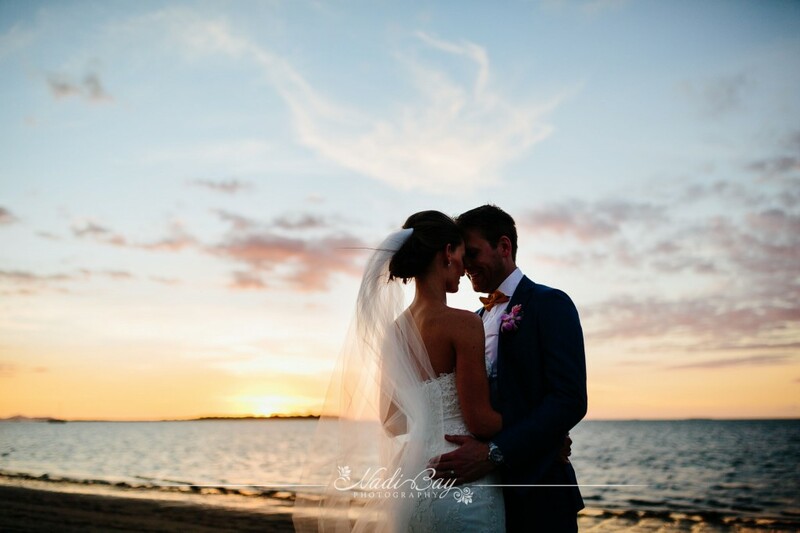 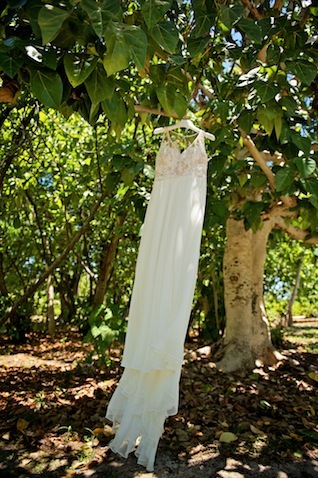 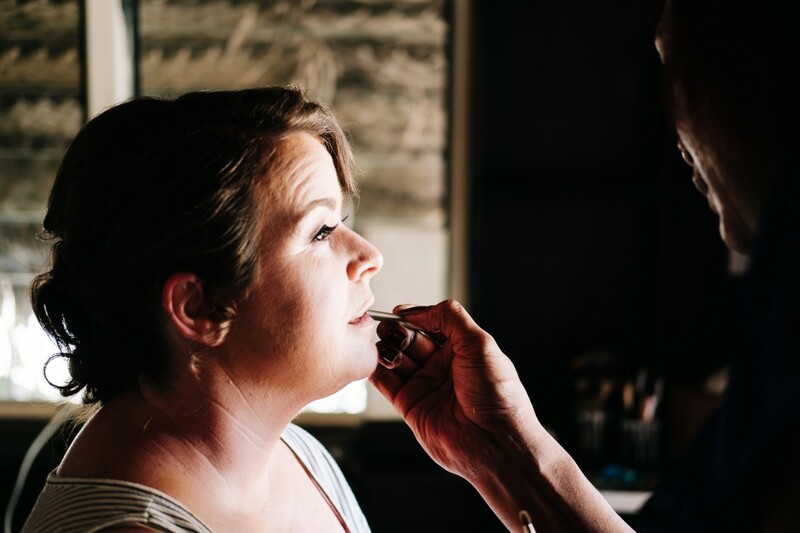 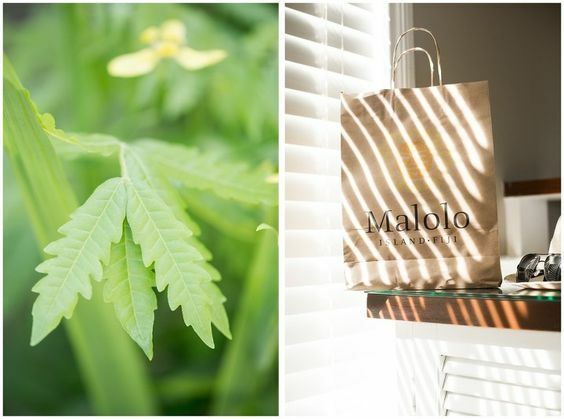 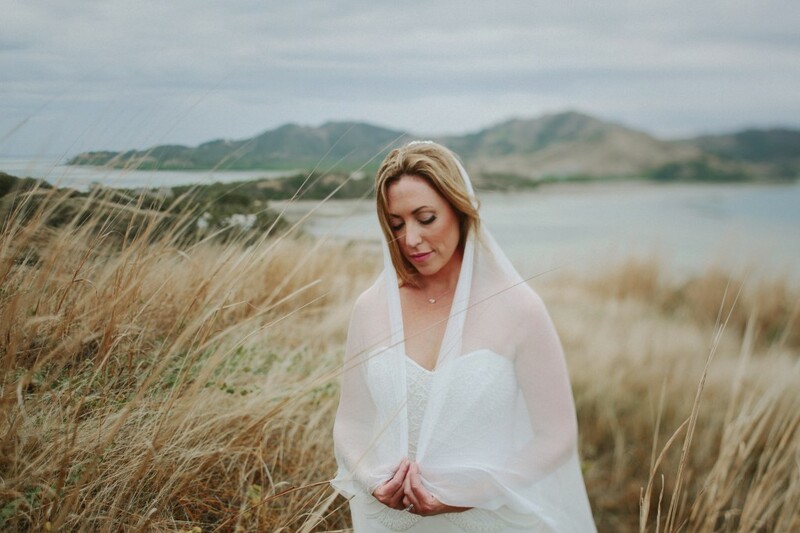 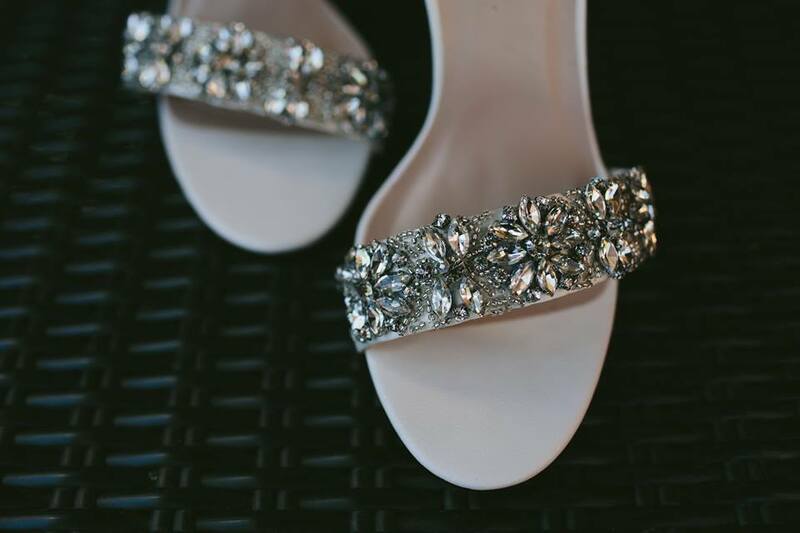 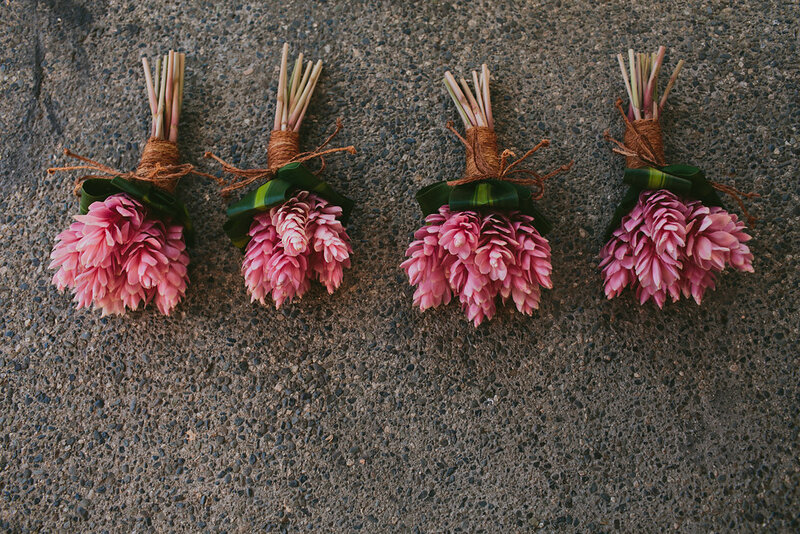 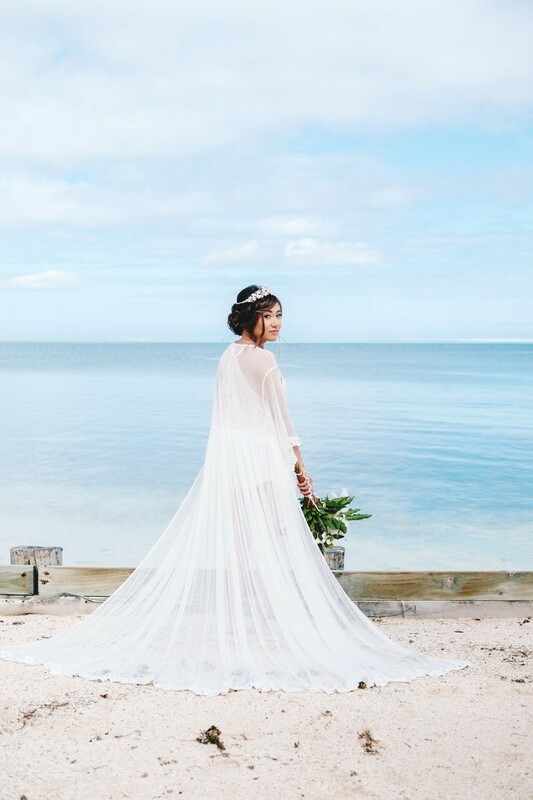 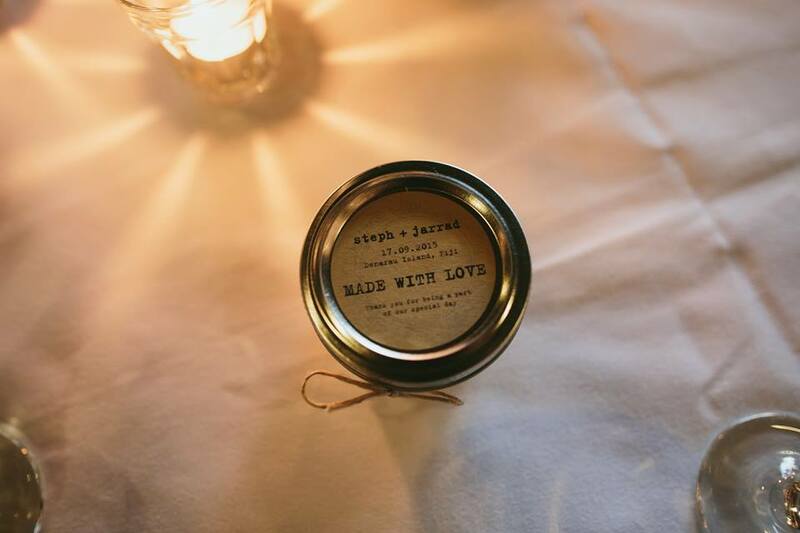 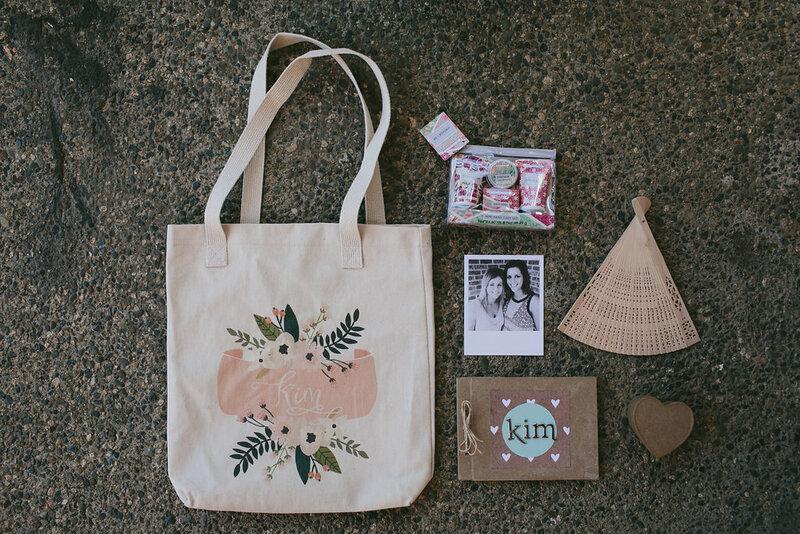 These beautiful images are by Nadi Bay Photography. 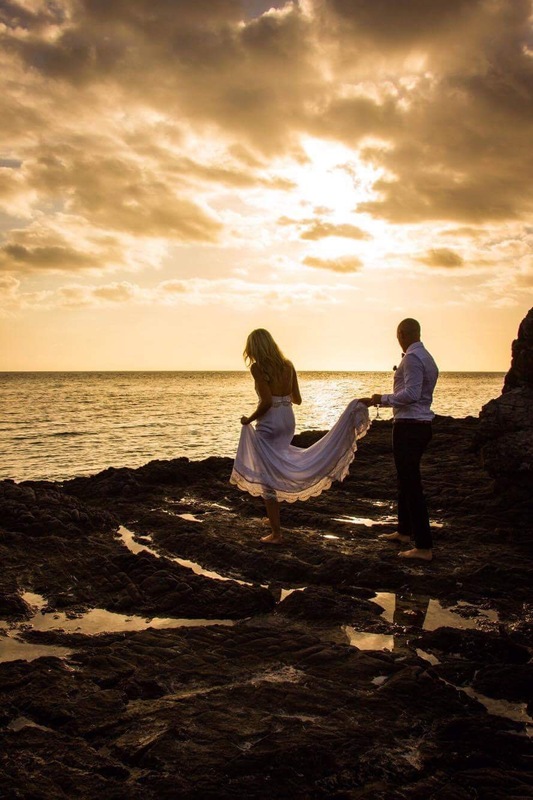 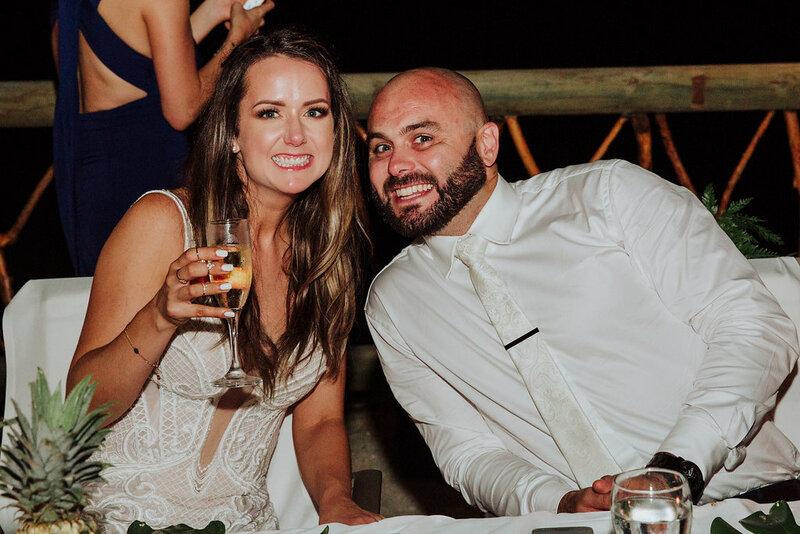 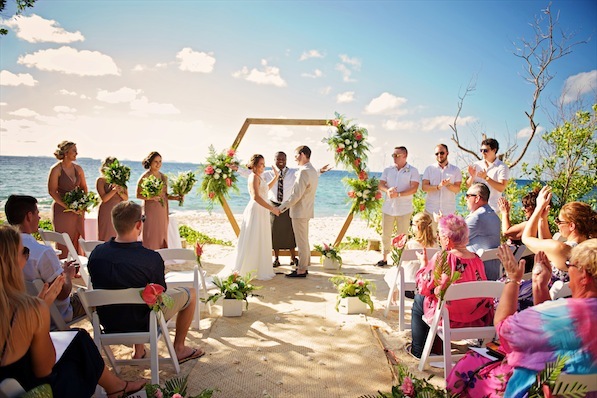 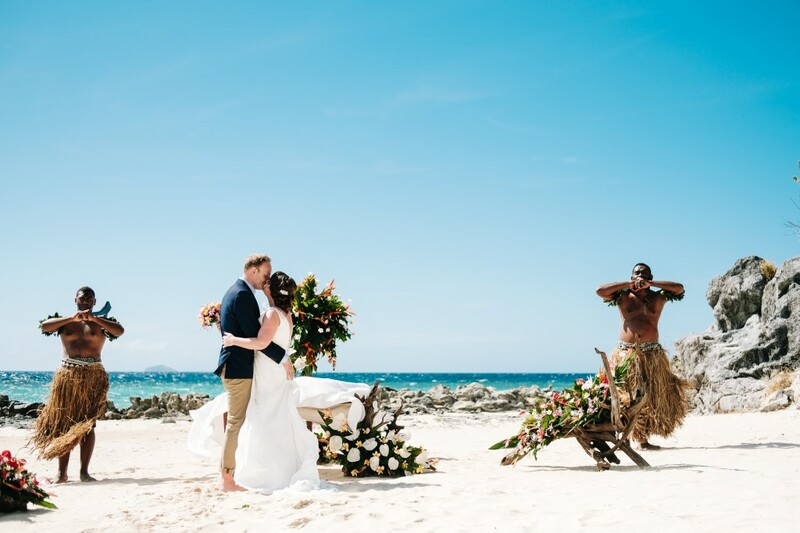 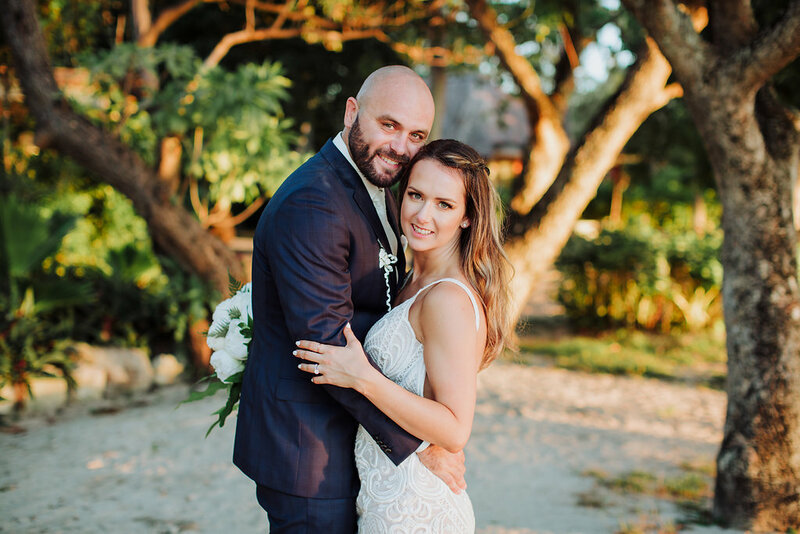 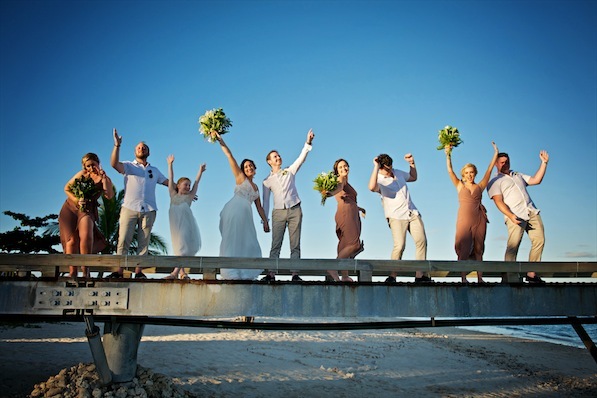 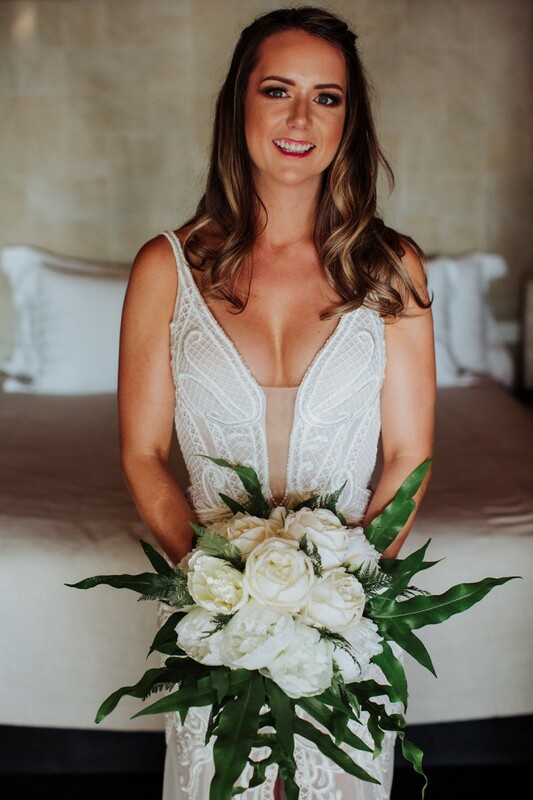 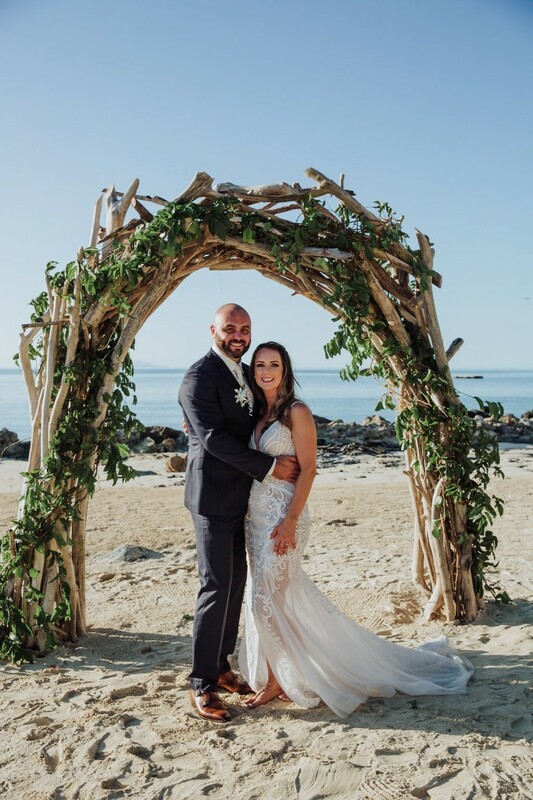 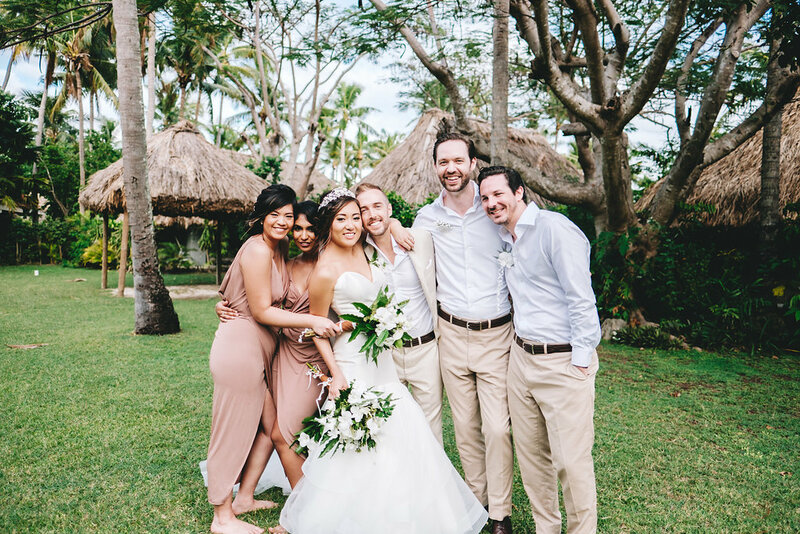 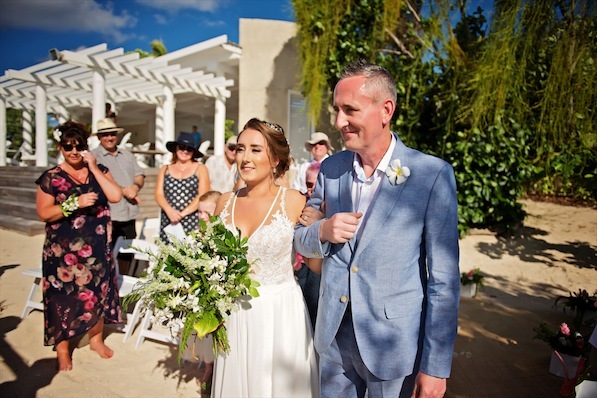 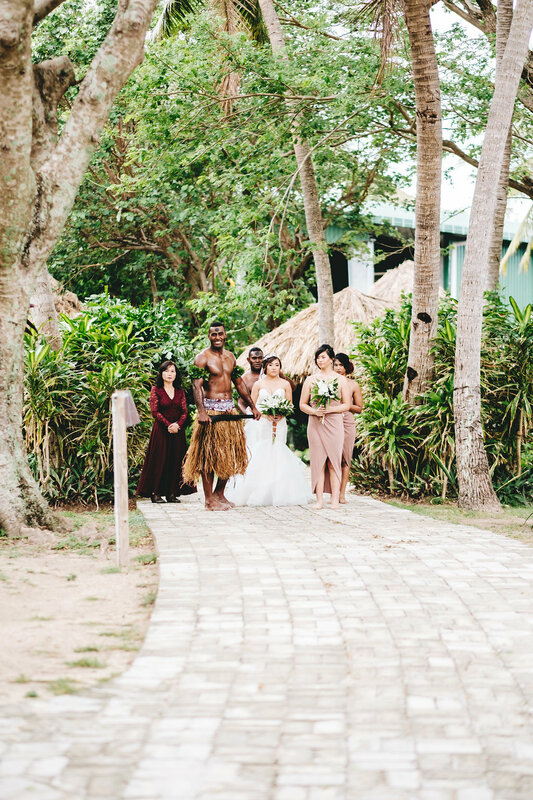 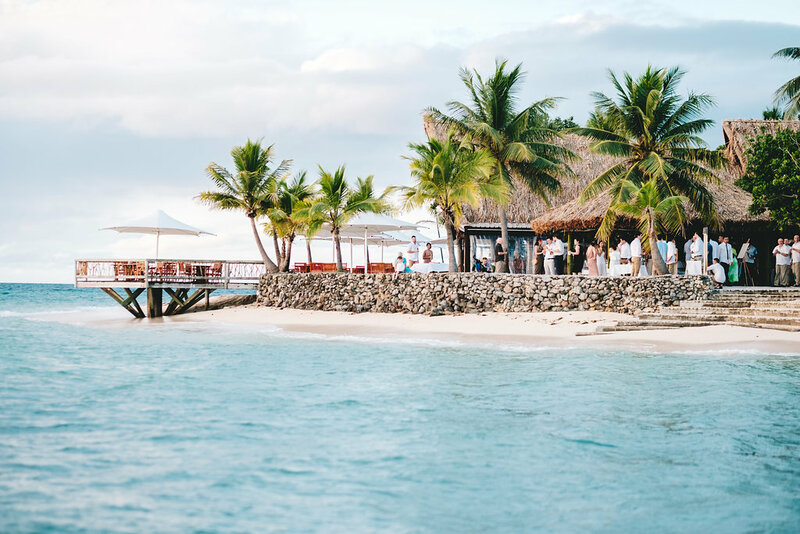 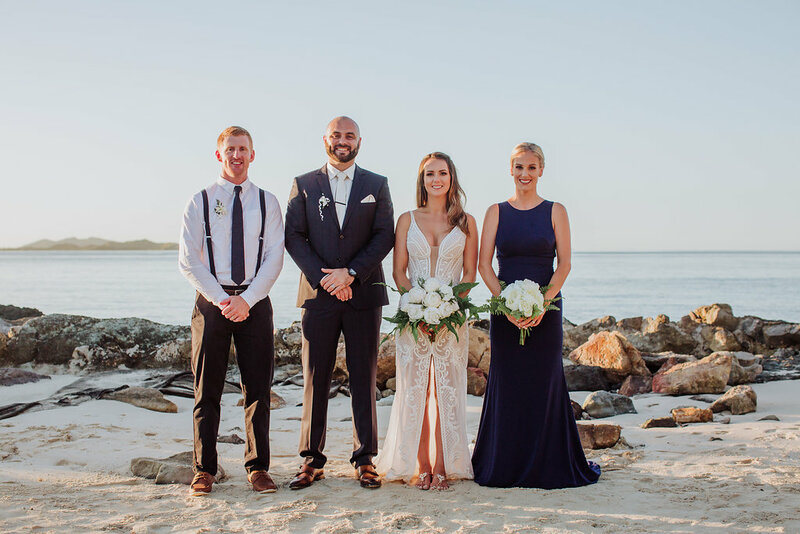 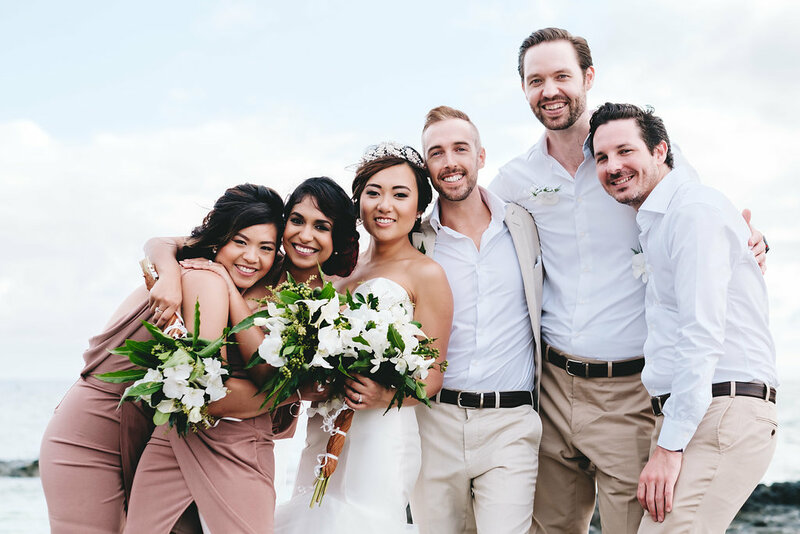 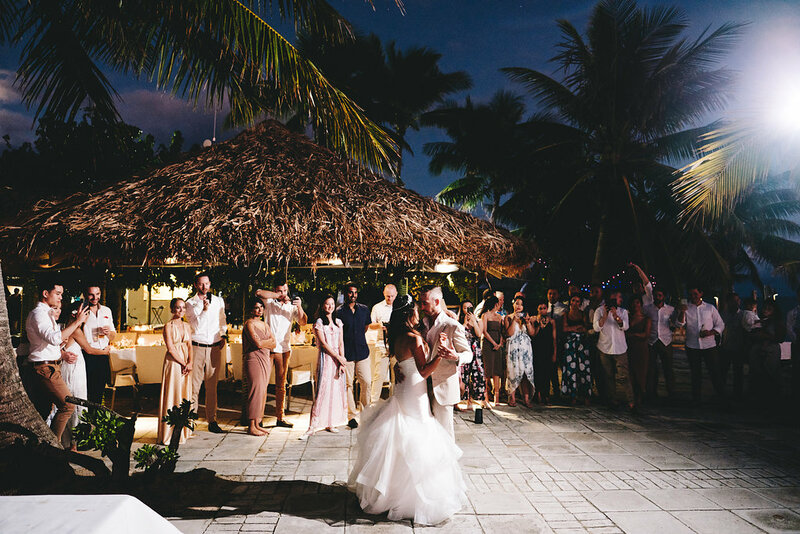 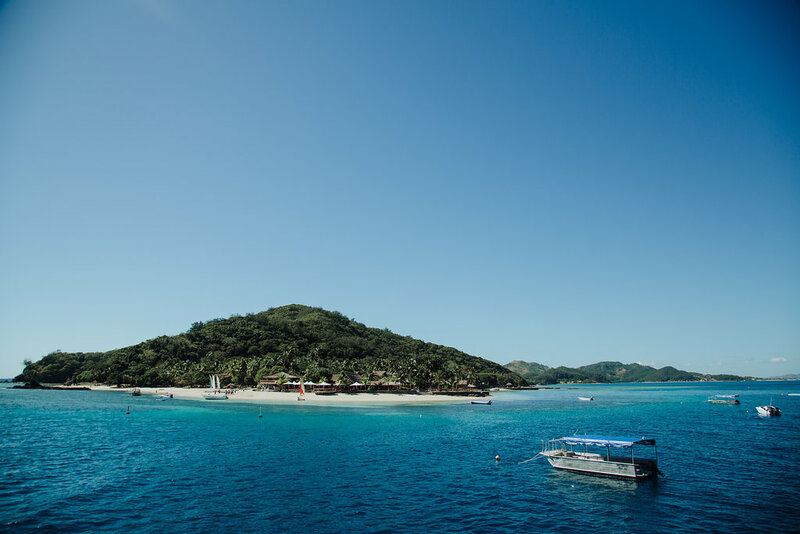 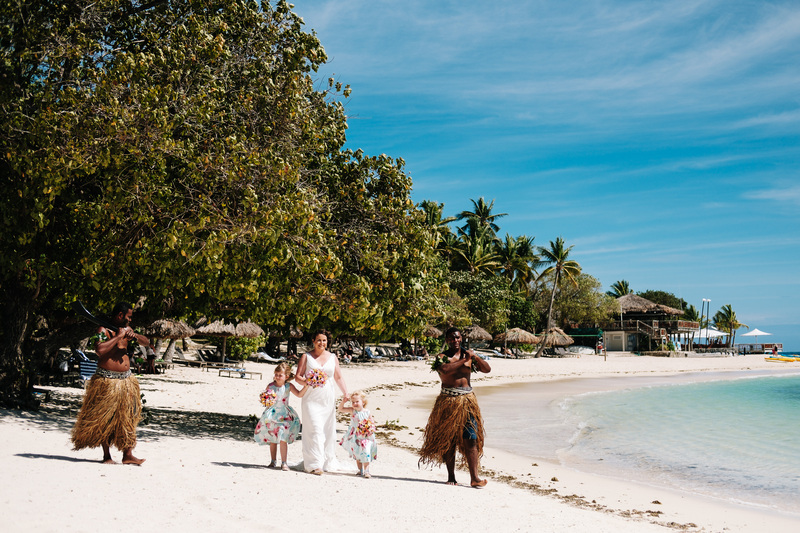 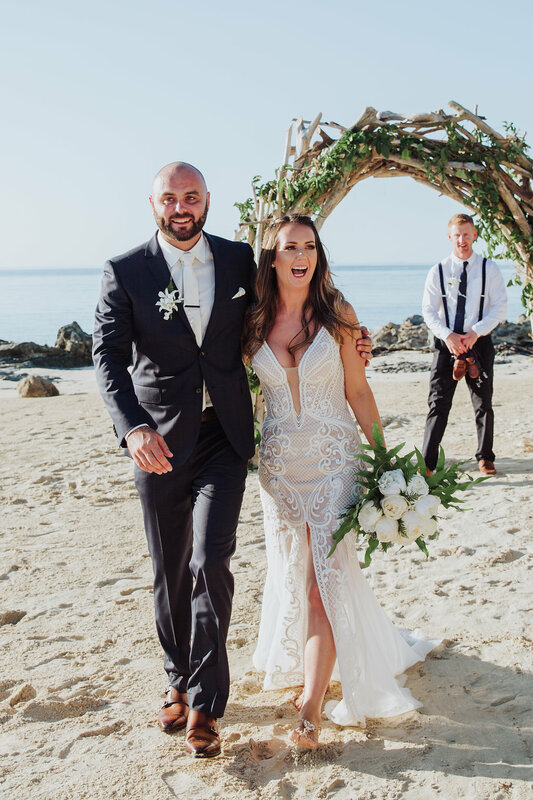 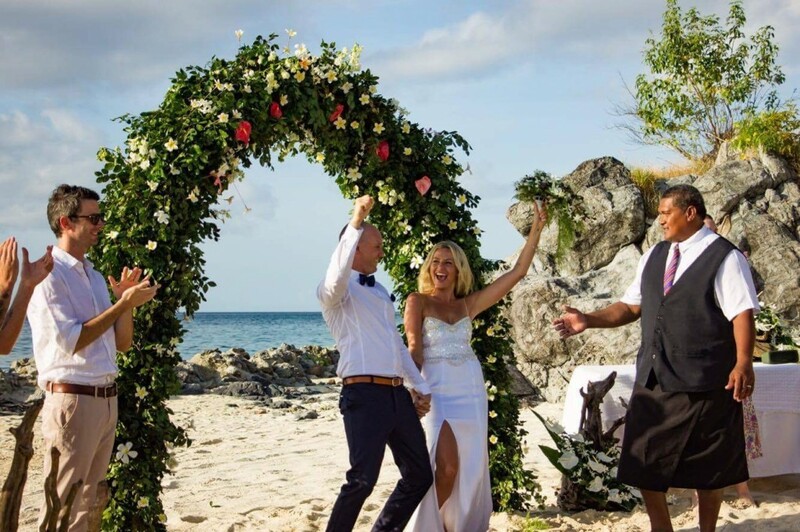 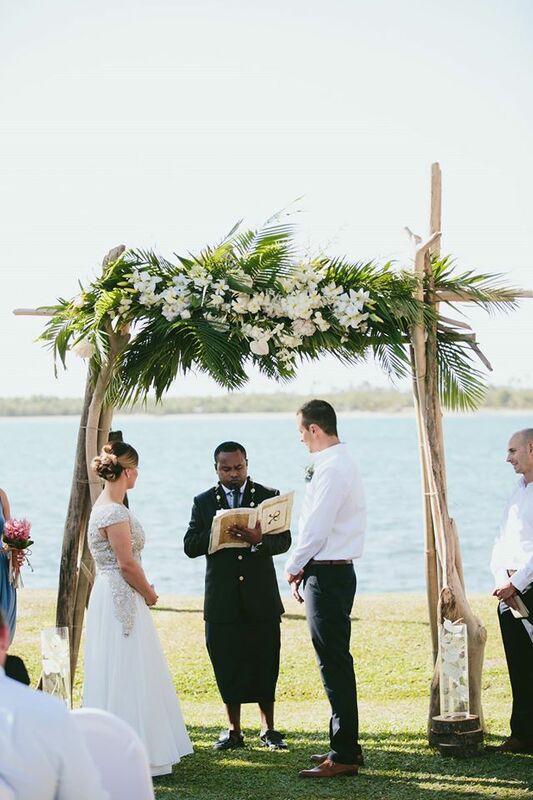 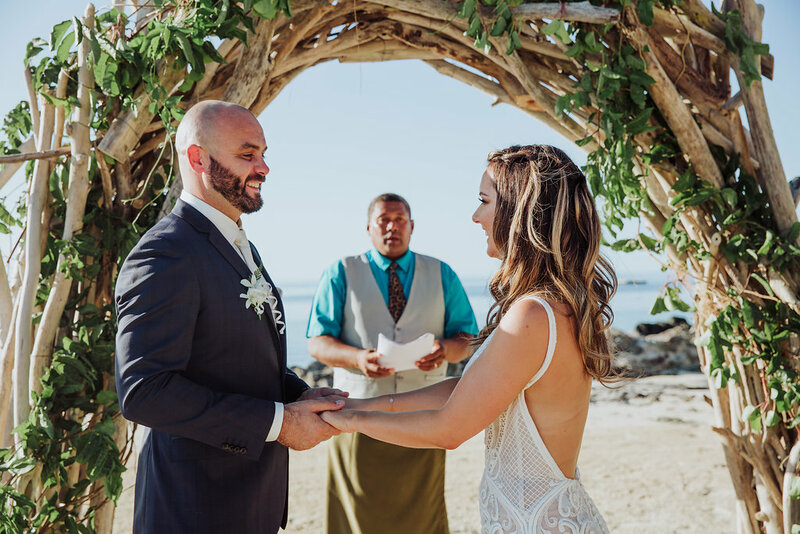 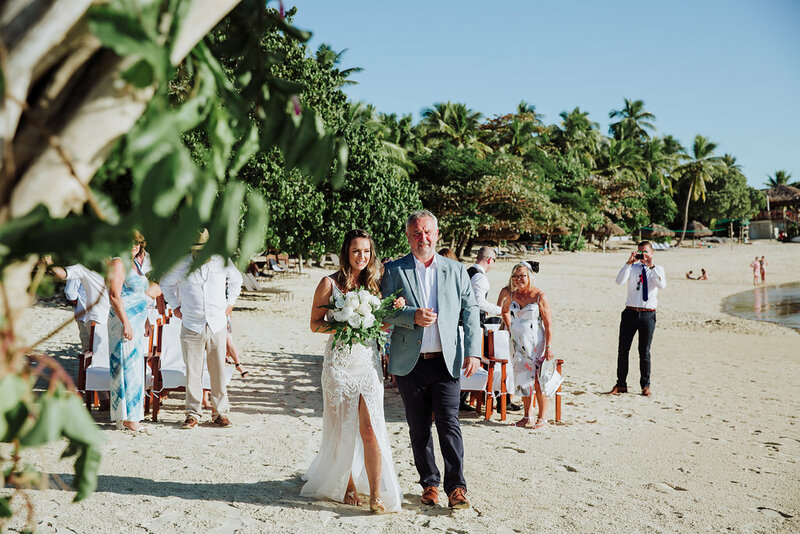 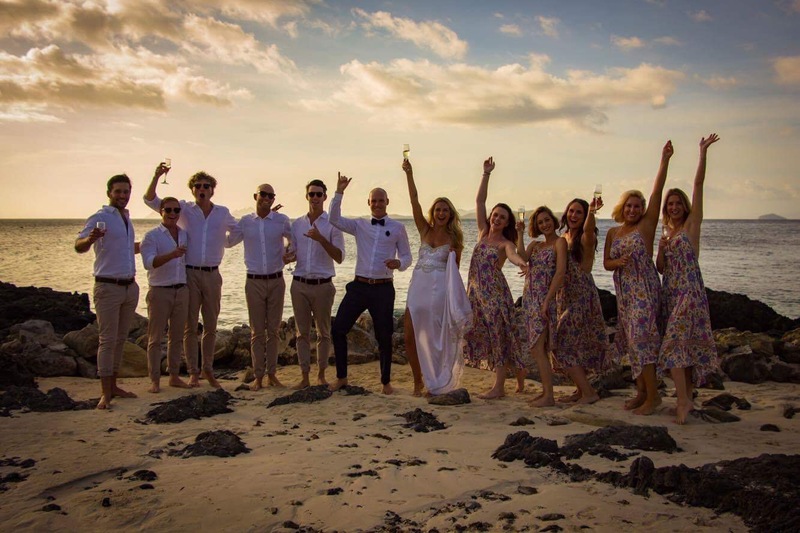 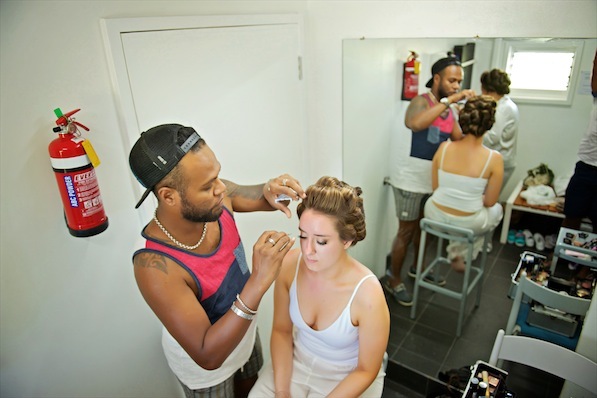 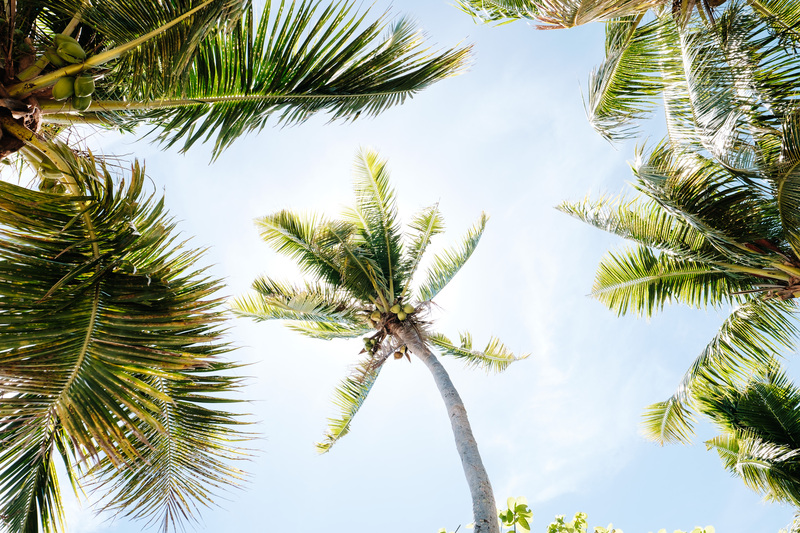 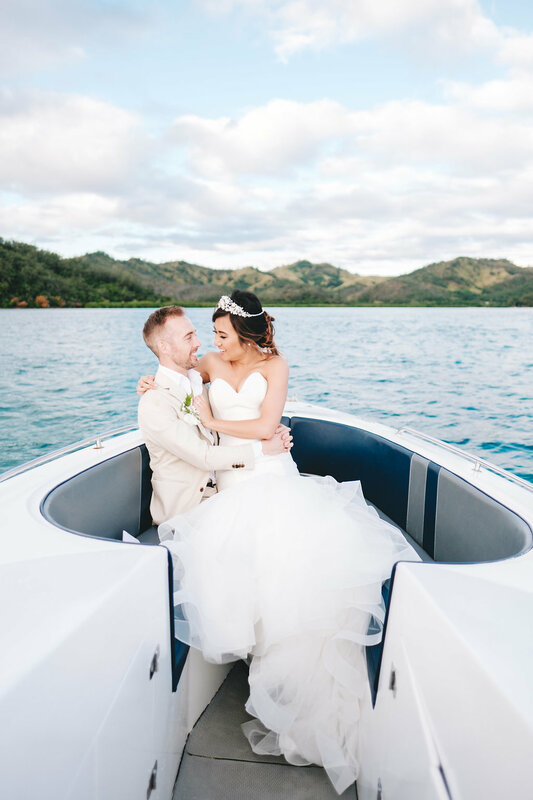 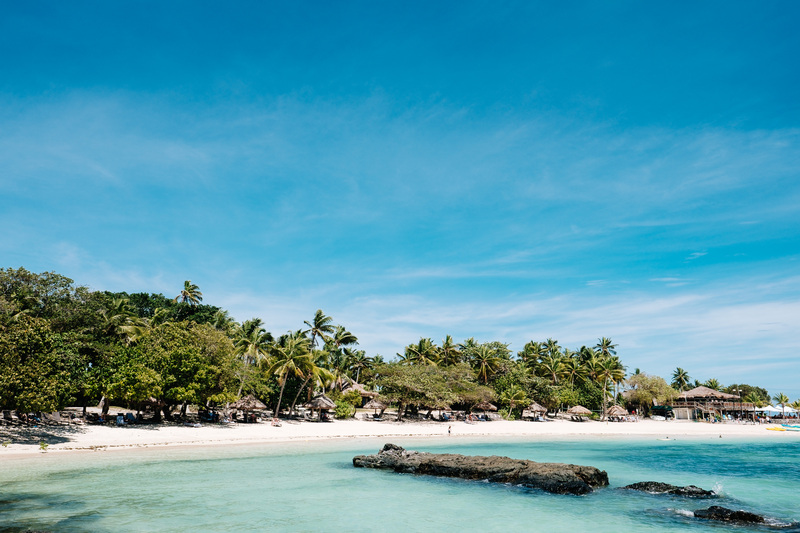 We met Gemma & Kirk in 2014, they wanted a wedding on a private Island in Fiji and after a long search of possible venues they chose Malolo Island Resort, which is part of the Mamanuca group of Island just off Denarau. 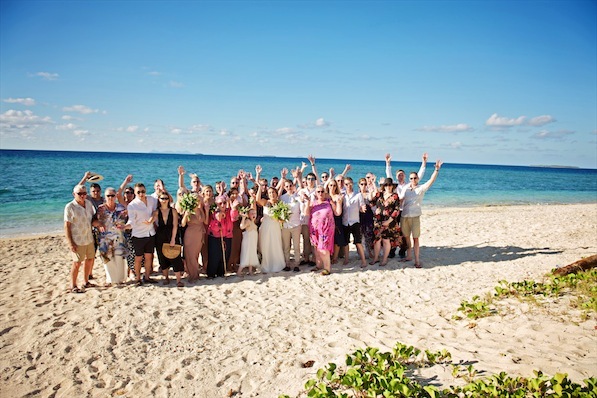 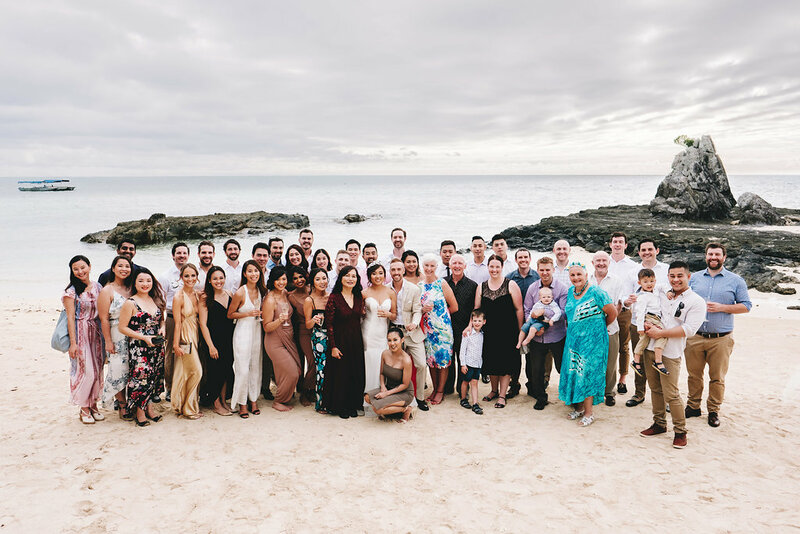 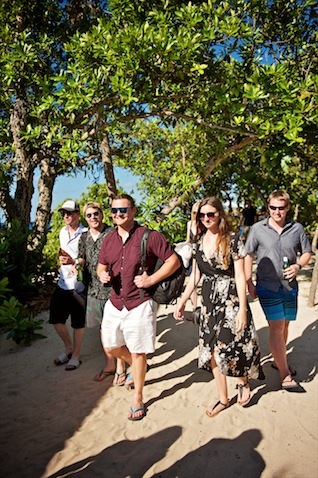 They we lucky to be surrounded by 40 of their close family and friends as they said I-do on this Island paradise. 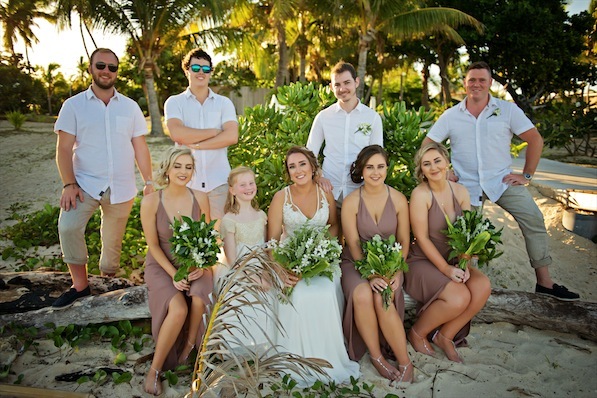 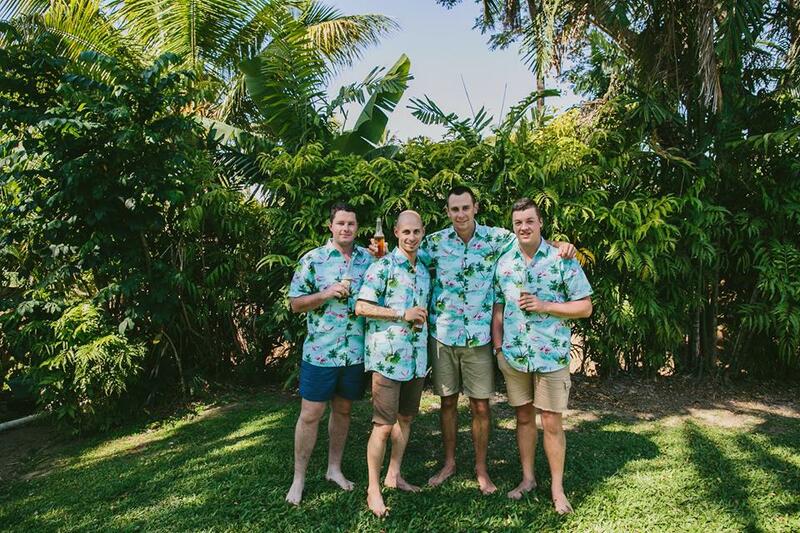 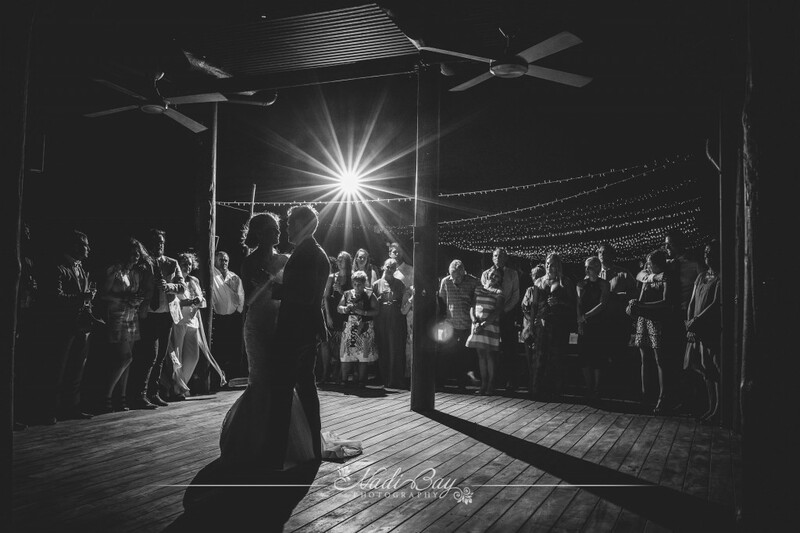 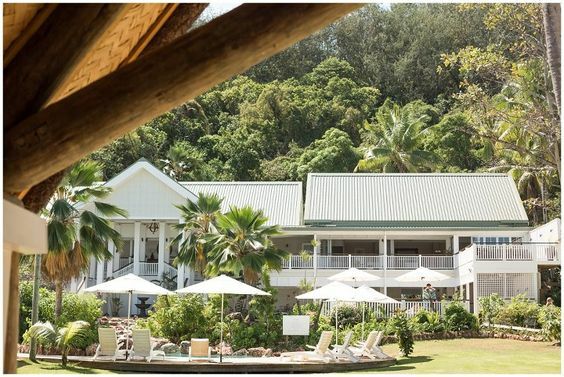 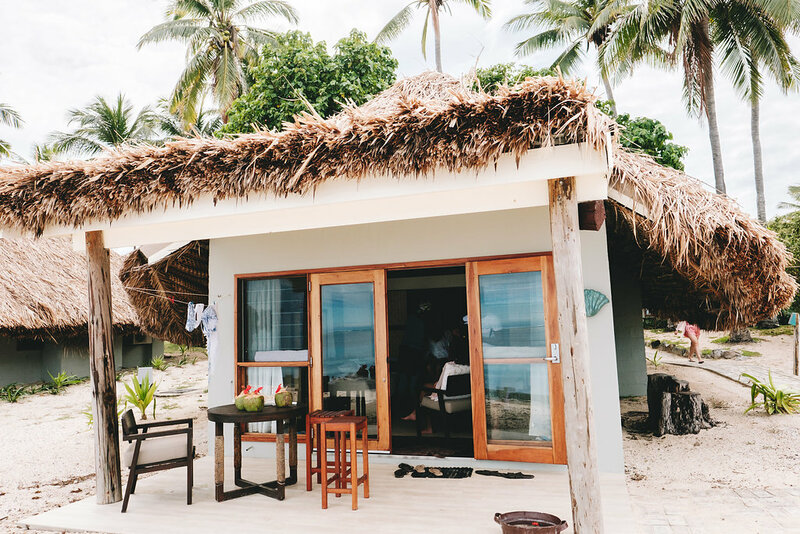 Malolo Island Resort had some major renovations after the 2012 cyclone; the new Restaurant has been done Hampton’s style and provided the perfect backdrop for wedding portraits. 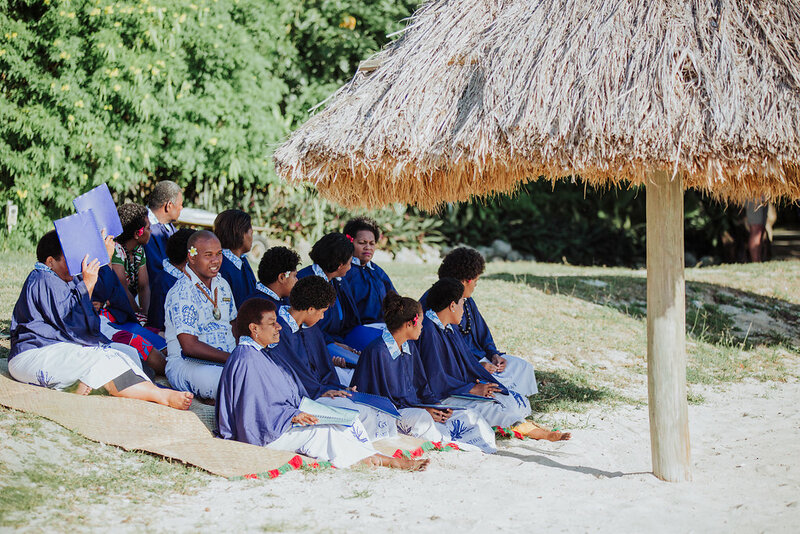 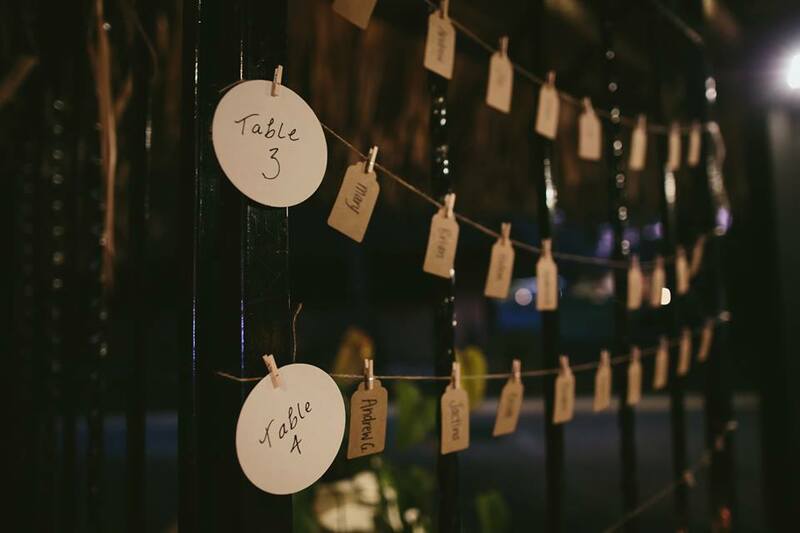 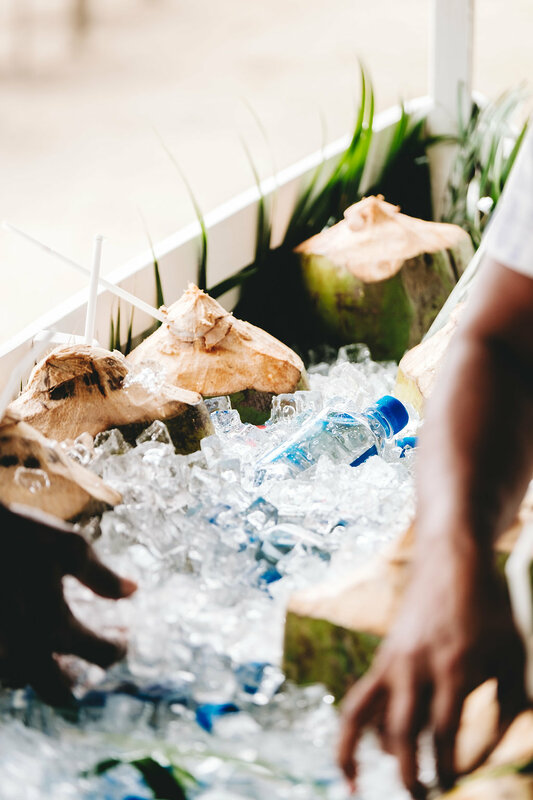 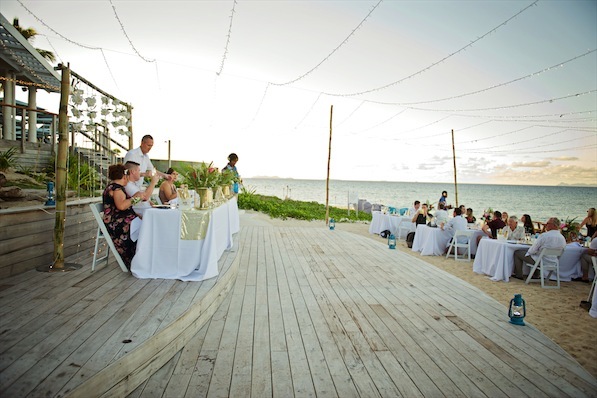 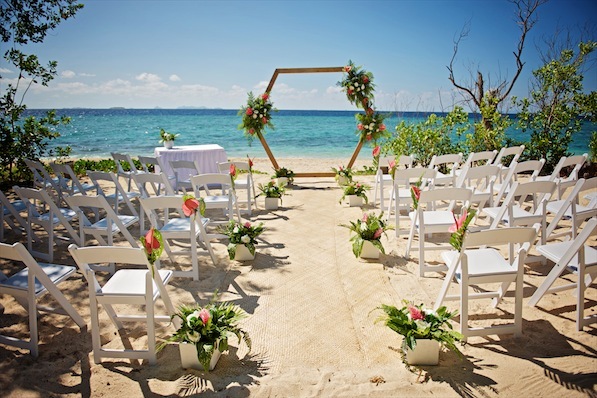 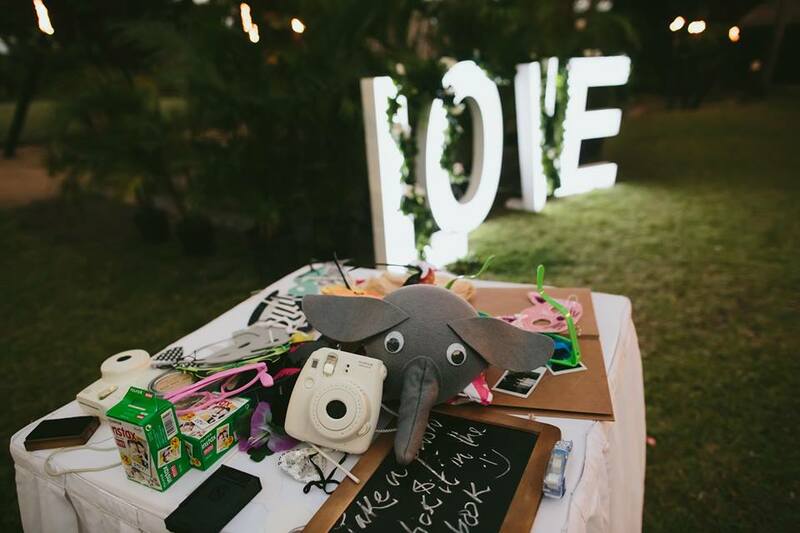 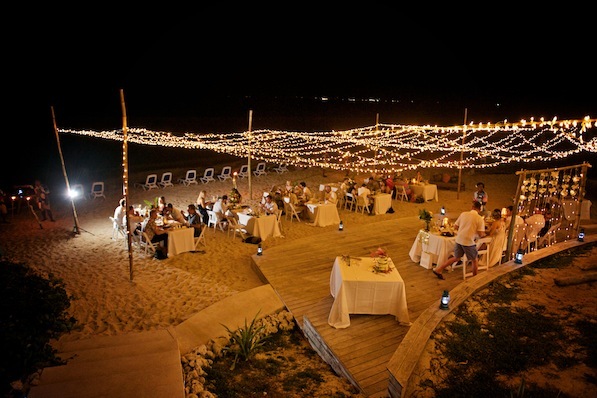 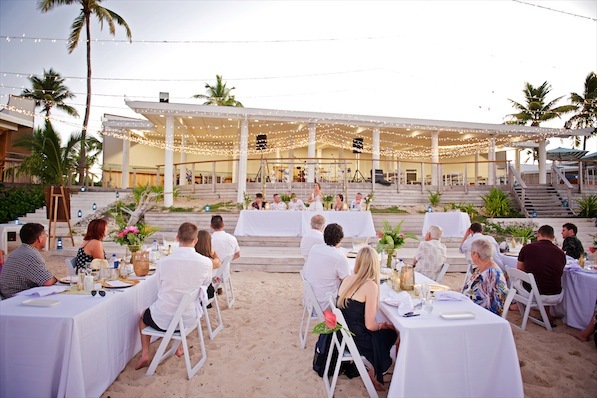 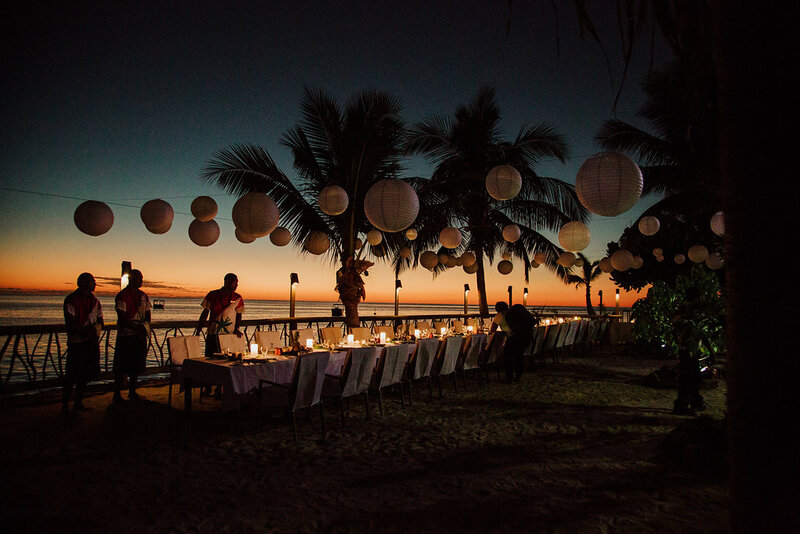 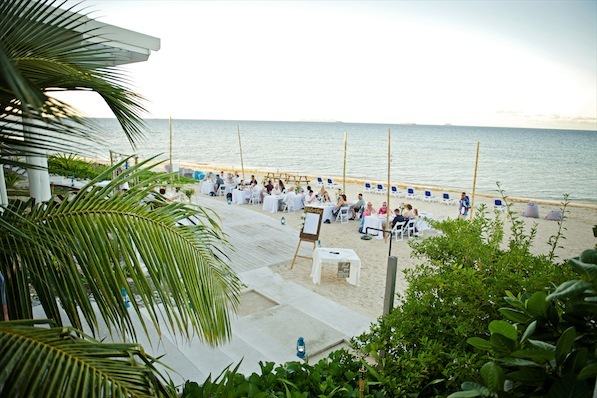 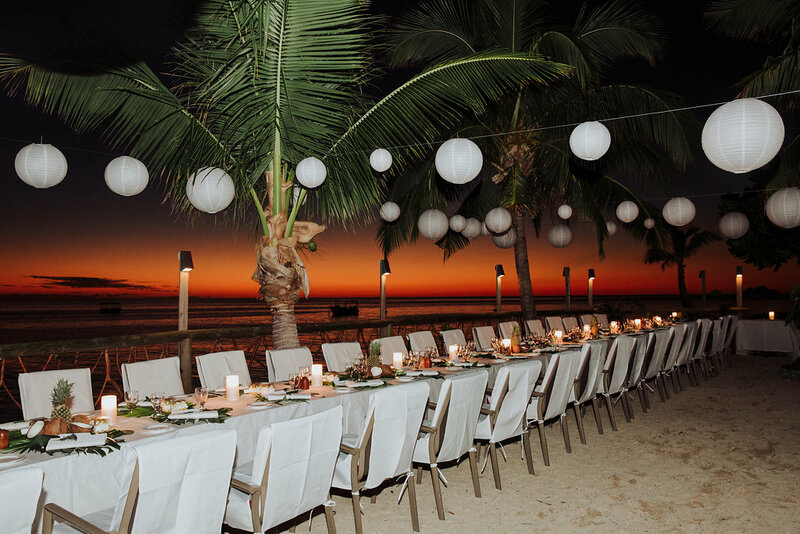 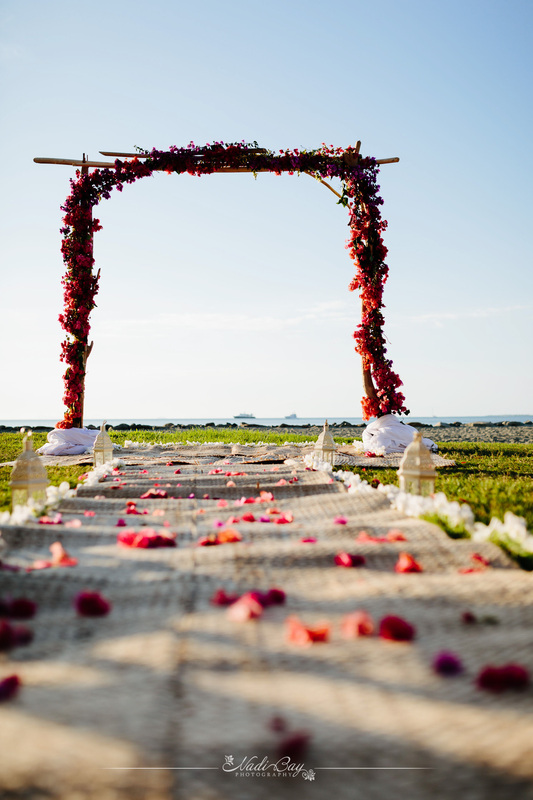 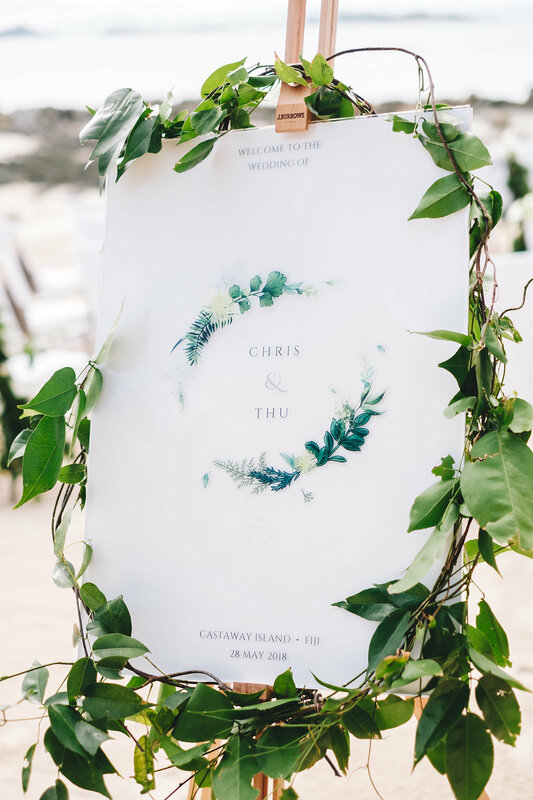 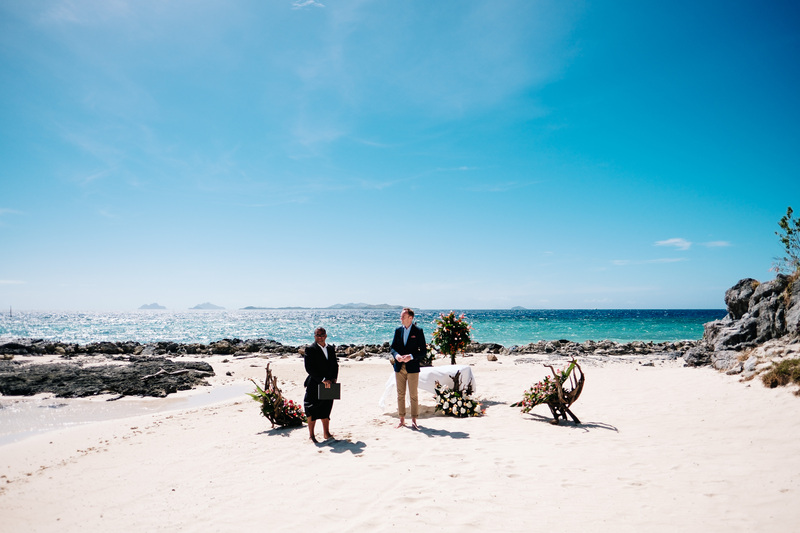 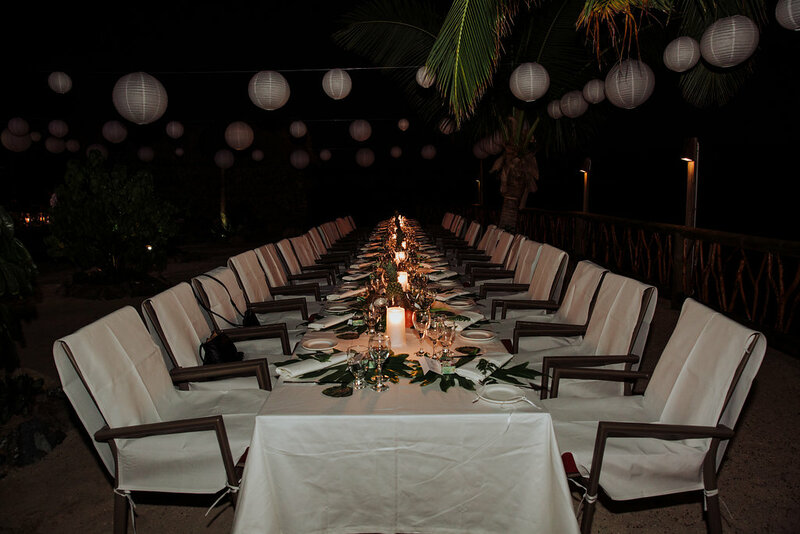 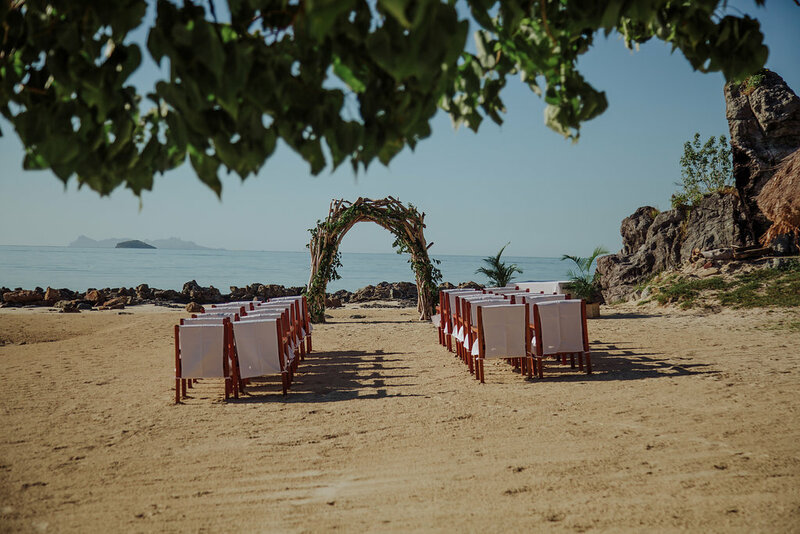 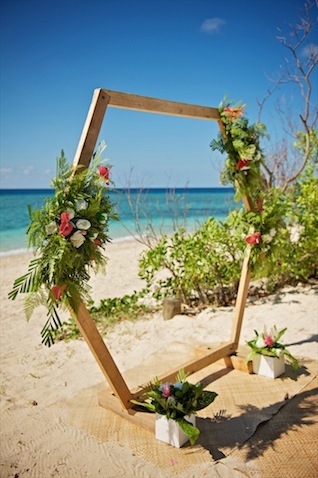 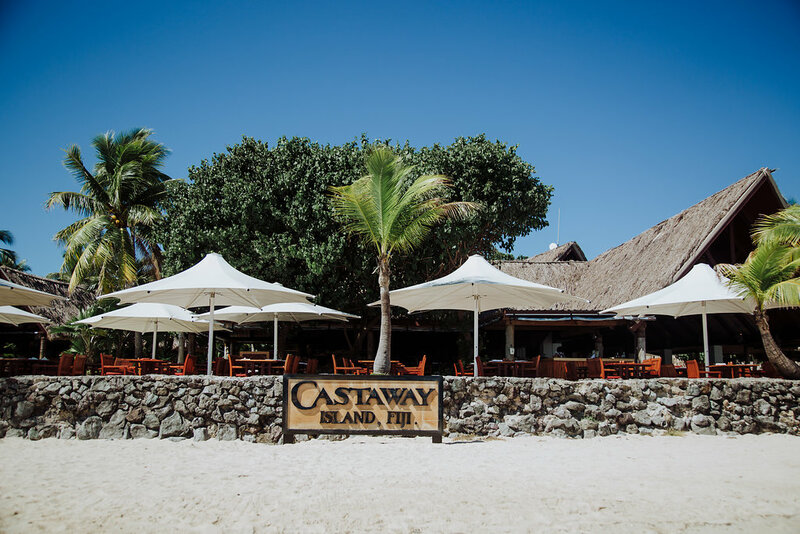 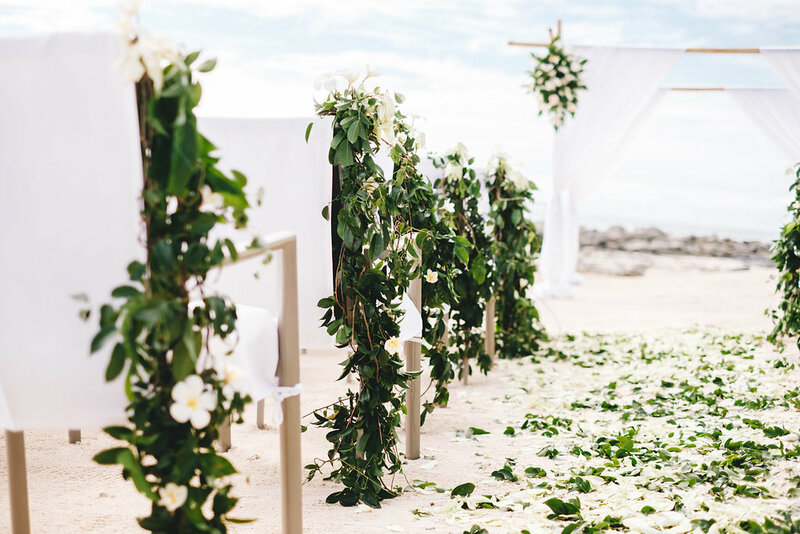 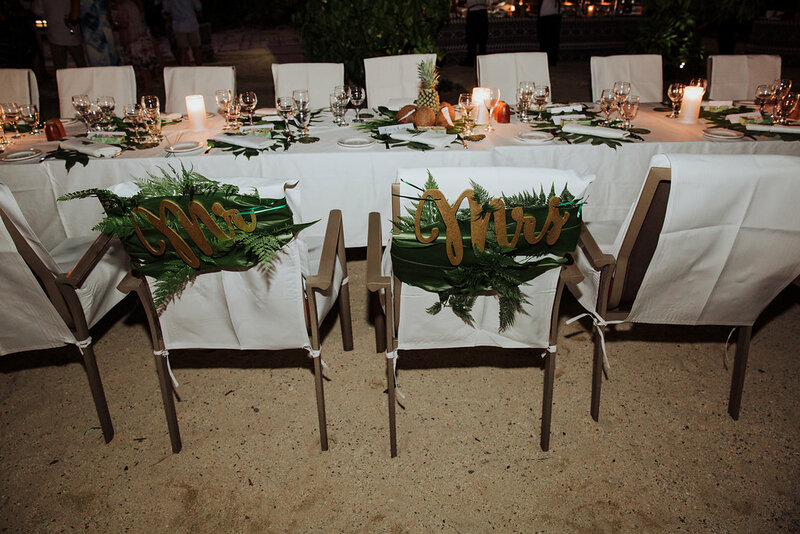 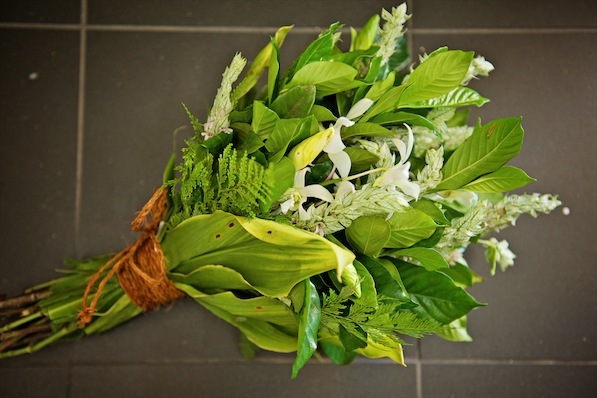 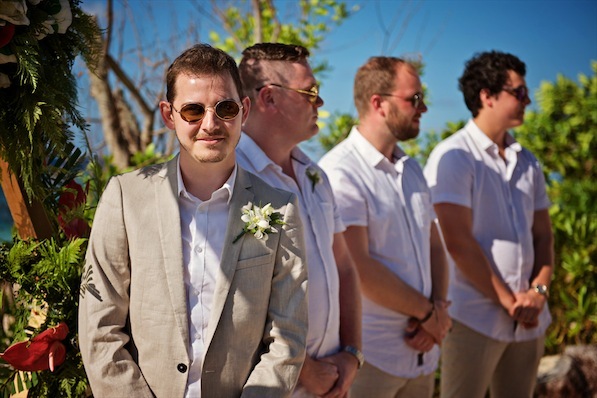 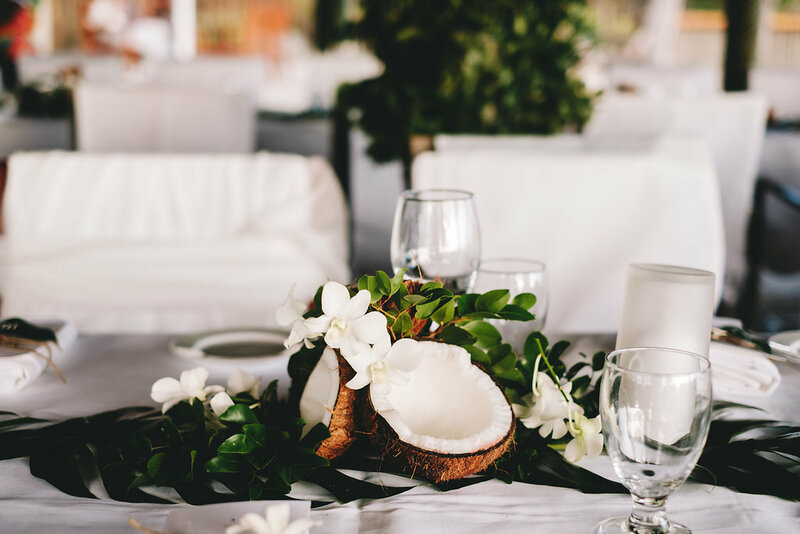 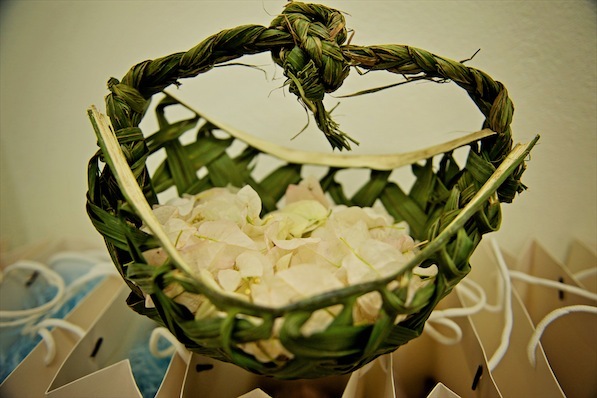 Island weddings are our favourite however there are a lot of logistics required to get suppliers, decor, bands etc. 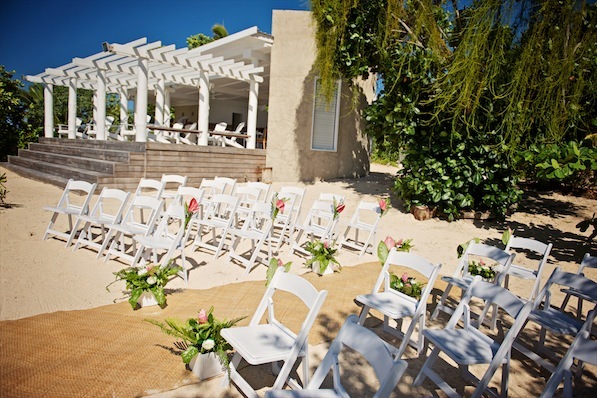 onto and off the Island, but when you have a wedding planner you just leave that all up to them. 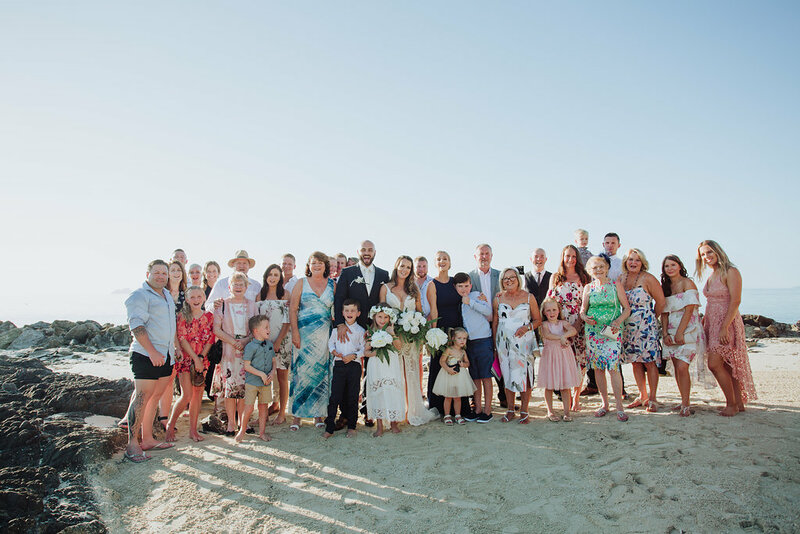 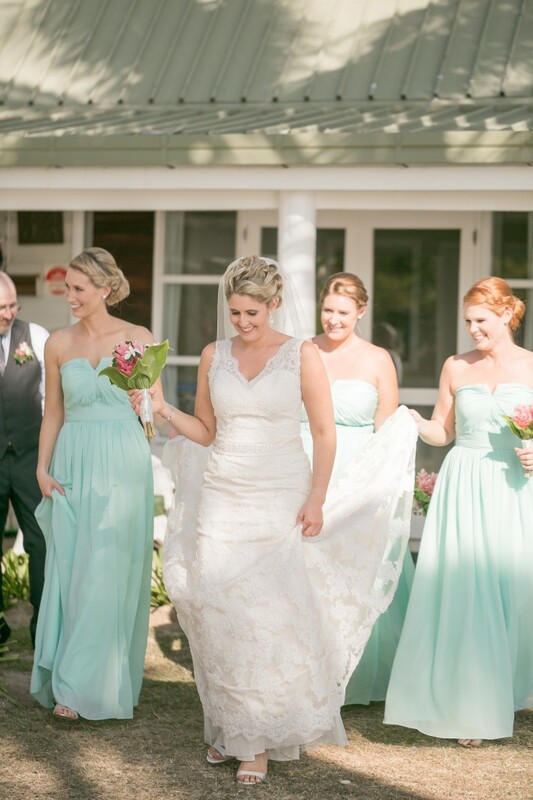 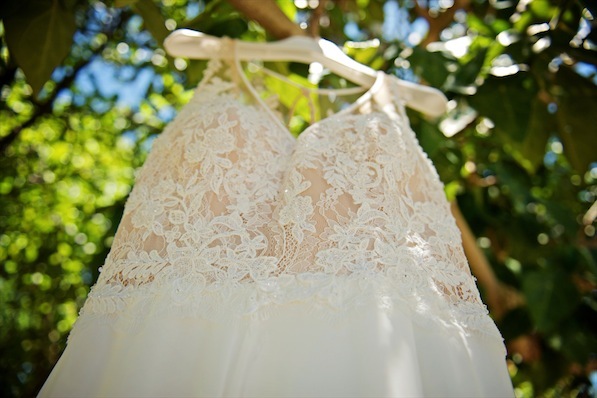 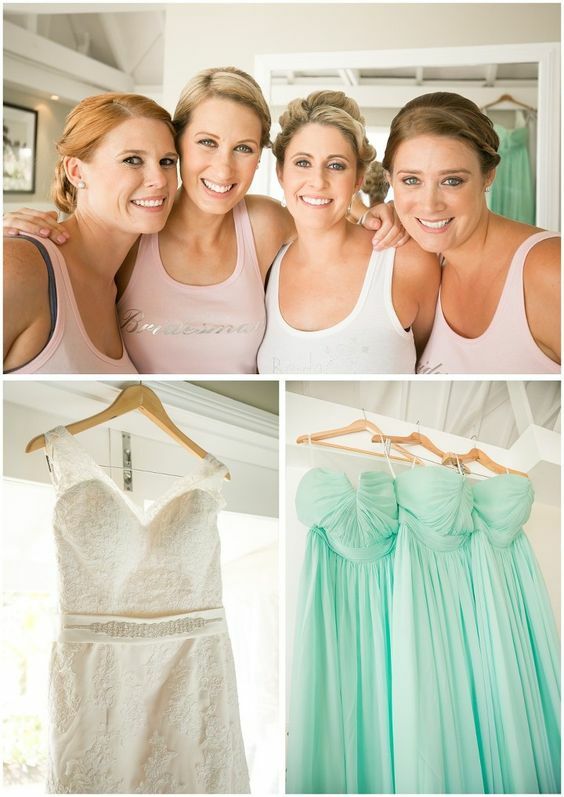 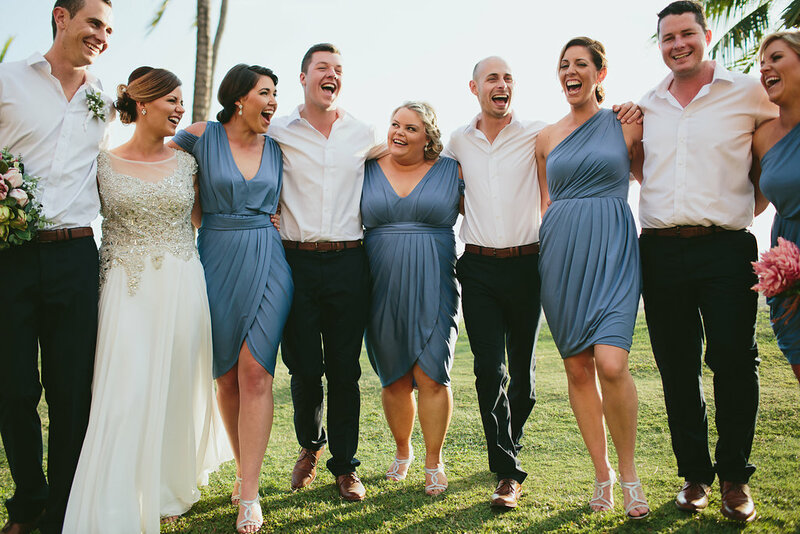 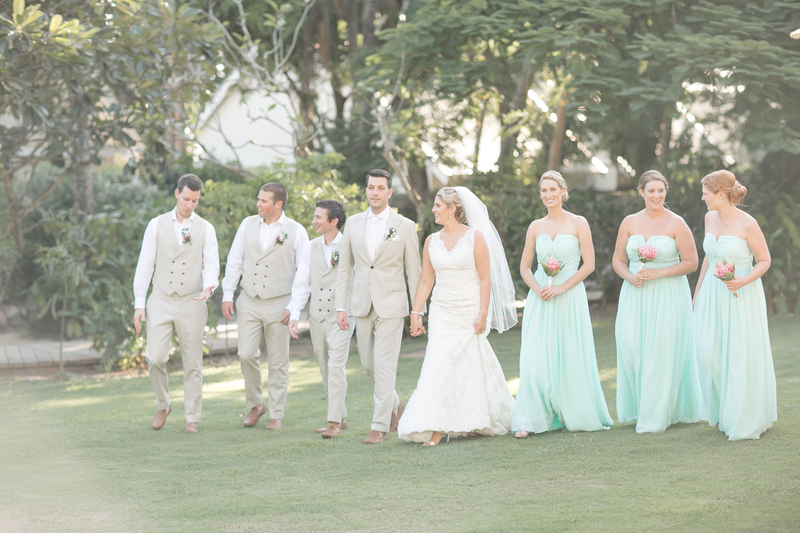 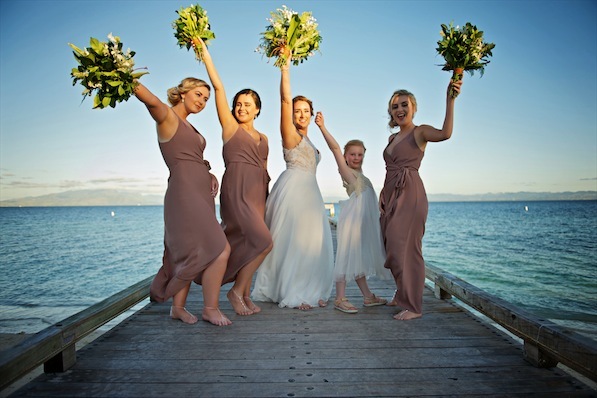 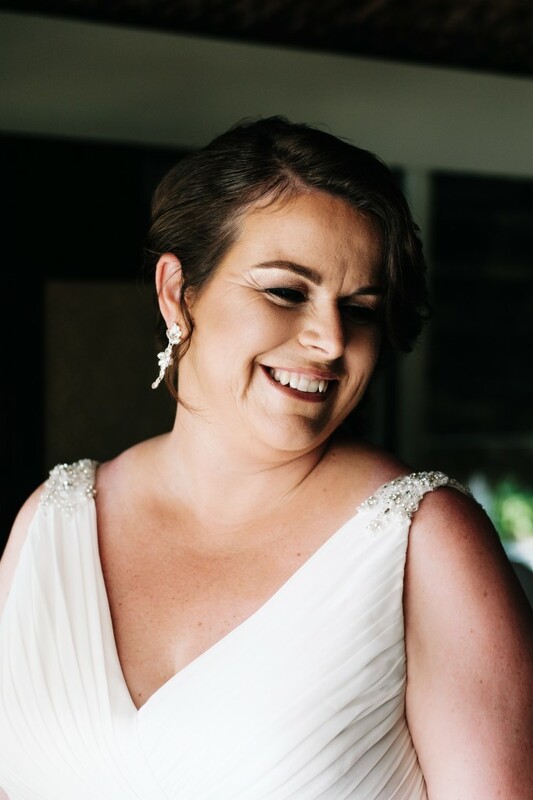 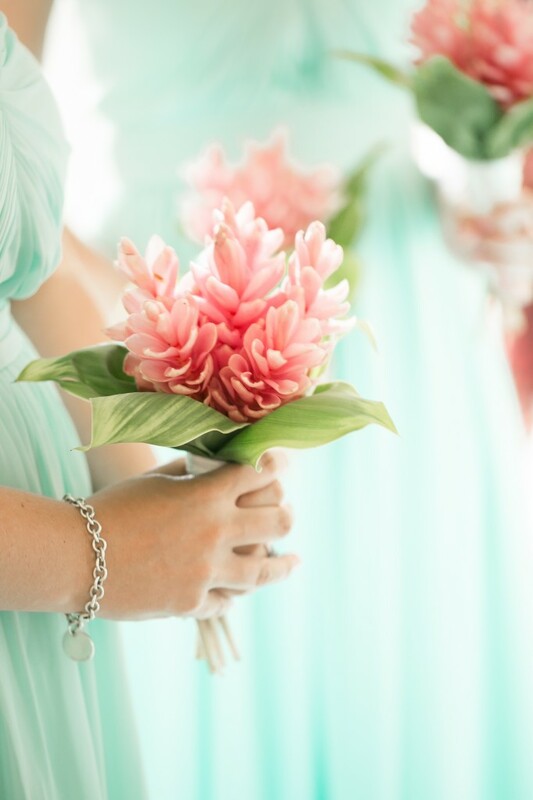 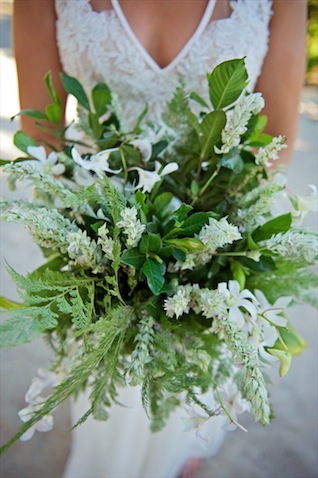 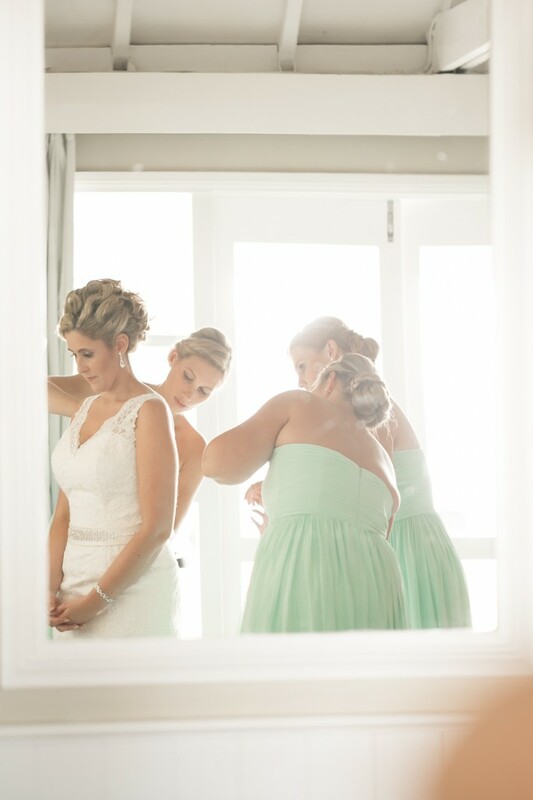 Gemmas beautful Wedding Dress was from Mia Solano and the Bridesmaids Dresses we from http://www.forherandforhim.com, how gorgeous is that mint colour! 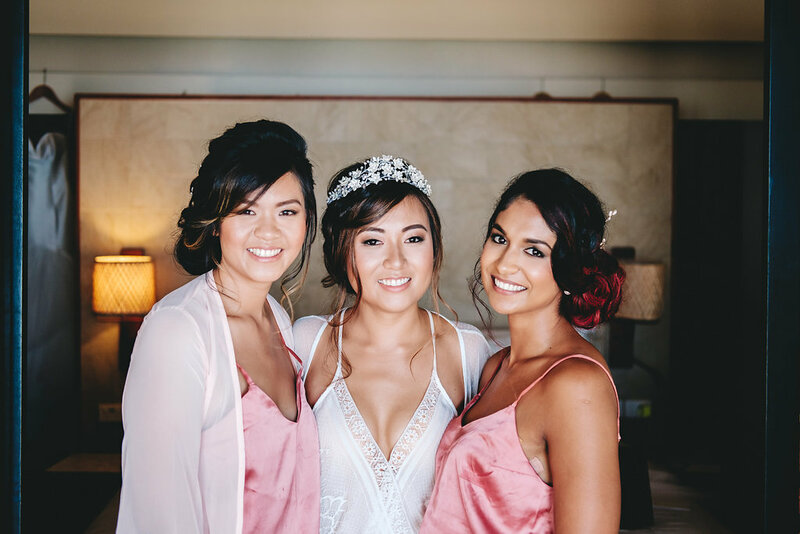 Totoka Hair & makeup did a great job on the girls, despite the ferry running late with an engine problem, they were all still done on time and looking fabulous. 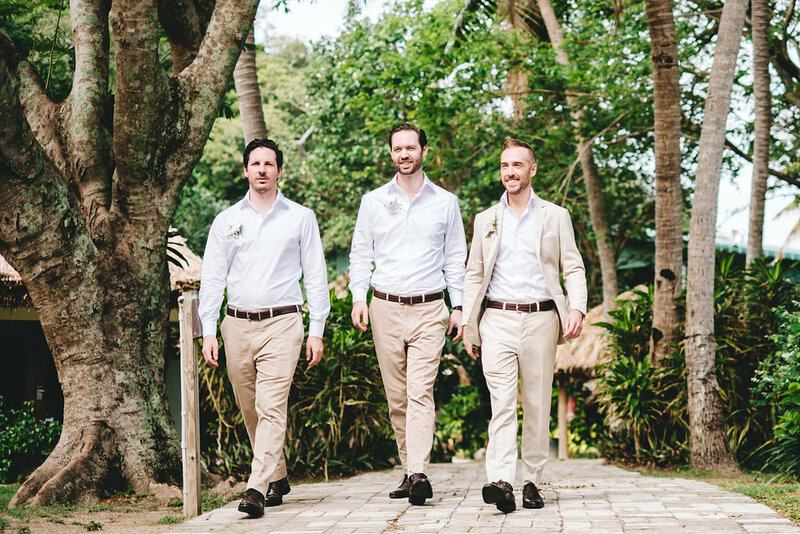 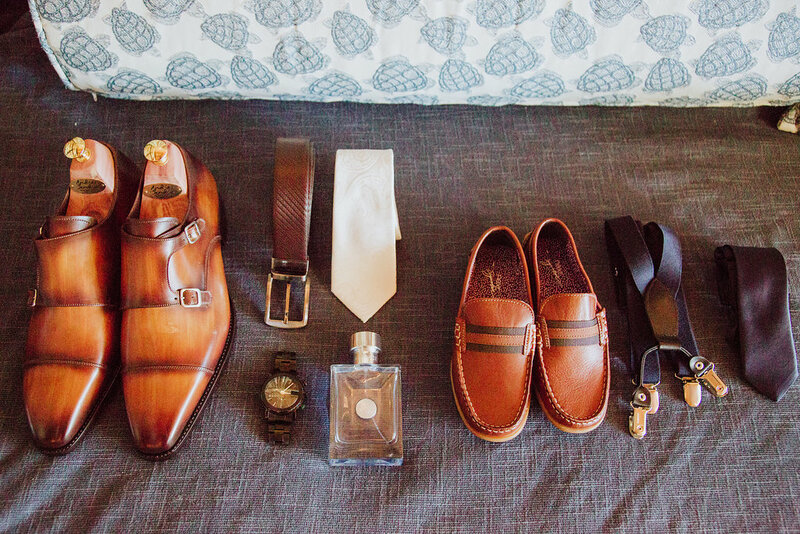 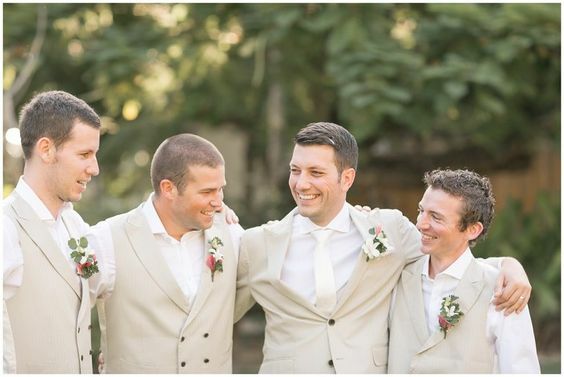 The Groom & Groomsmen suits were from MJ Bale. 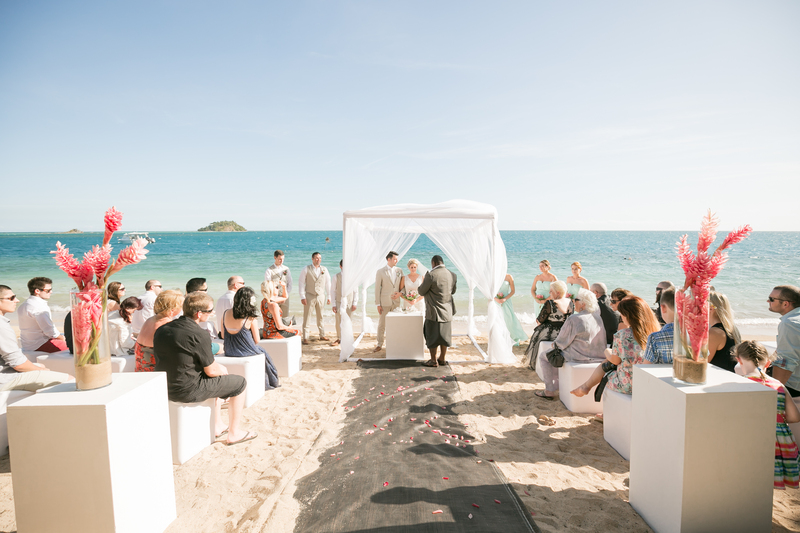 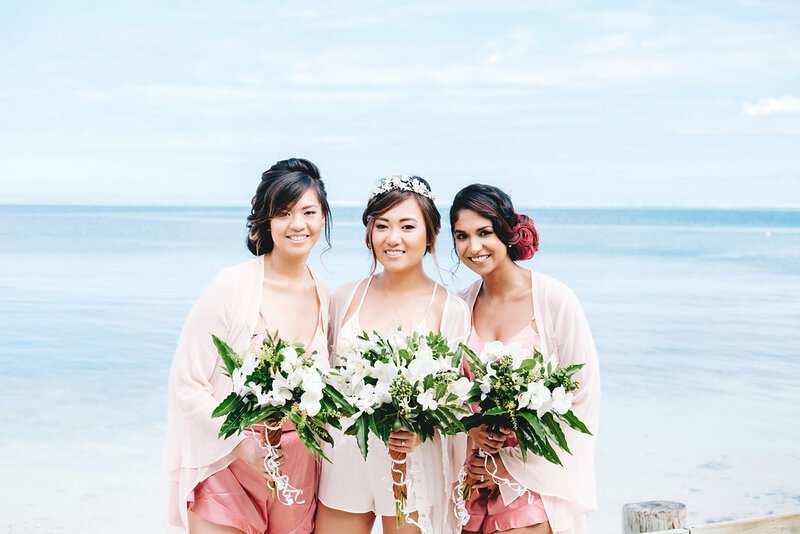 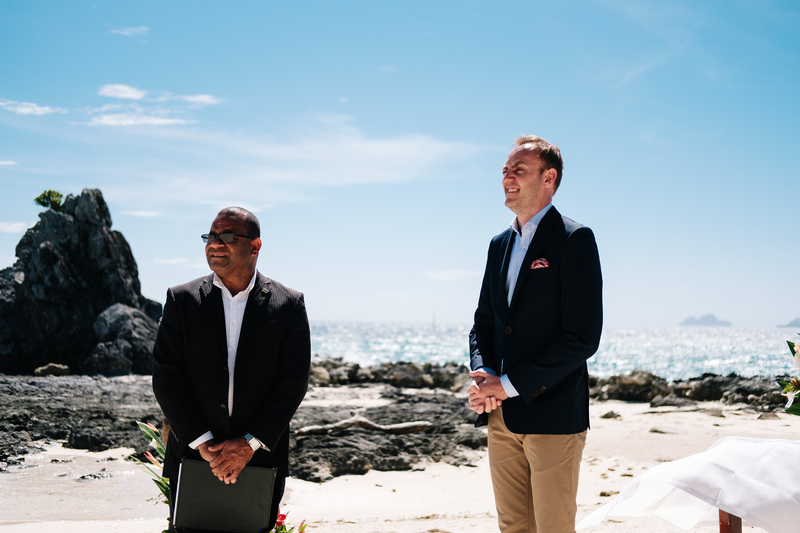 The ceremony was set up on the beachfront with a white draped canopy, white cube ottomans and the beautiful pink gingers… and what a backdrop! 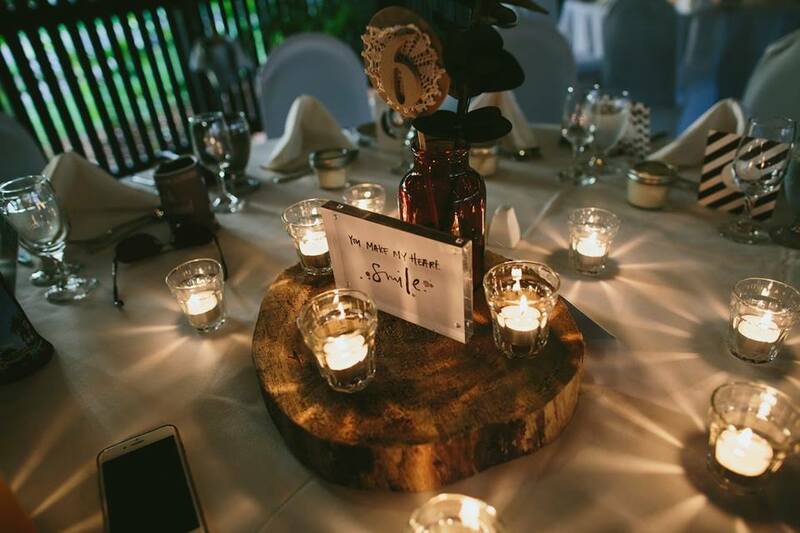 The reception was set up in the Treetops restaurant. 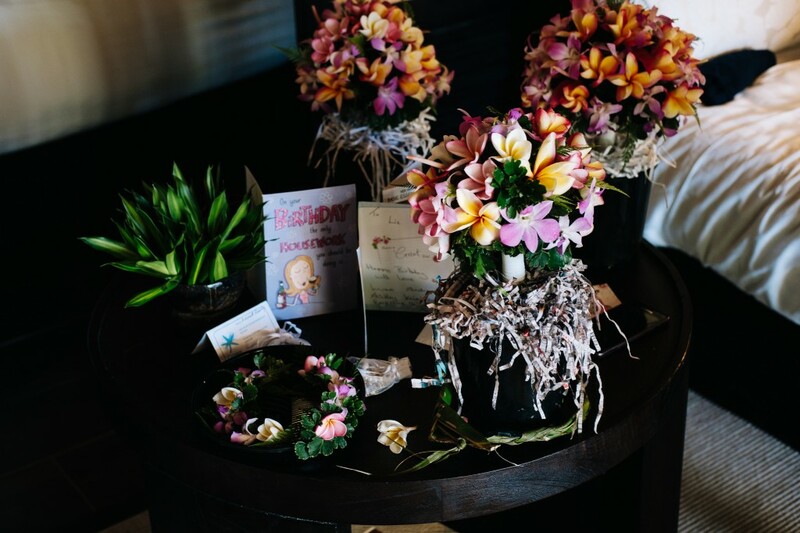 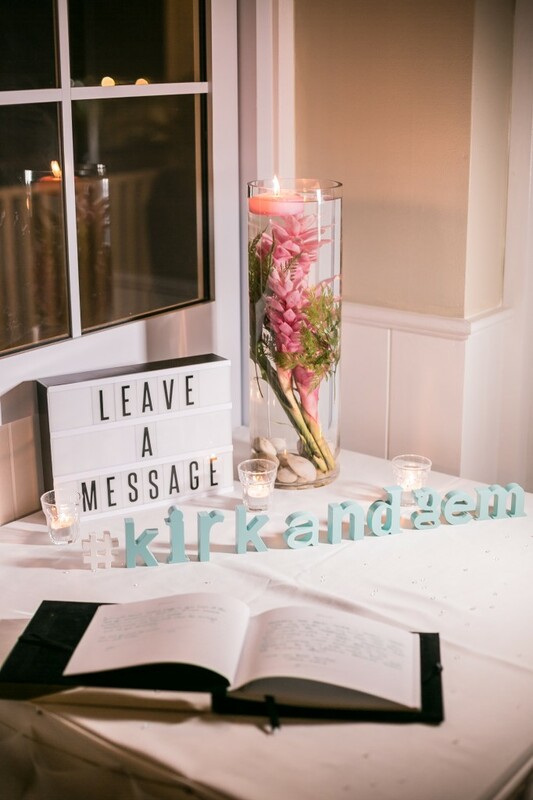 We hired in decor from the mainland from Party Hire & Events, the beautiful pink and mint colour scheme went really well with the existing decor of the restaurant. 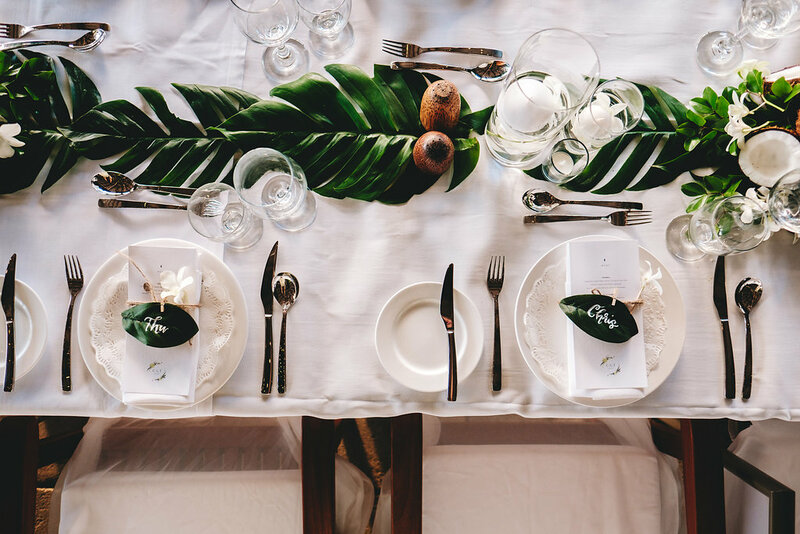 The guest had a 5 course meal designed by Malolo’s head and the bride & groom. 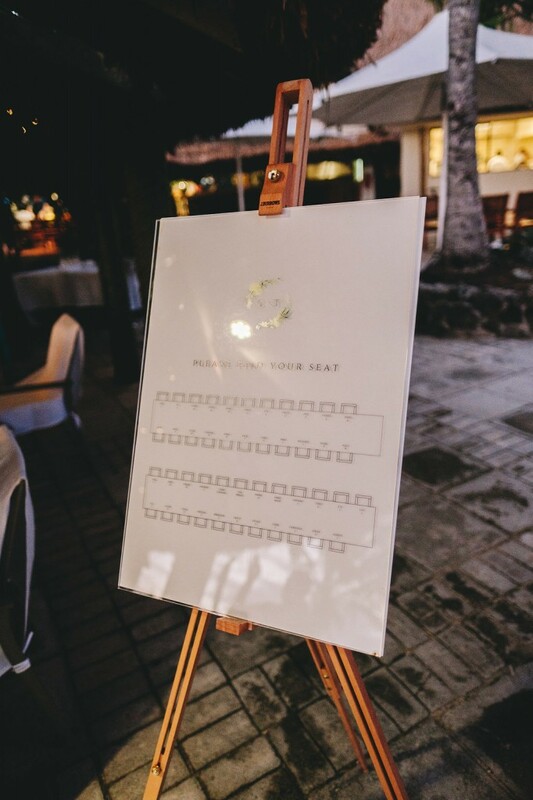 The menu started with an Amuse Bouche, choice of 3 entrees, Passionfruit Sorbet and choice of 3 main courses and an alternate dessert. 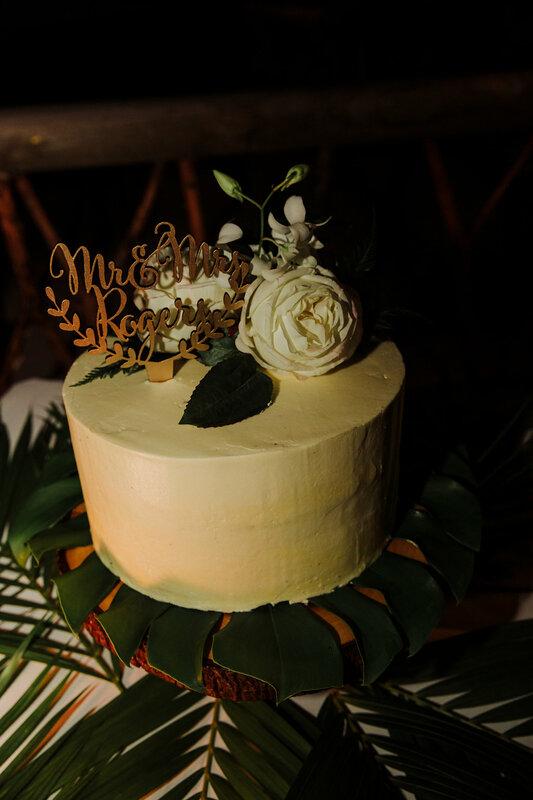 Dinner was followed by a delicious white chocolate mud cake, which was also supplied by Malolo’s pastry chef. 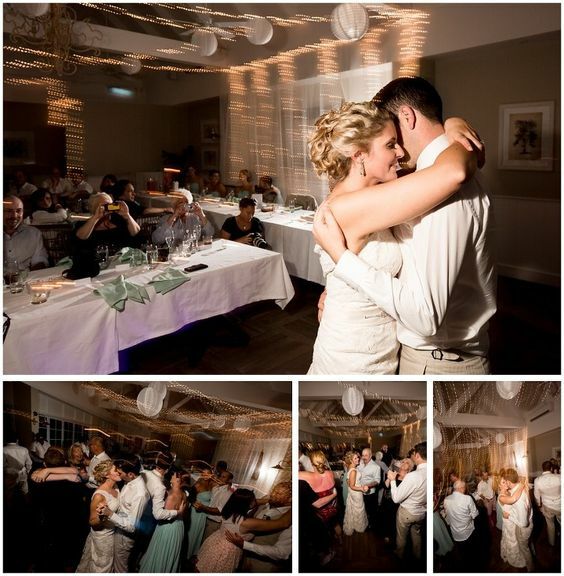 The guest danced their night away to the amazing music by Kulture Band Trio. 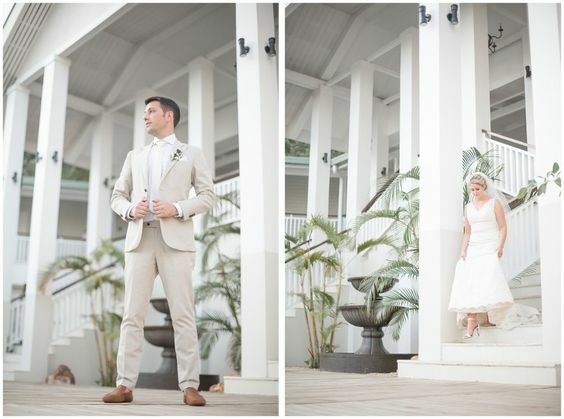 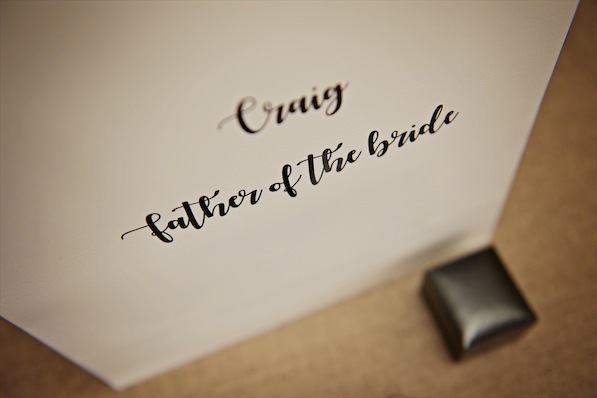 A big thank you to Lia & Stu for these amazing pictures, what a beautiful location to shoot a wedding.